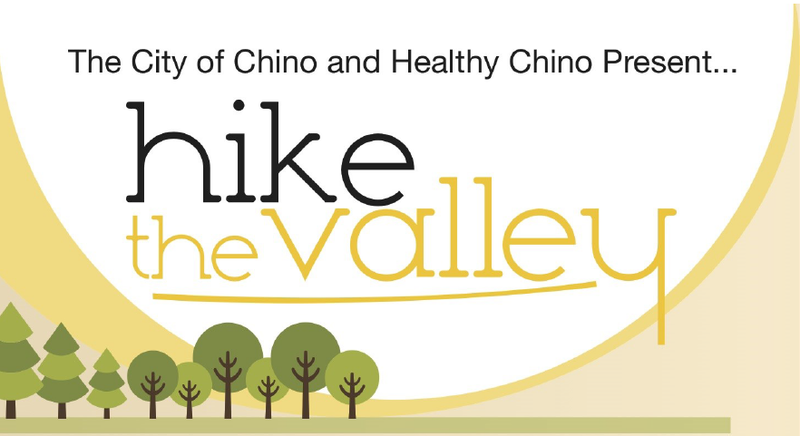 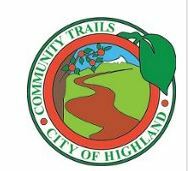 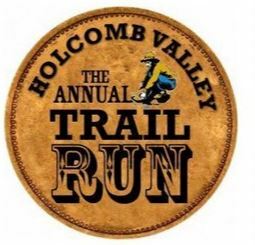 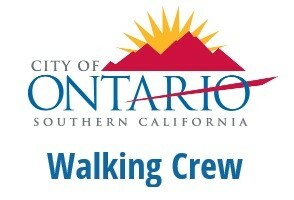 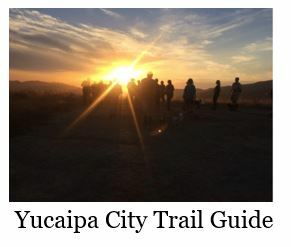 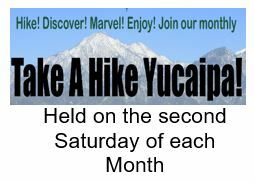 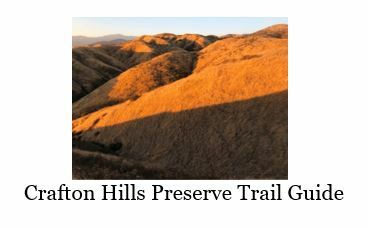 Hike the Valley is a hiking program where participants are guided through local trails. 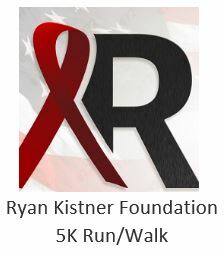 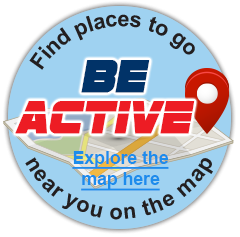 Be Active for Your Health! 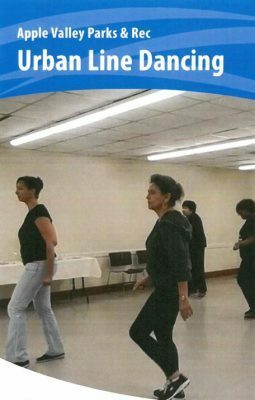 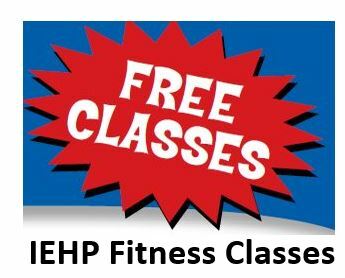 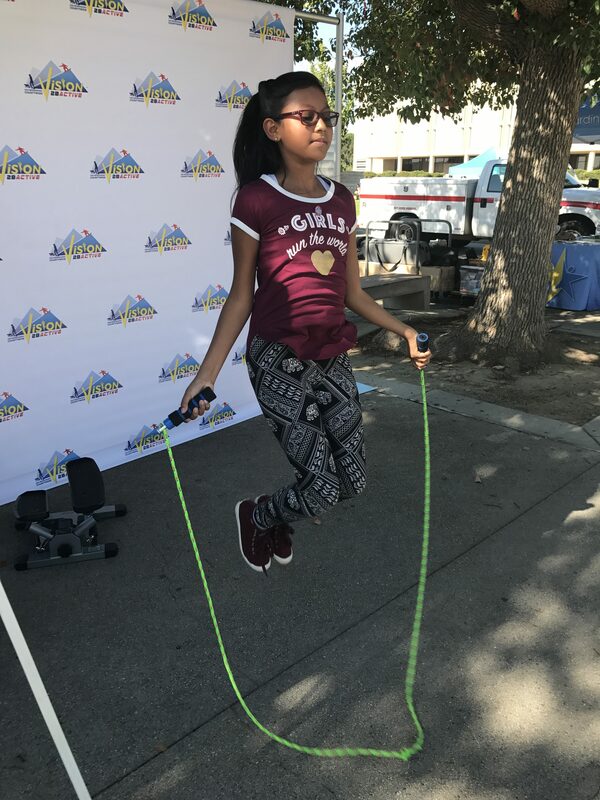 Regular physical activity can produce a variety of long-term health benefits for people of all ages, backgrounds and abilities. 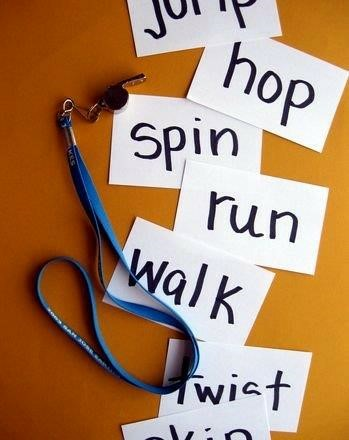 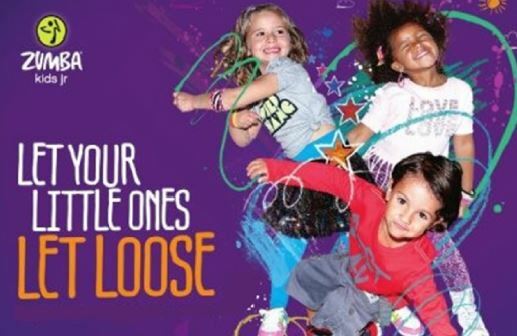 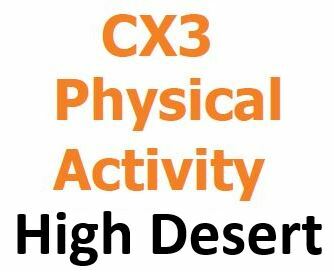 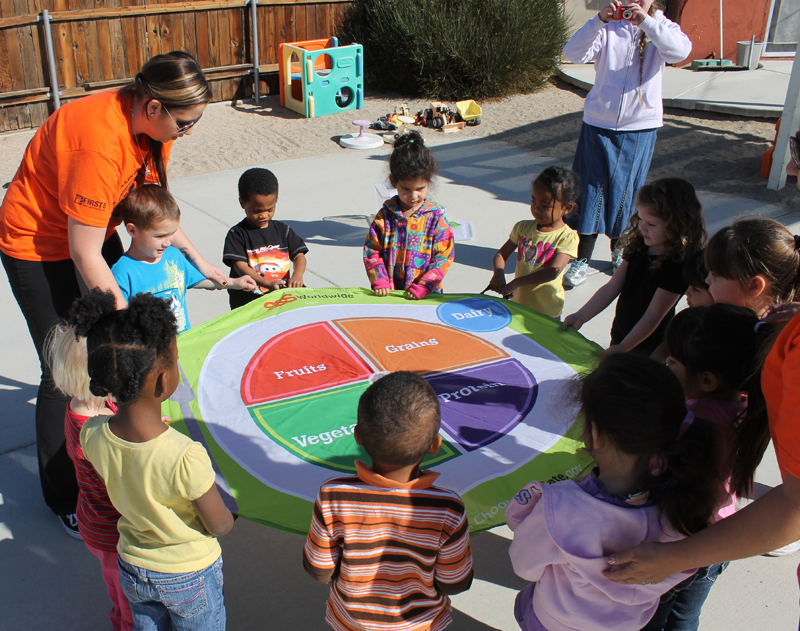 Physical activity can be simple and fun to do. 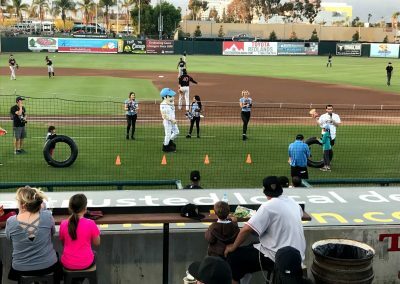 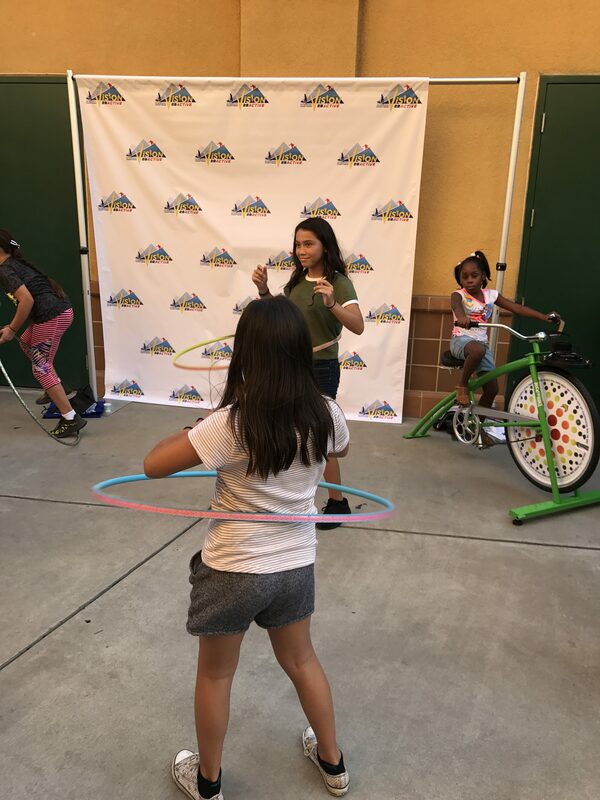 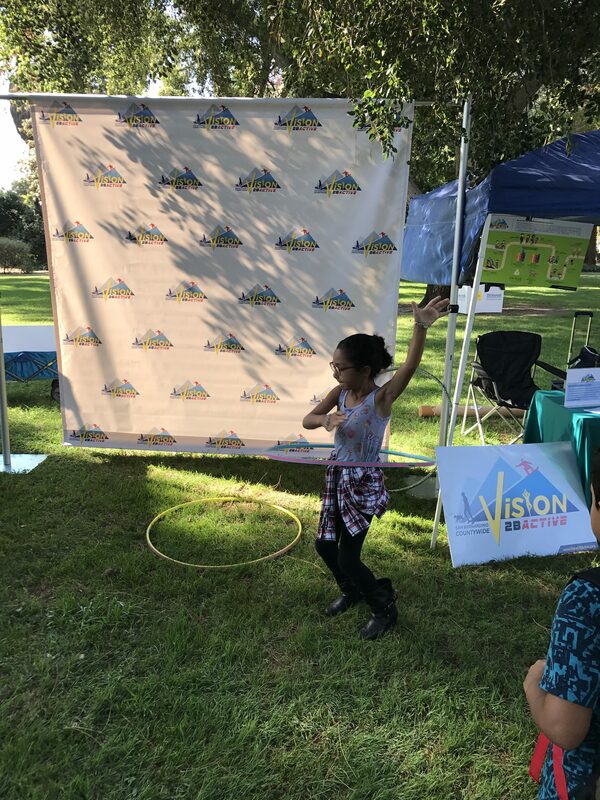 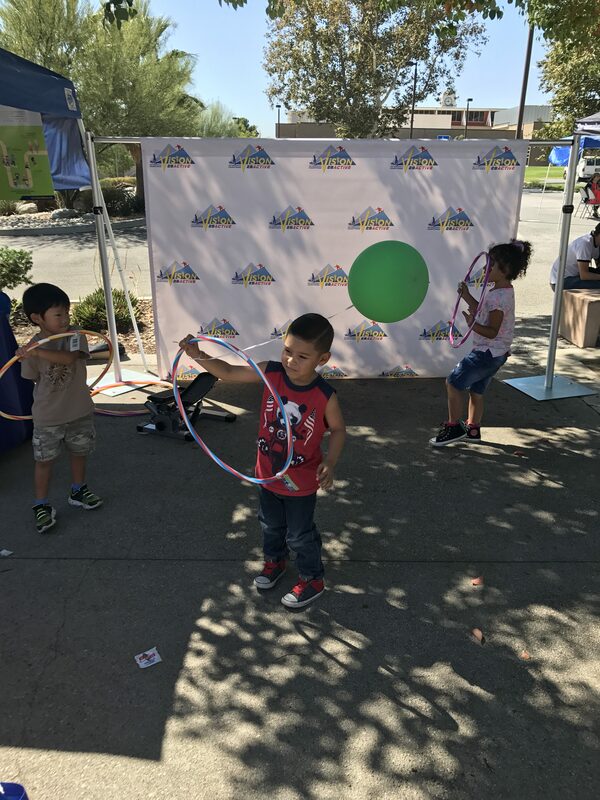 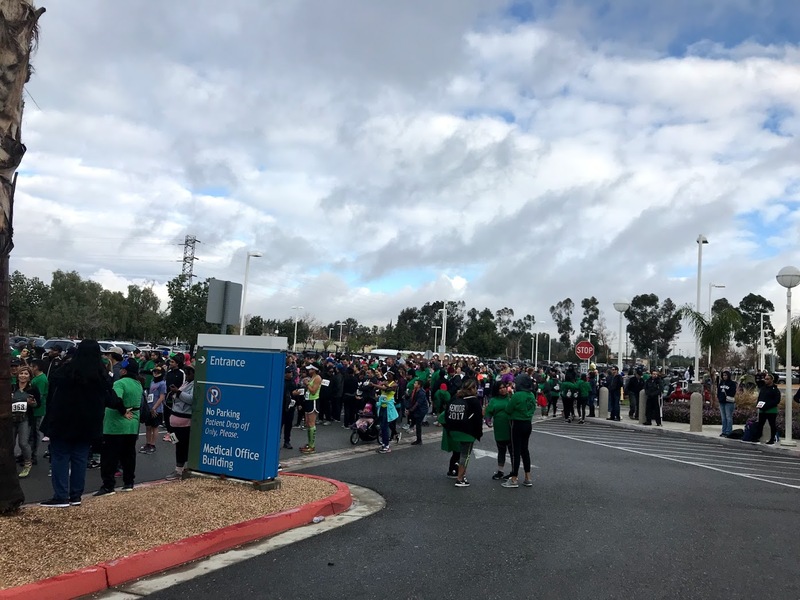 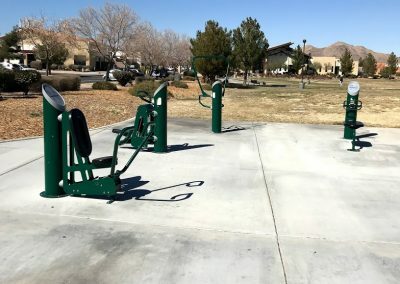 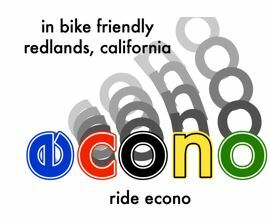 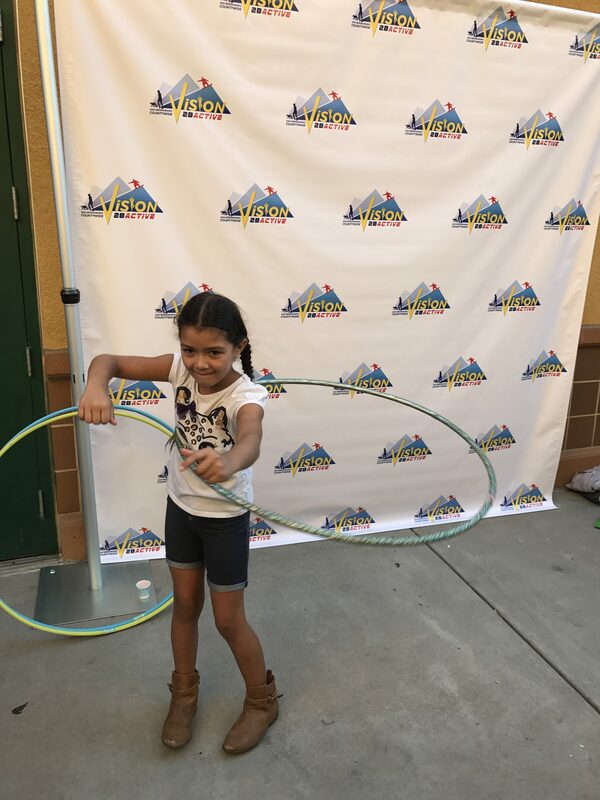 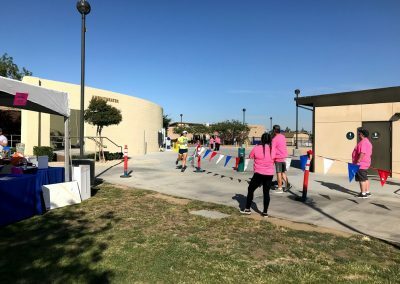 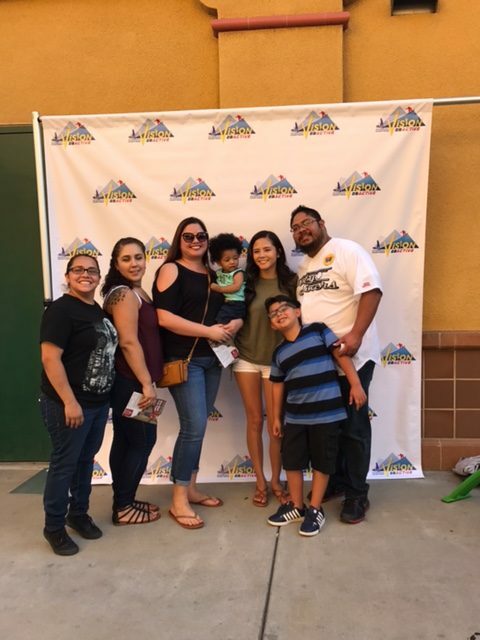 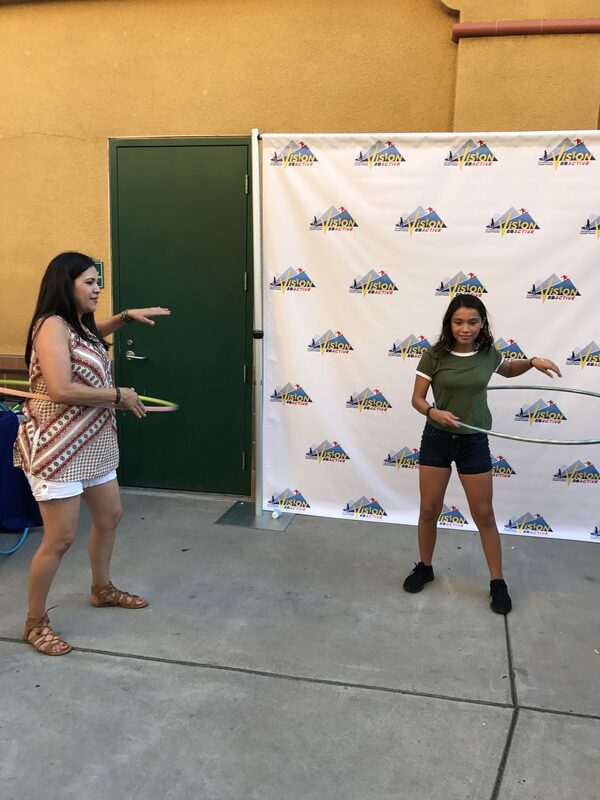 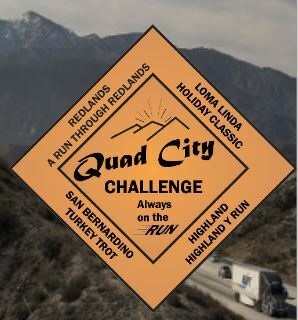 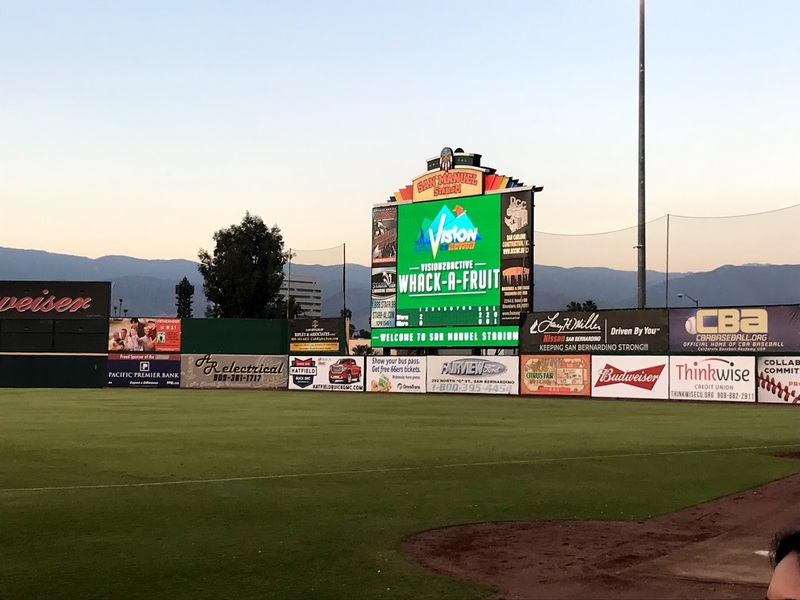 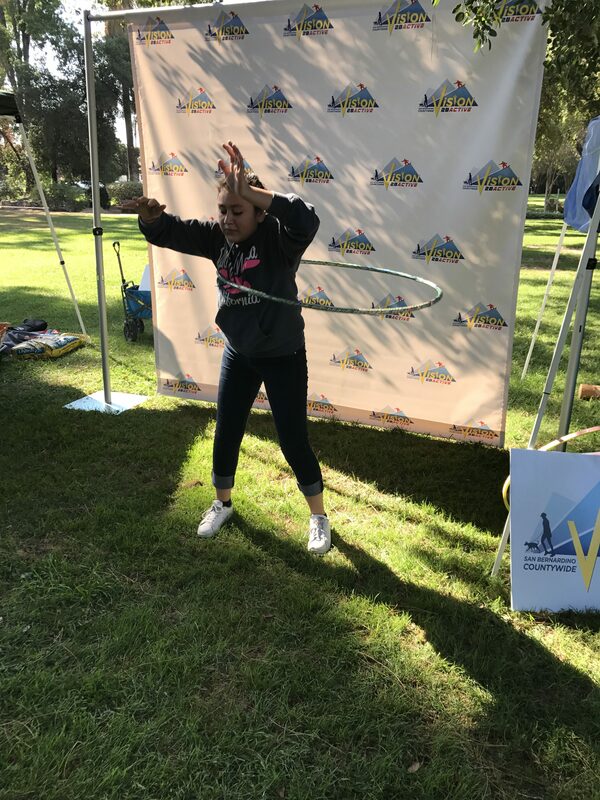 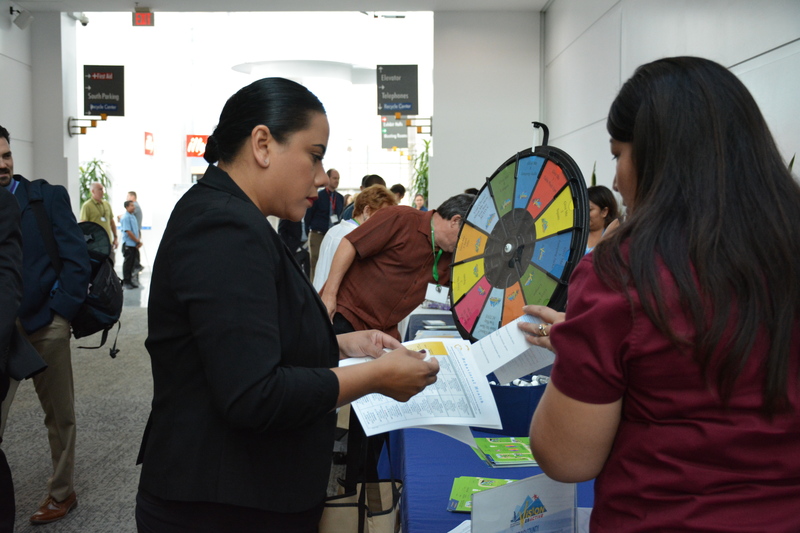 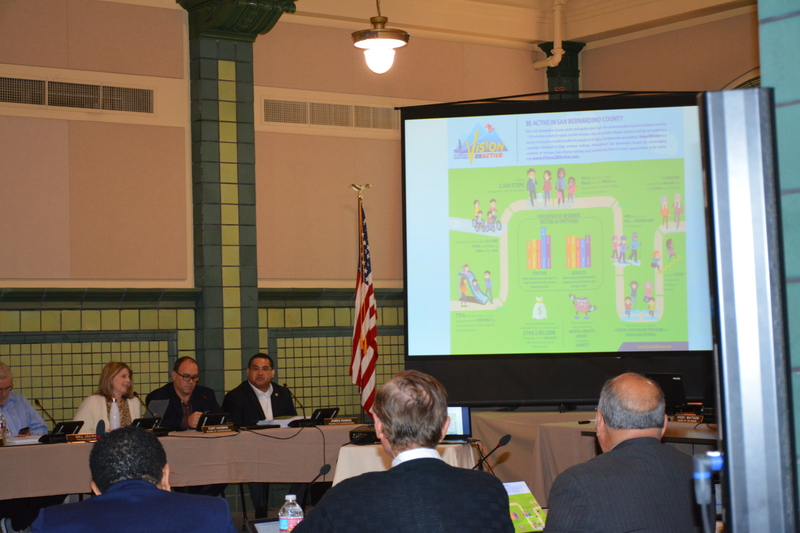 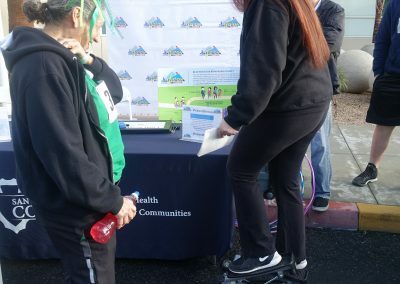 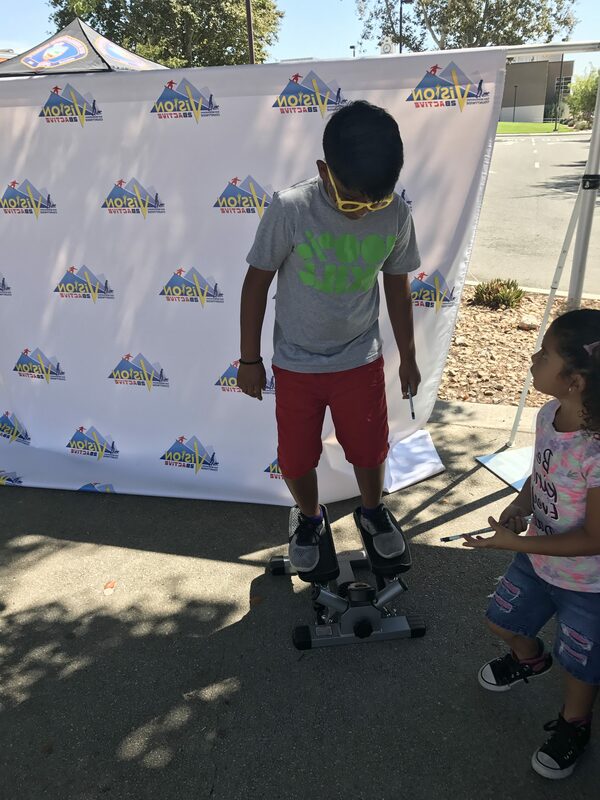 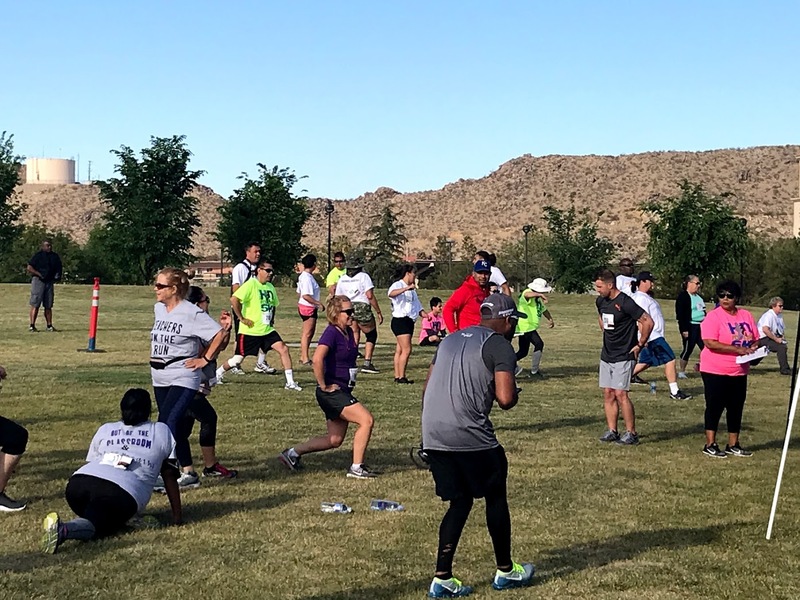 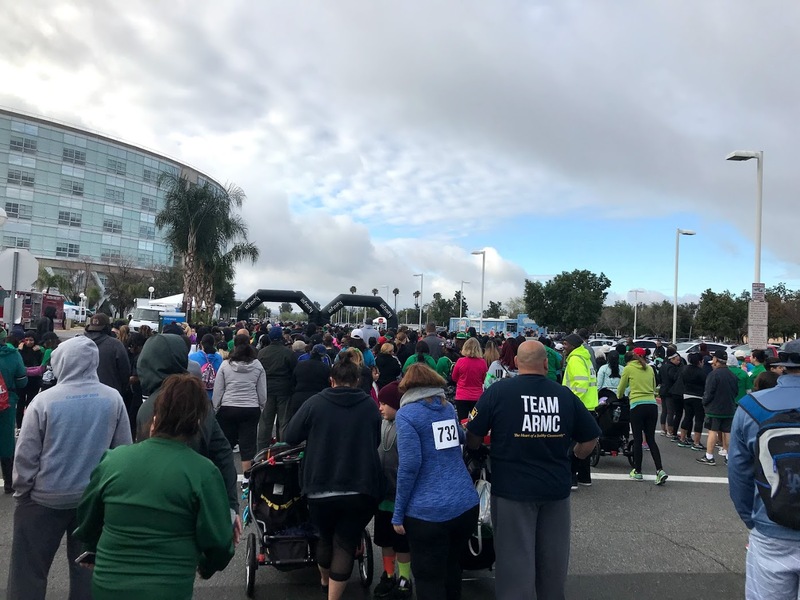 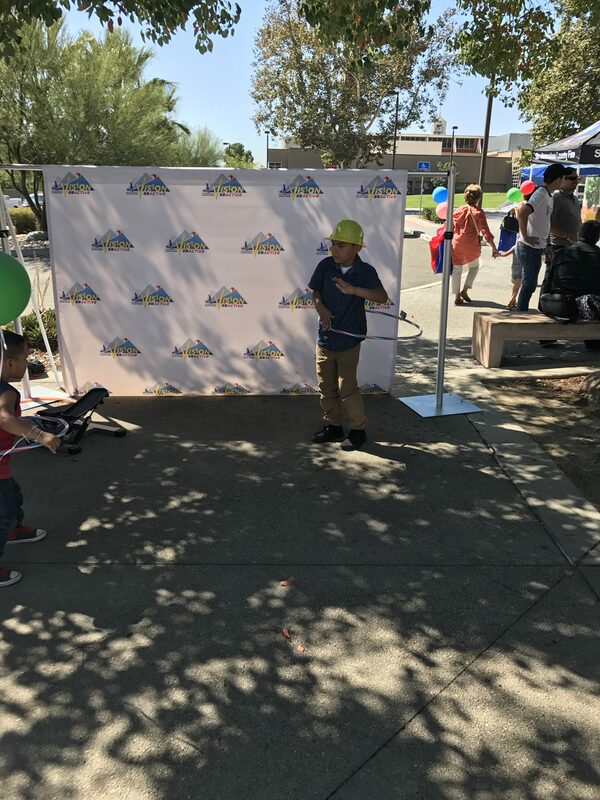 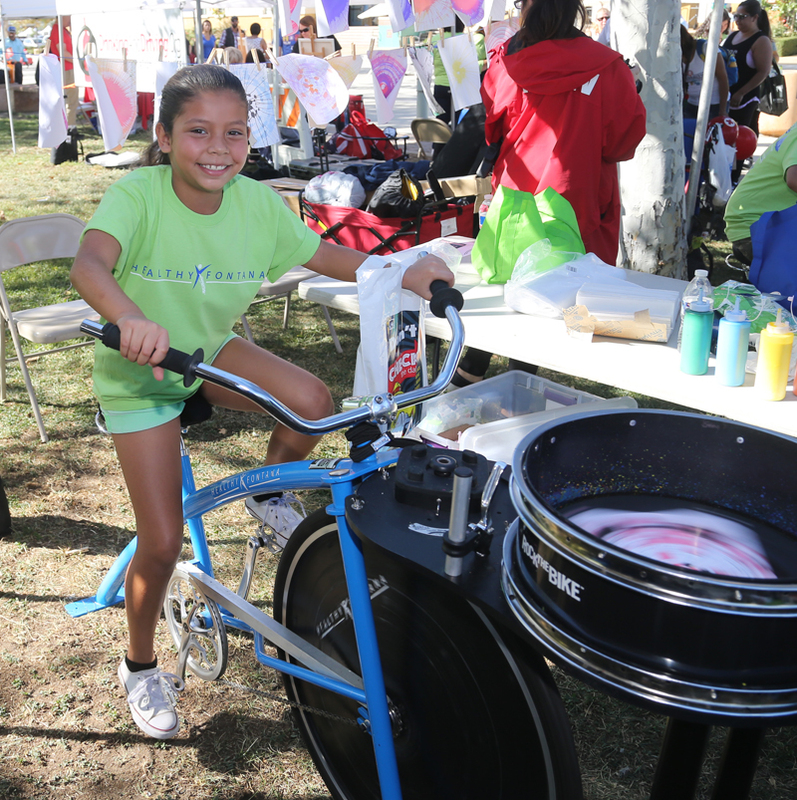 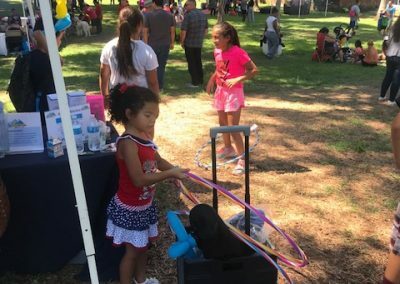 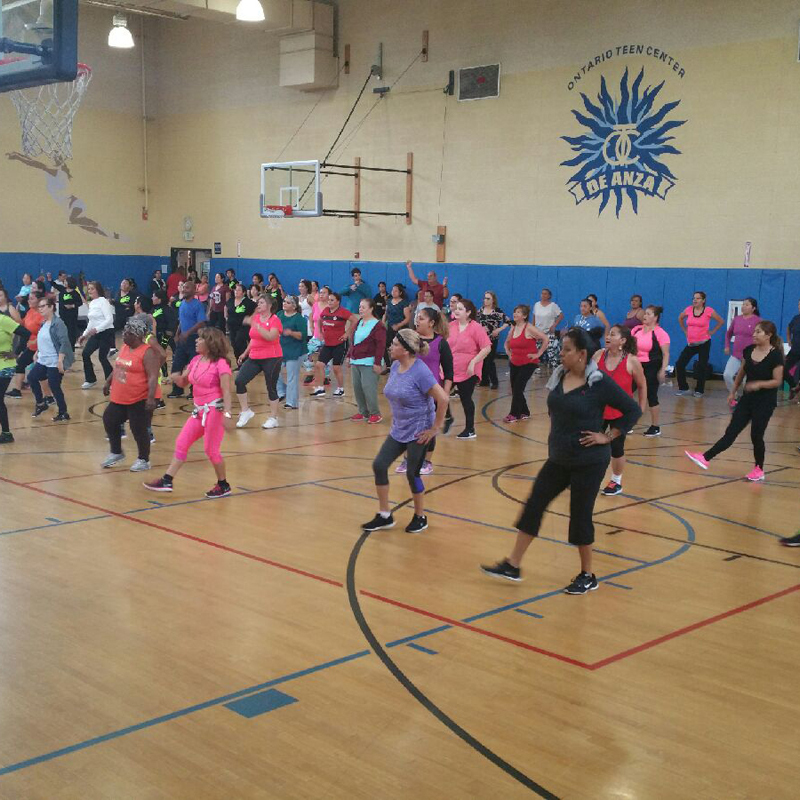 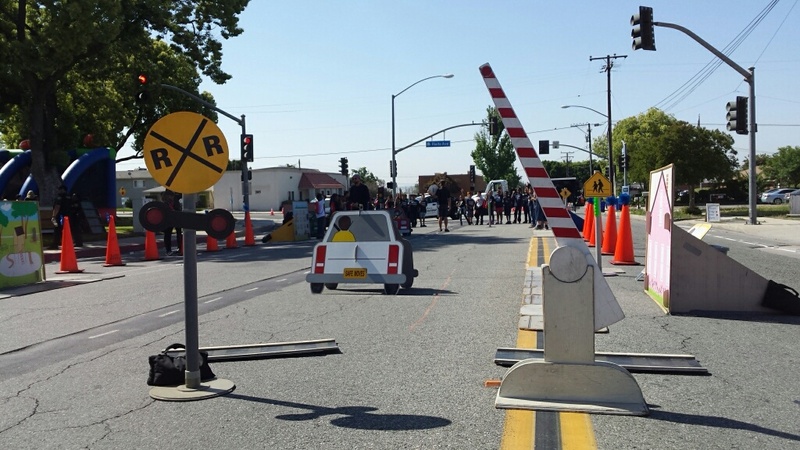 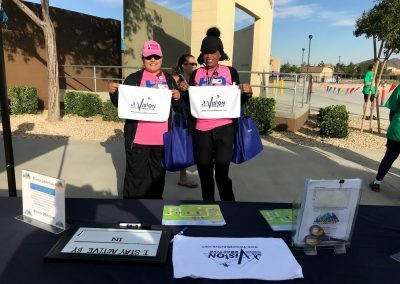 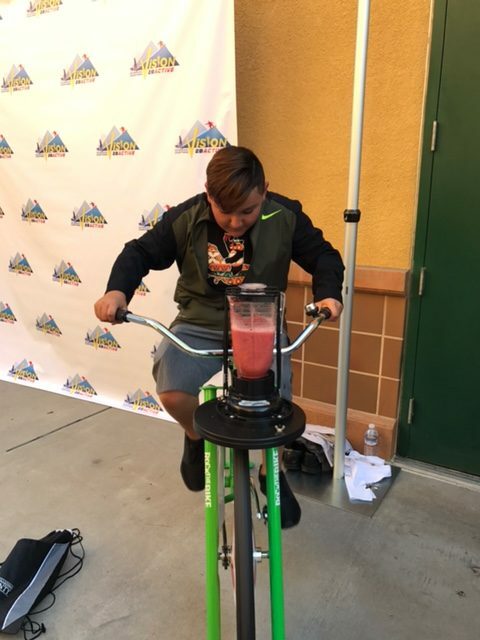 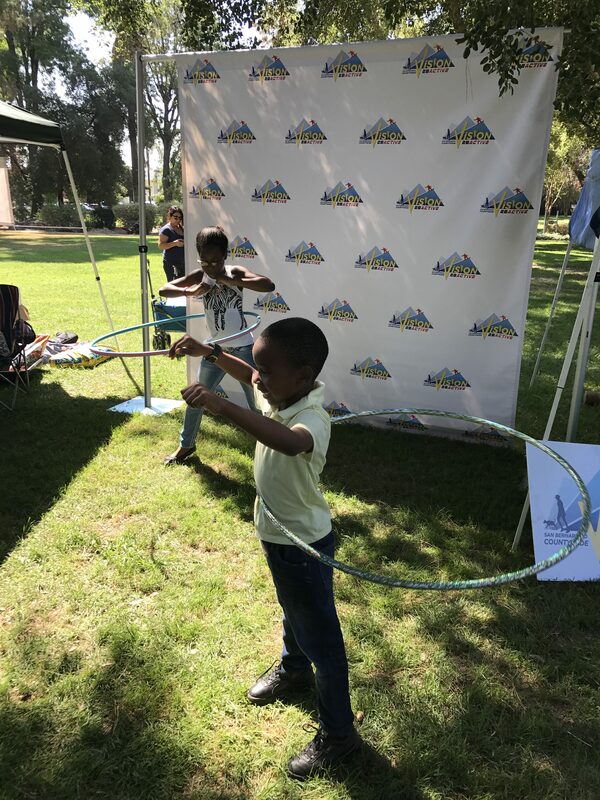 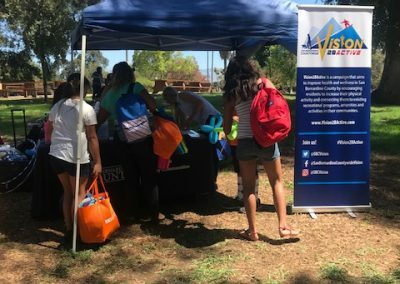 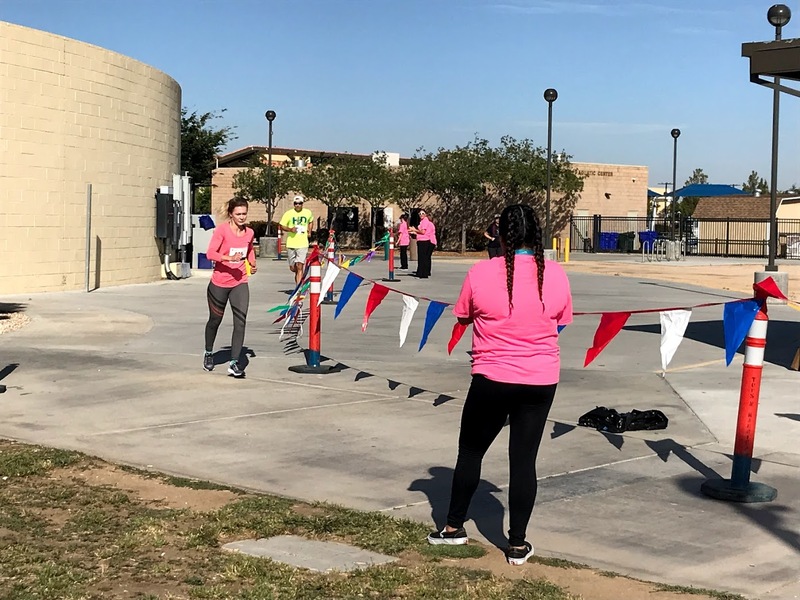 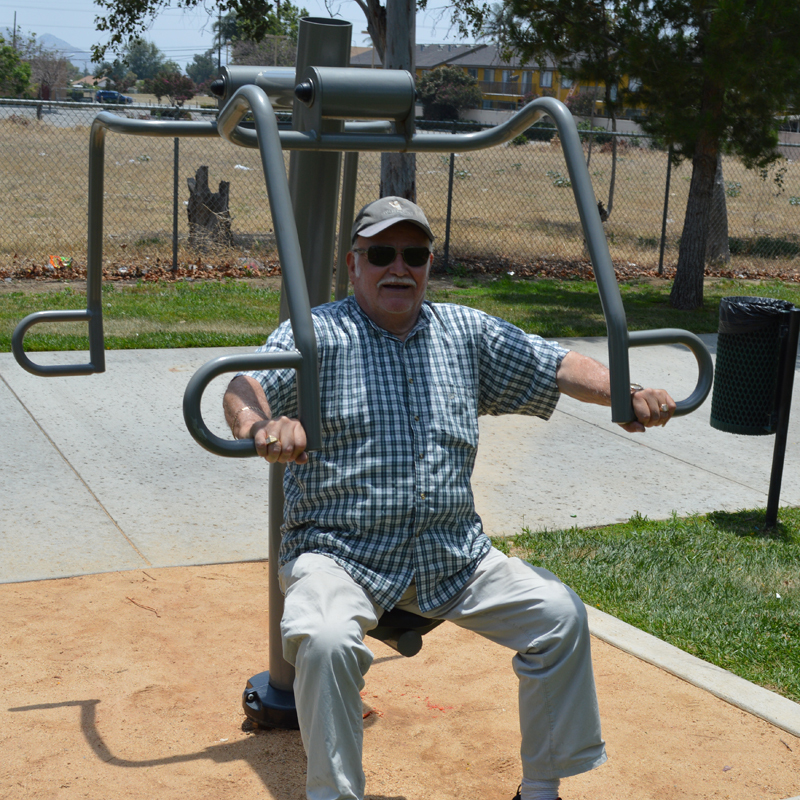 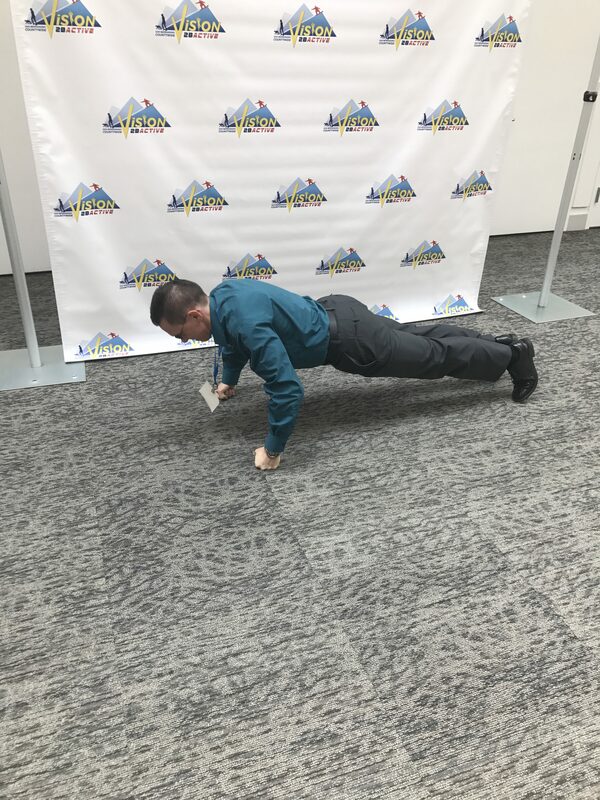 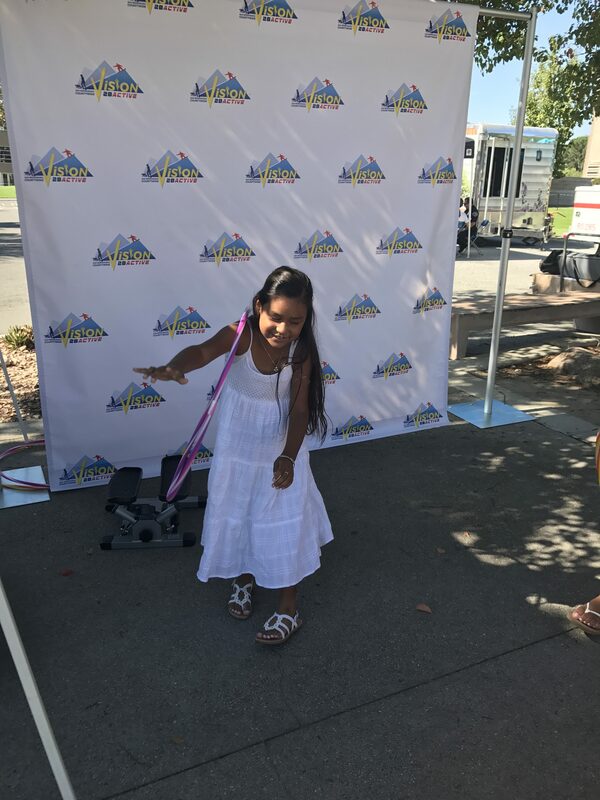 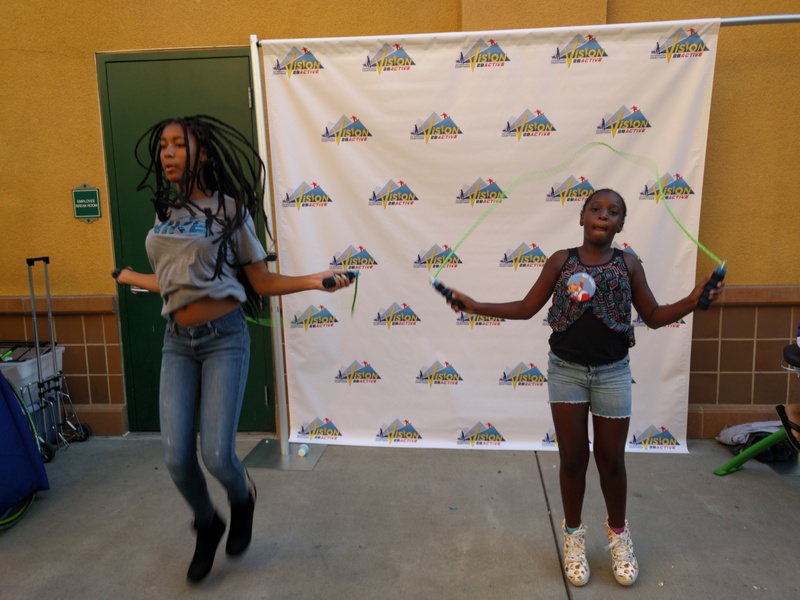 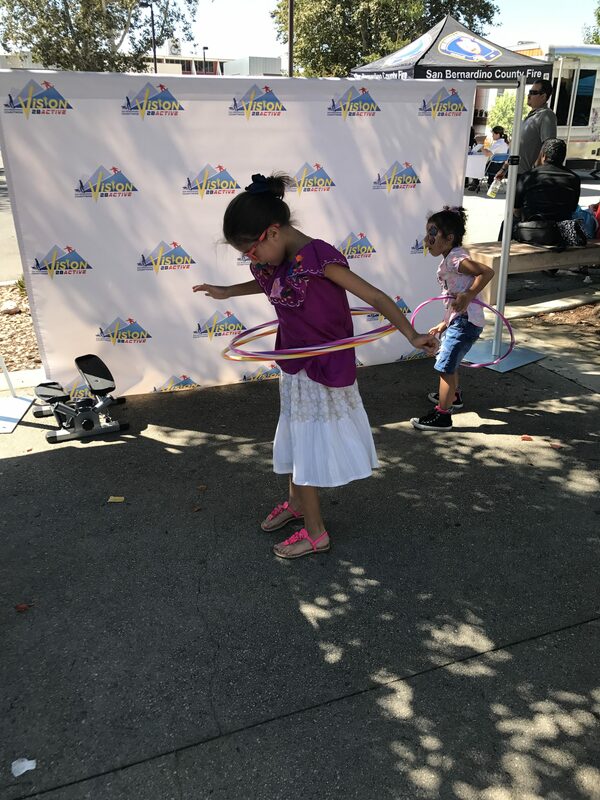 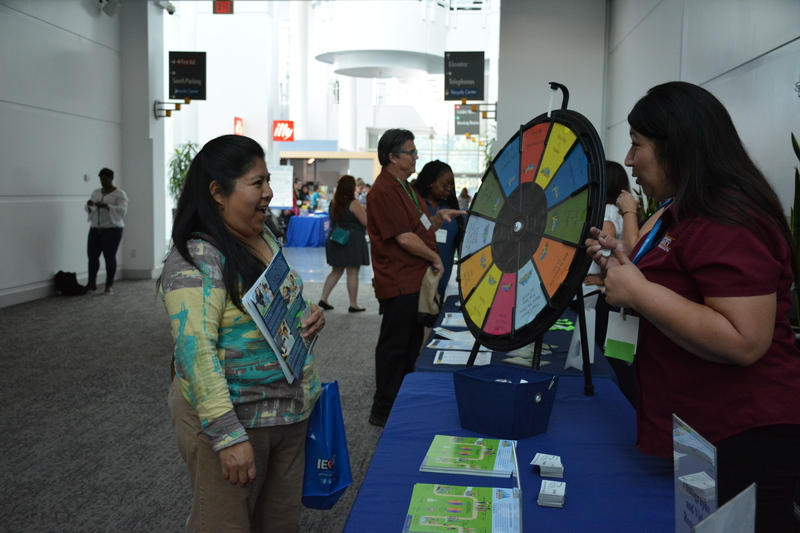 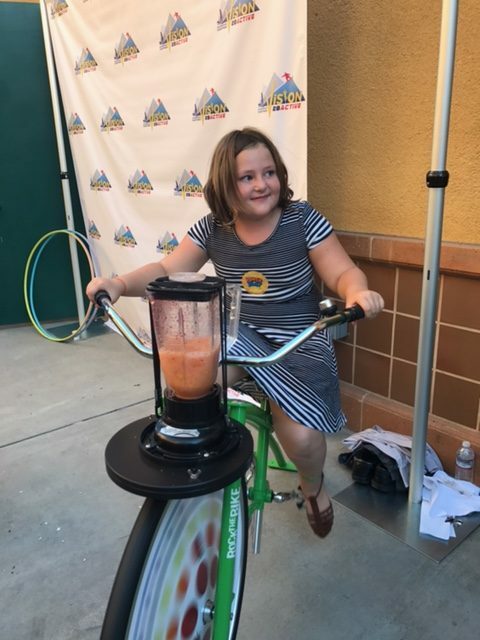 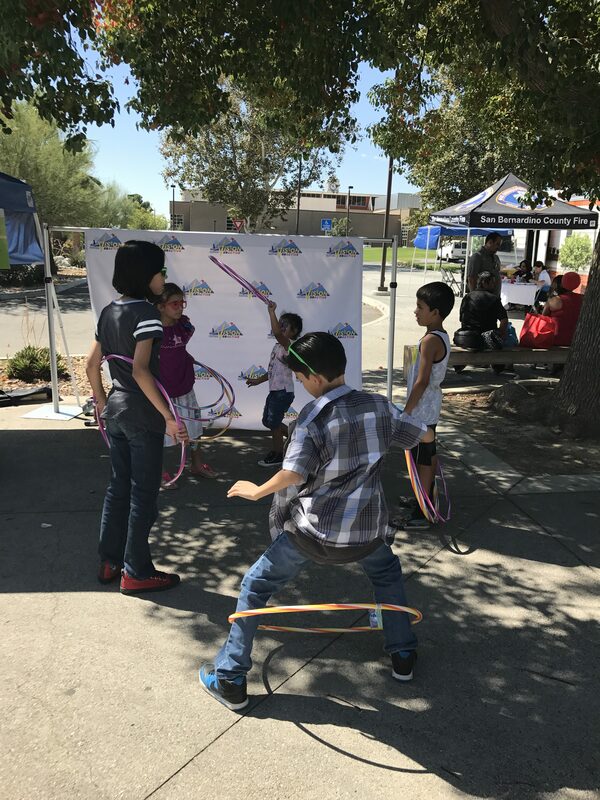 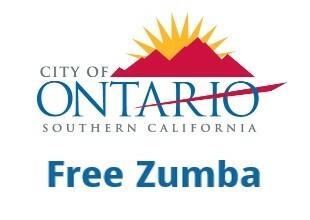 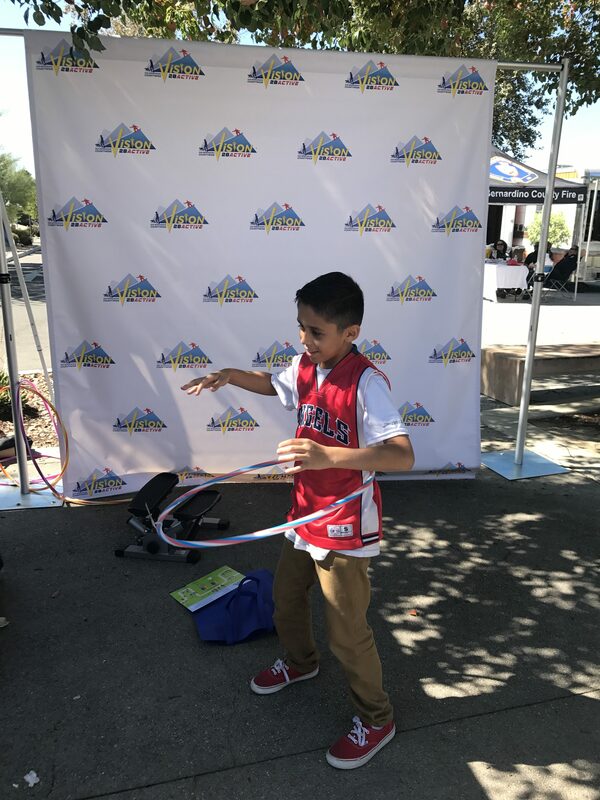 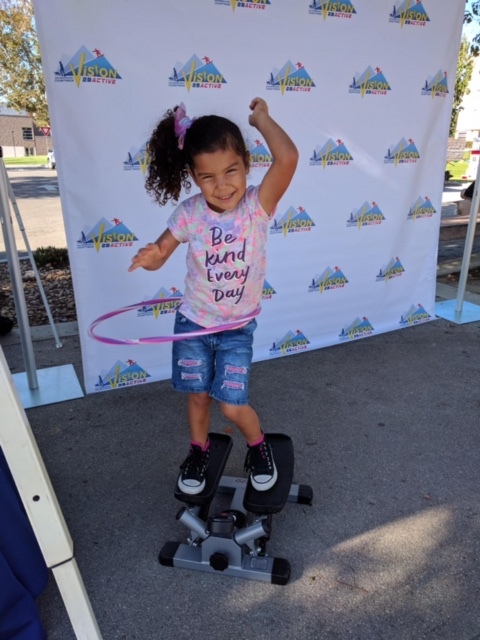 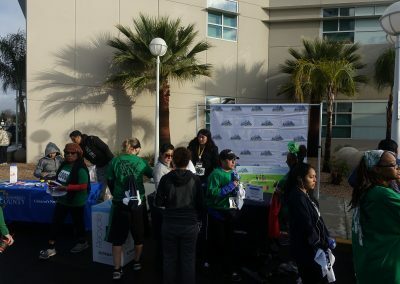 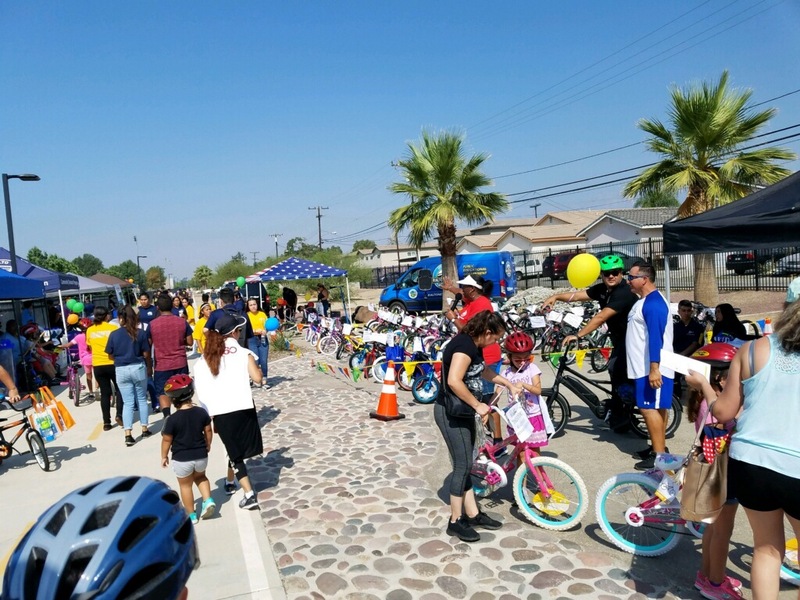 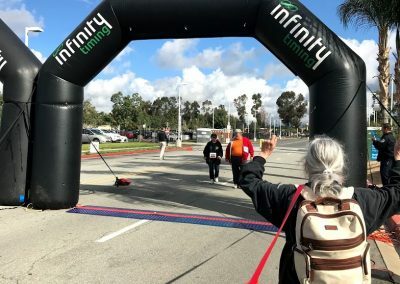 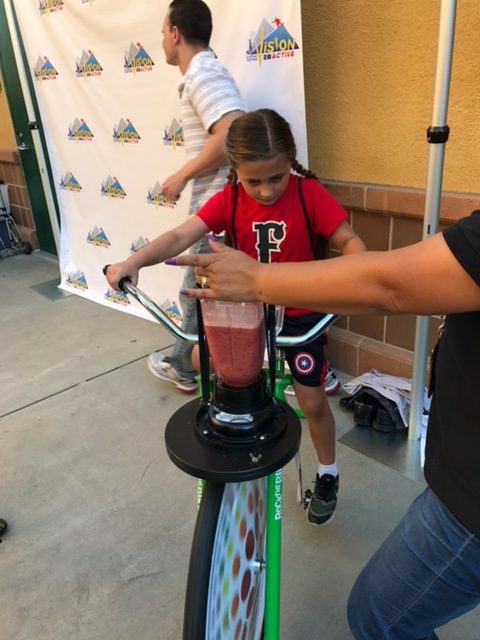 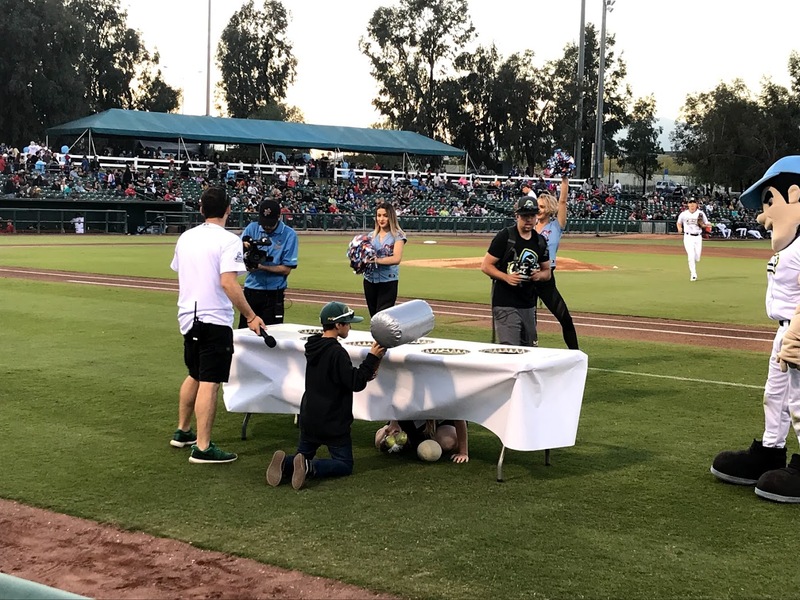 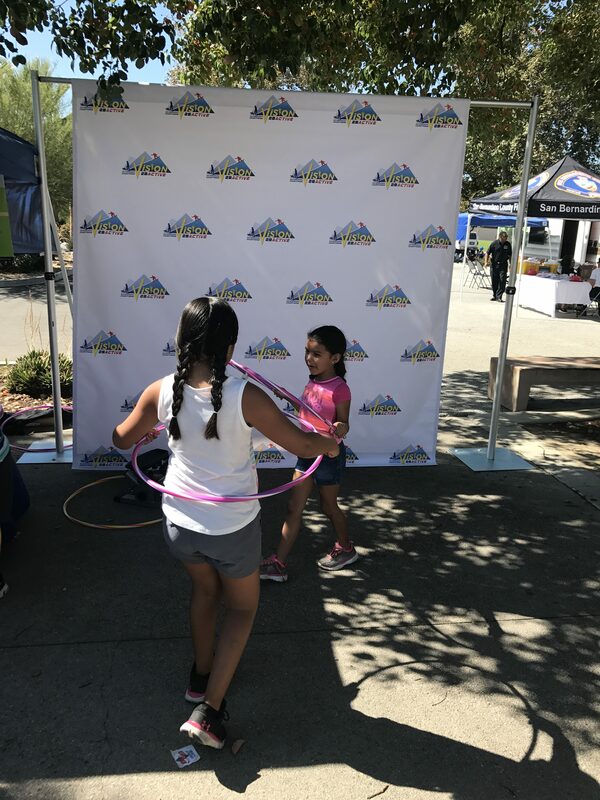 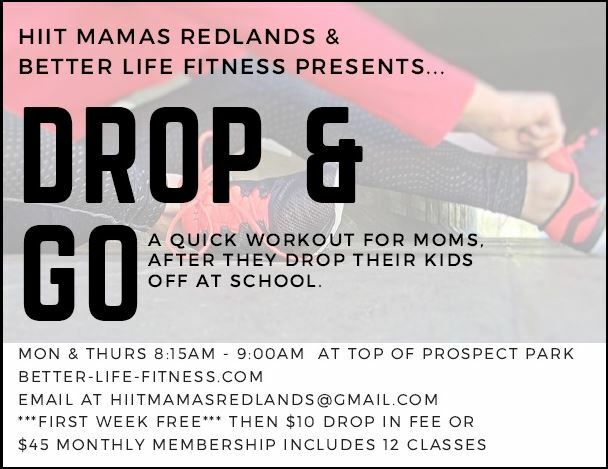 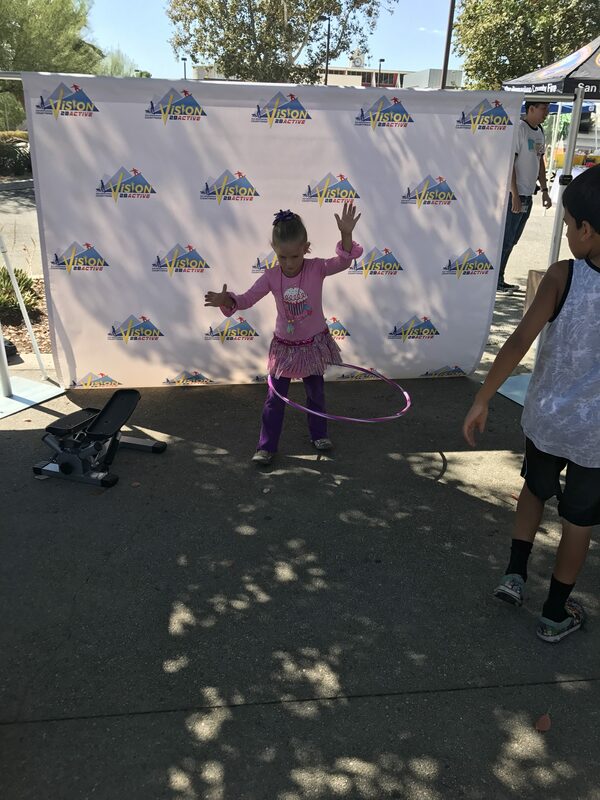 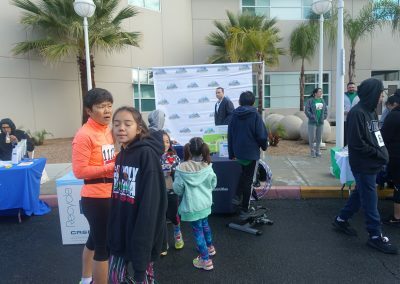 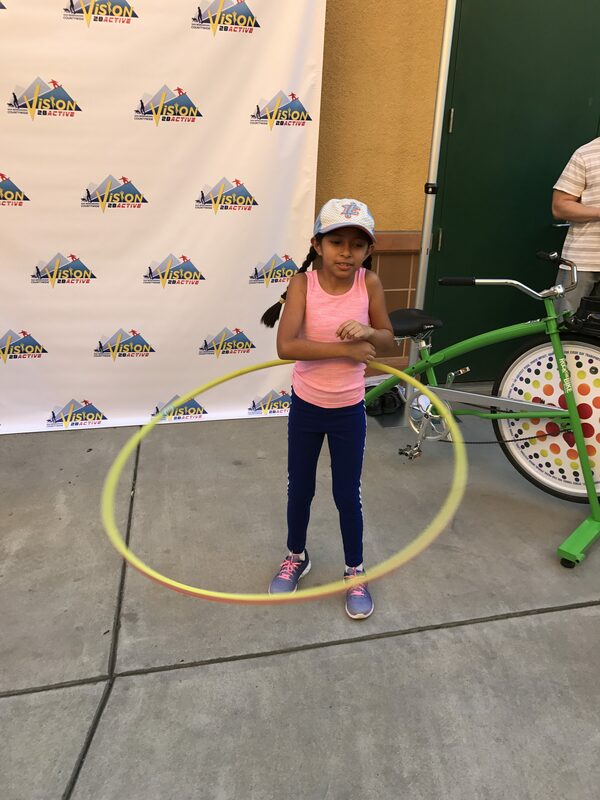 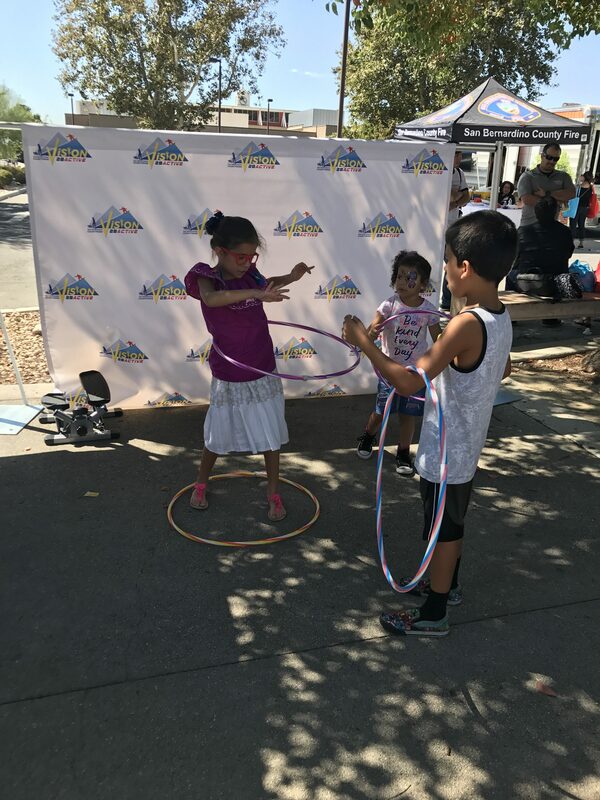 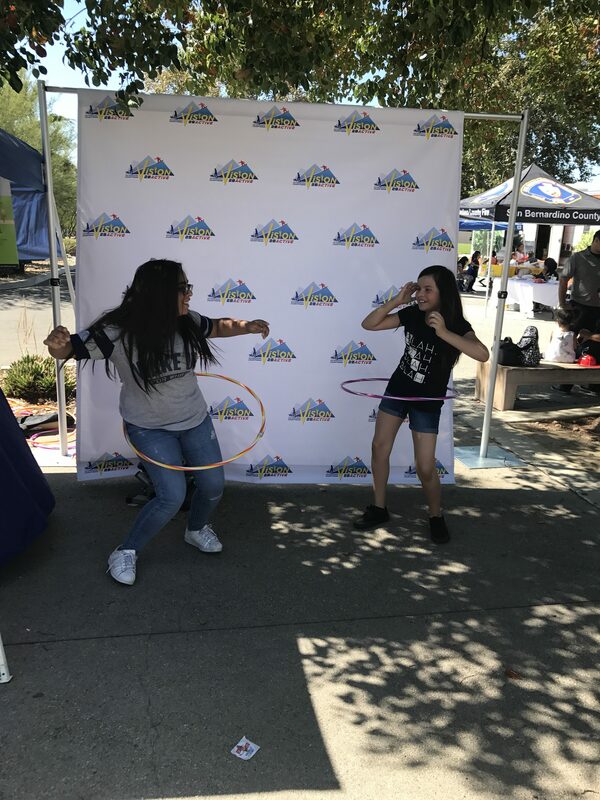 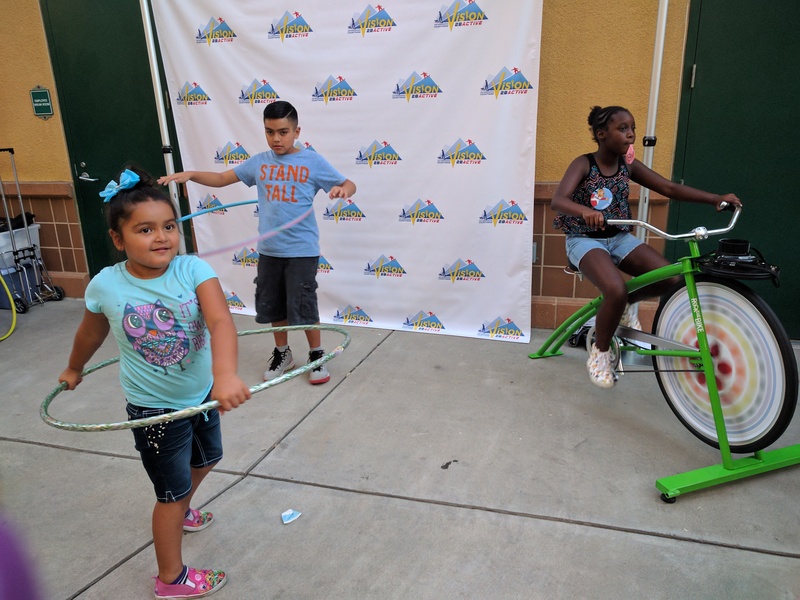 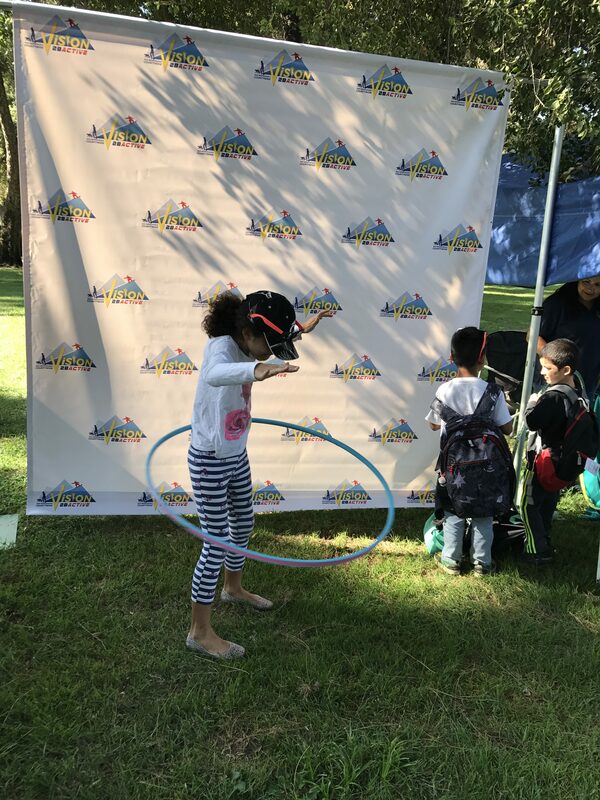 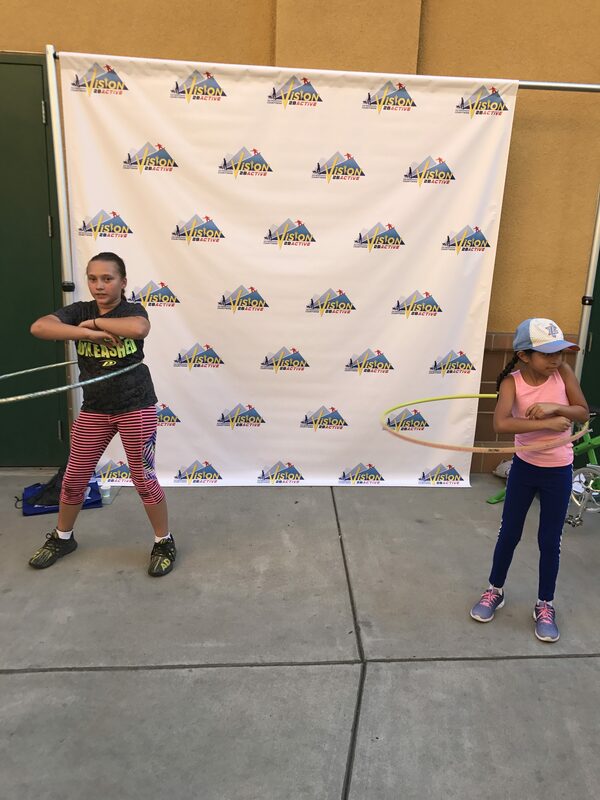 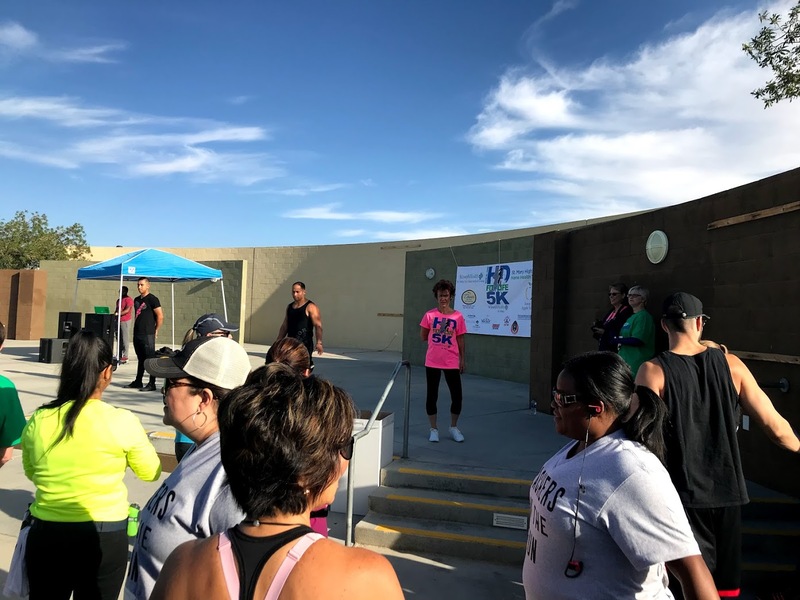 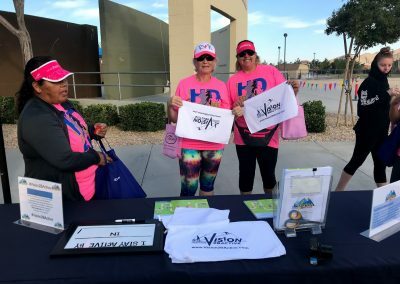 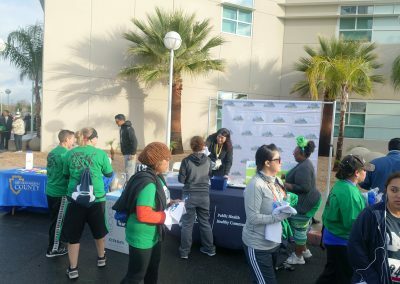 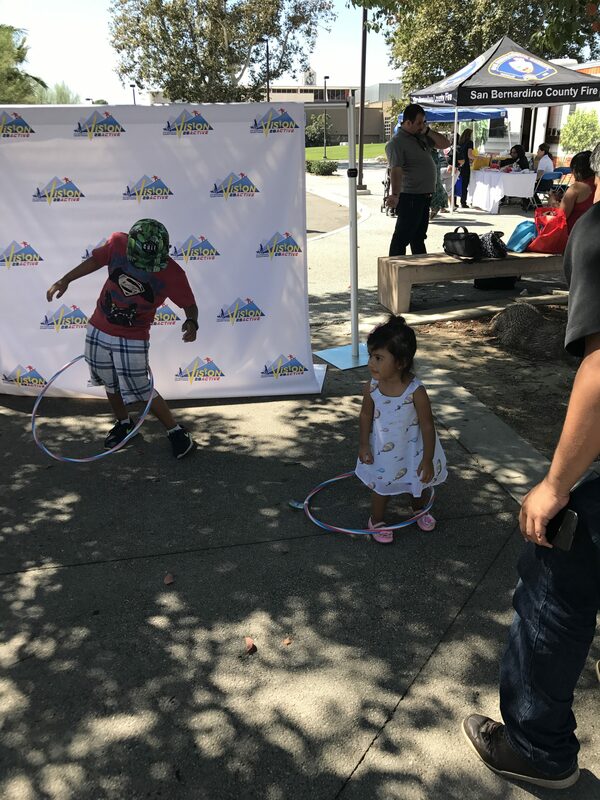 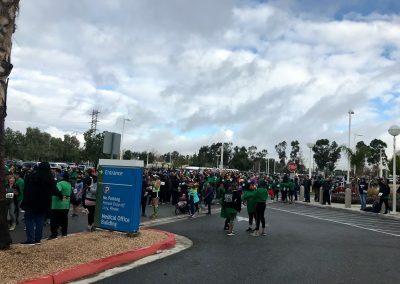 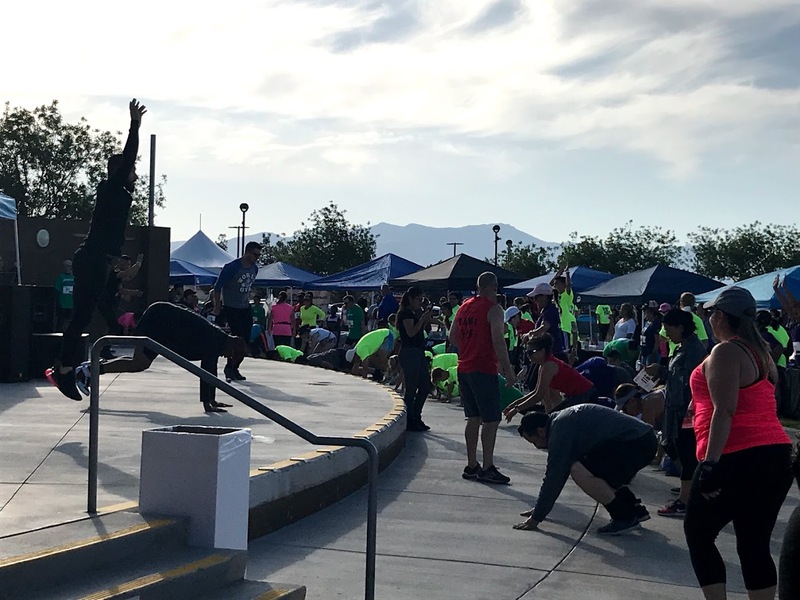 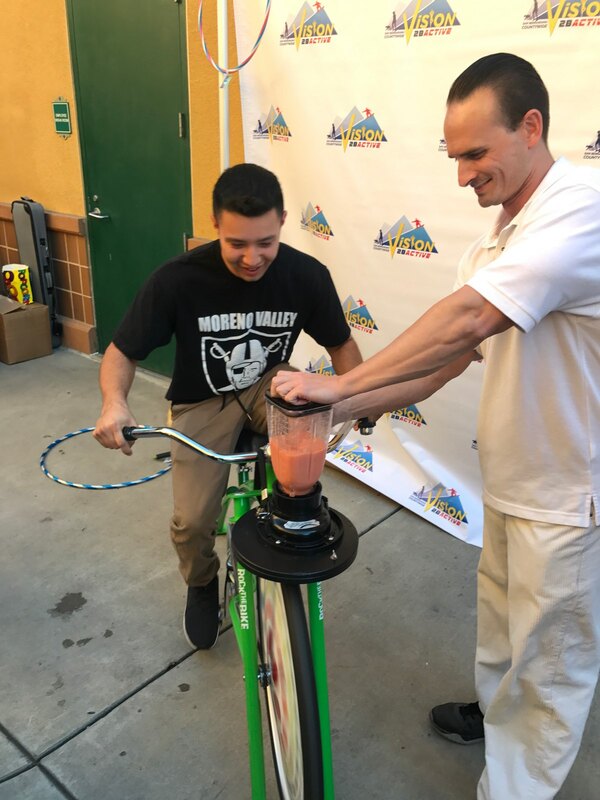 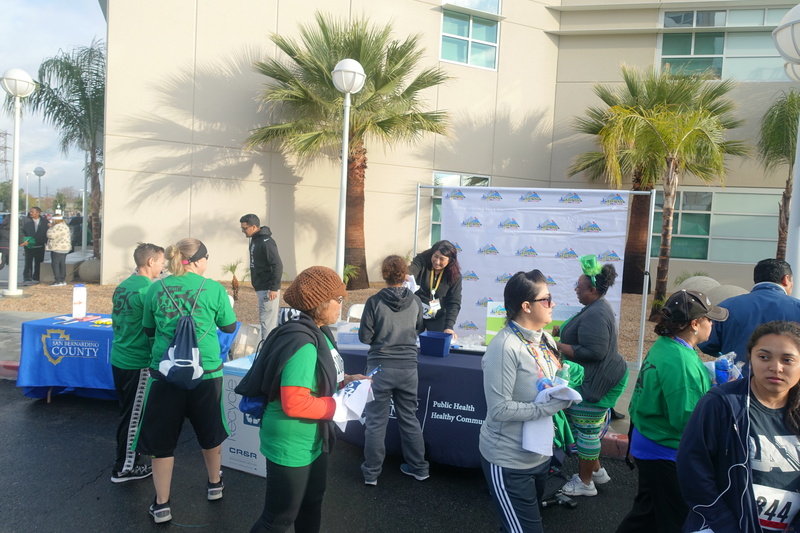 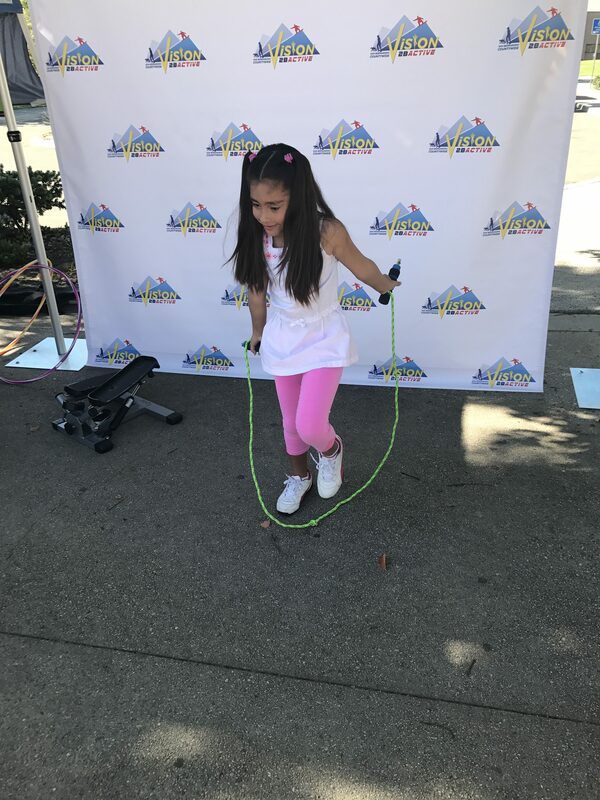 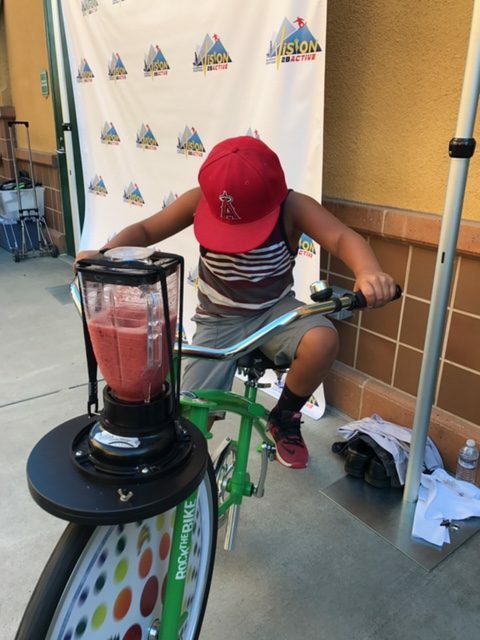 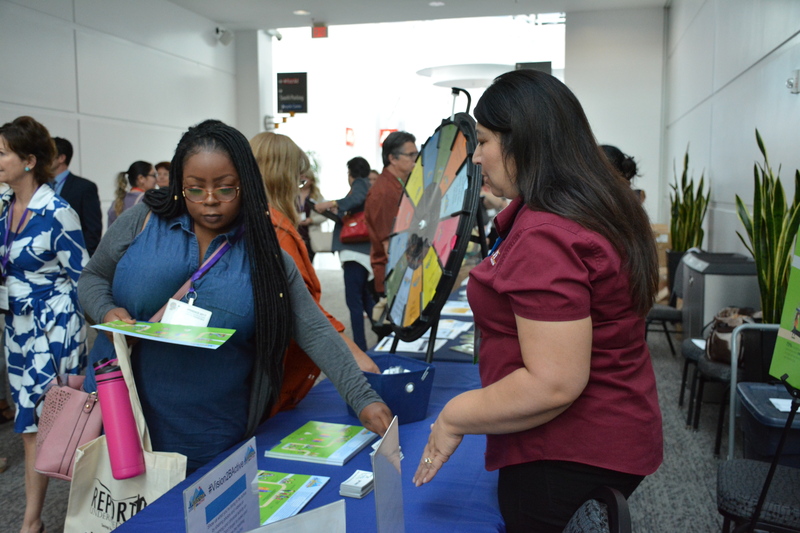 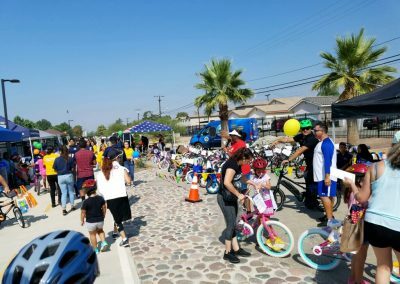 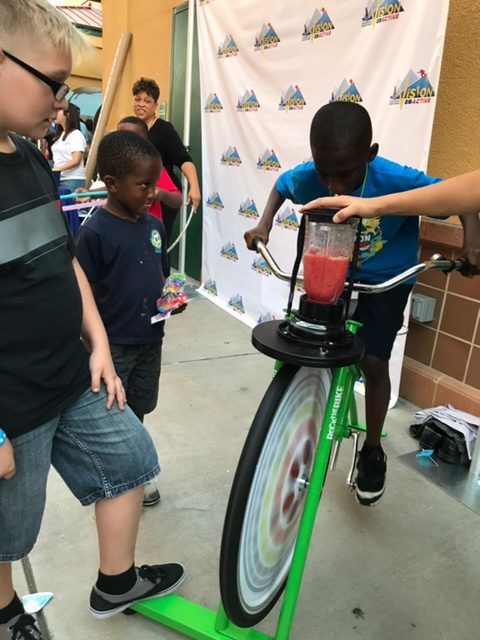 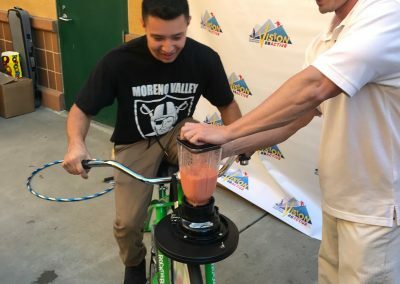 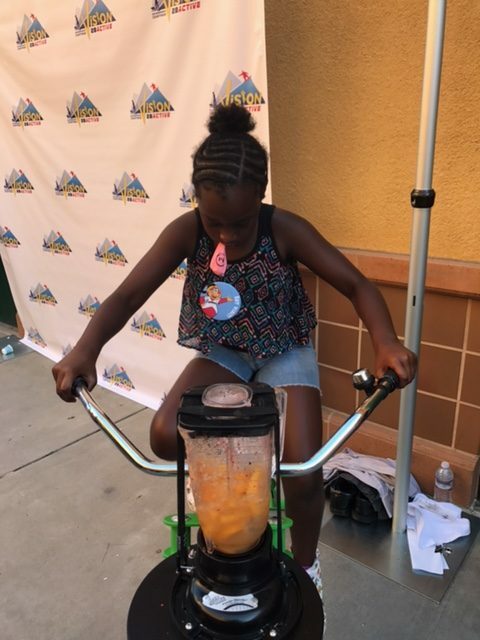 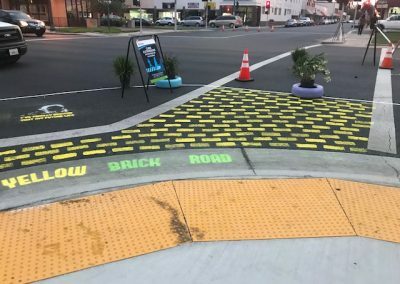 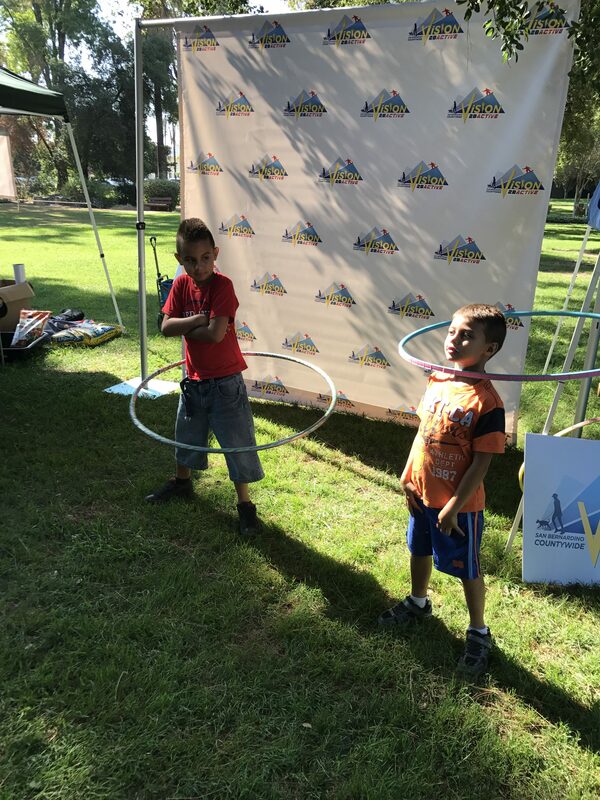 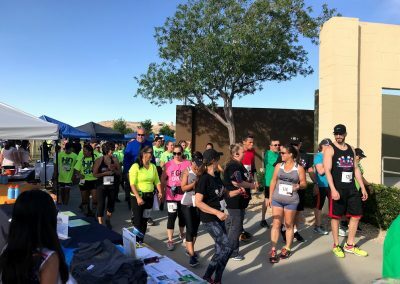 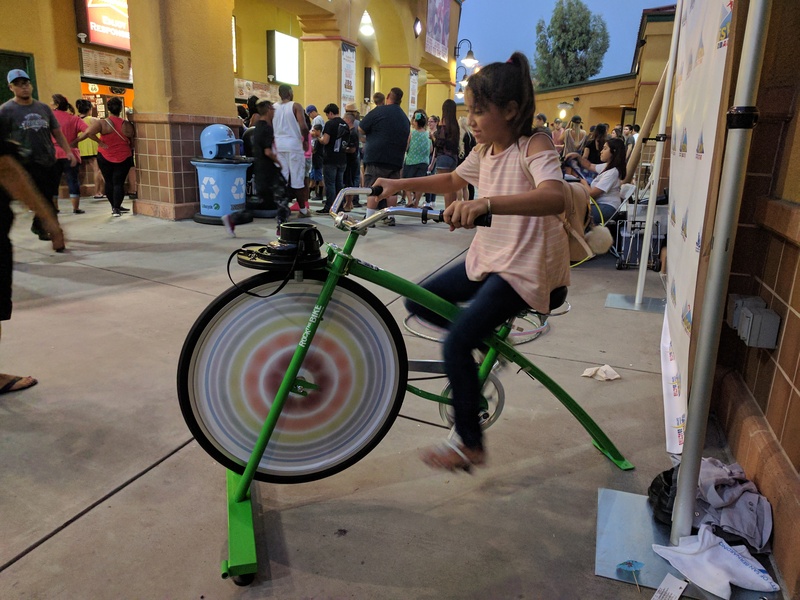 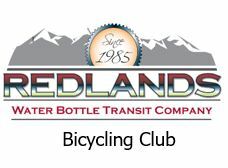 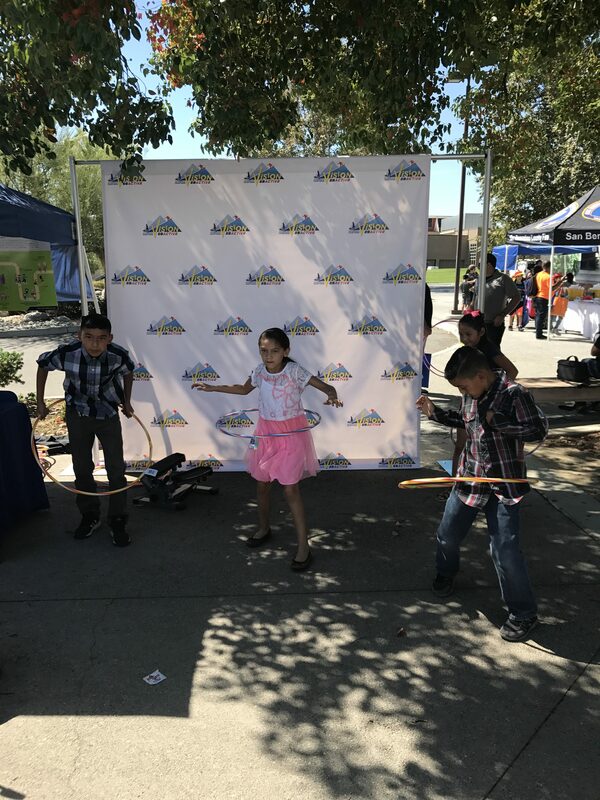 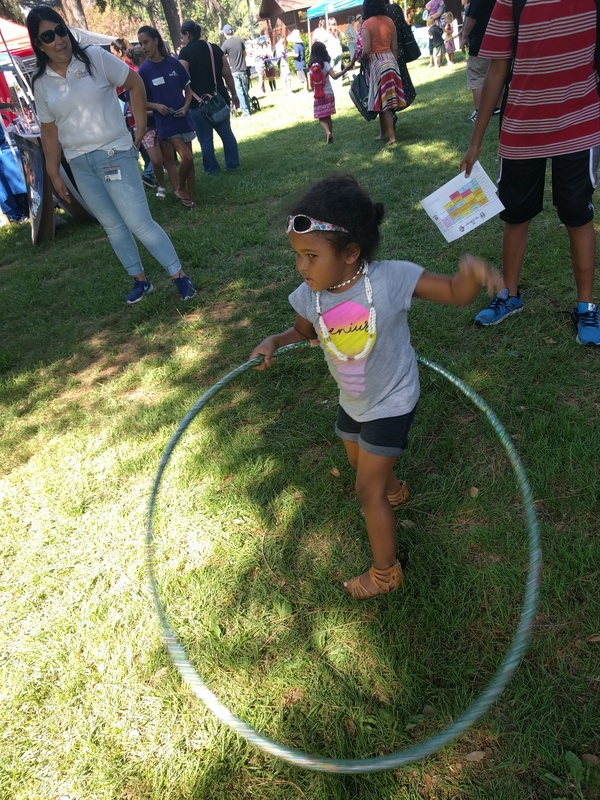 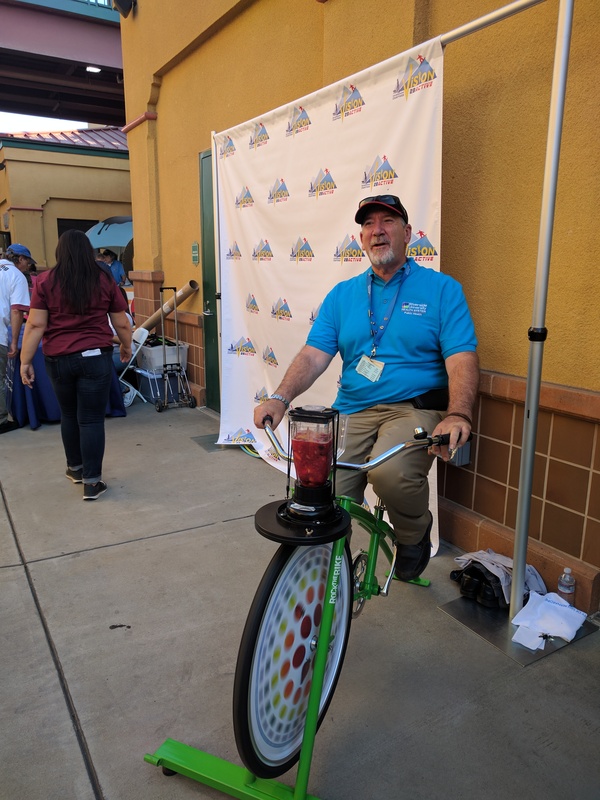 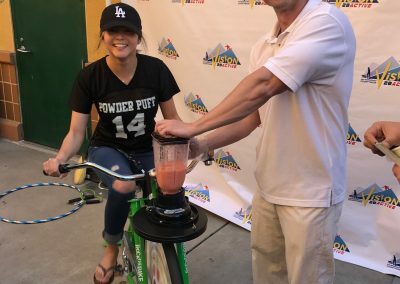 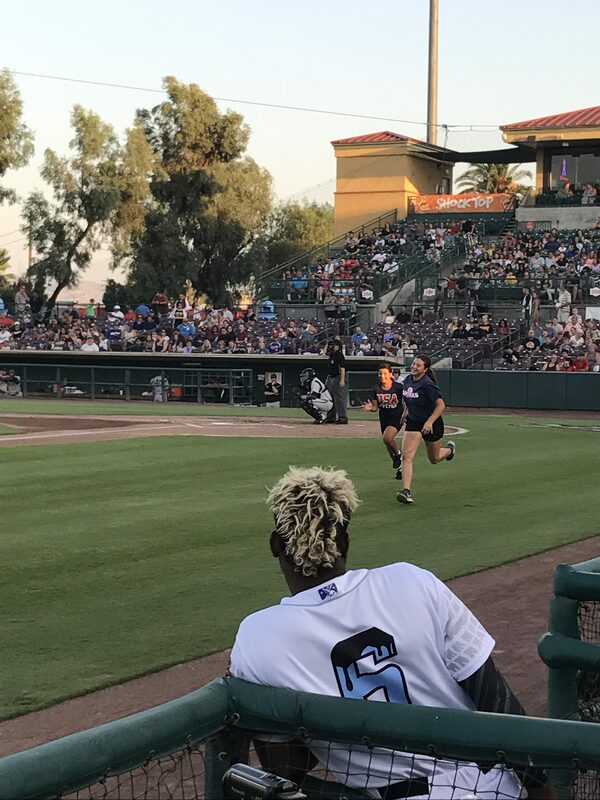 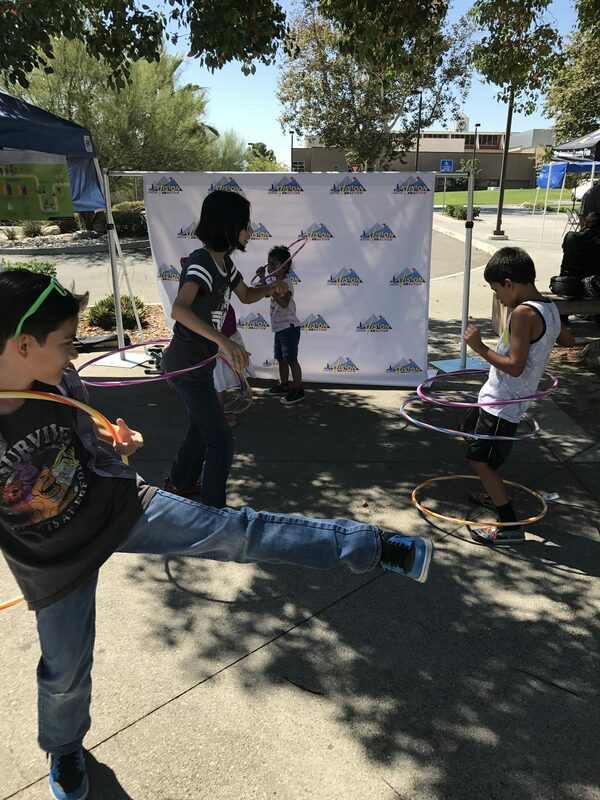 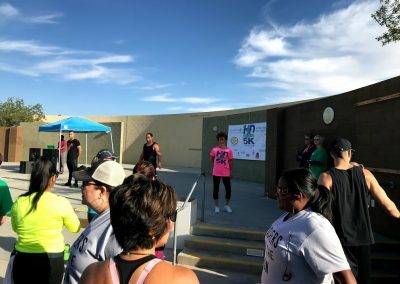 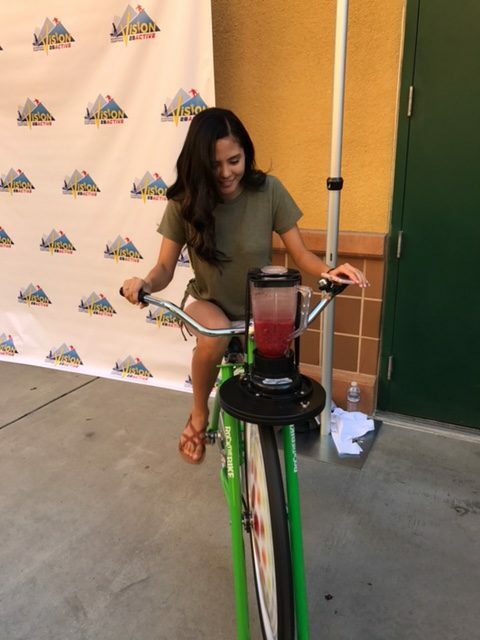 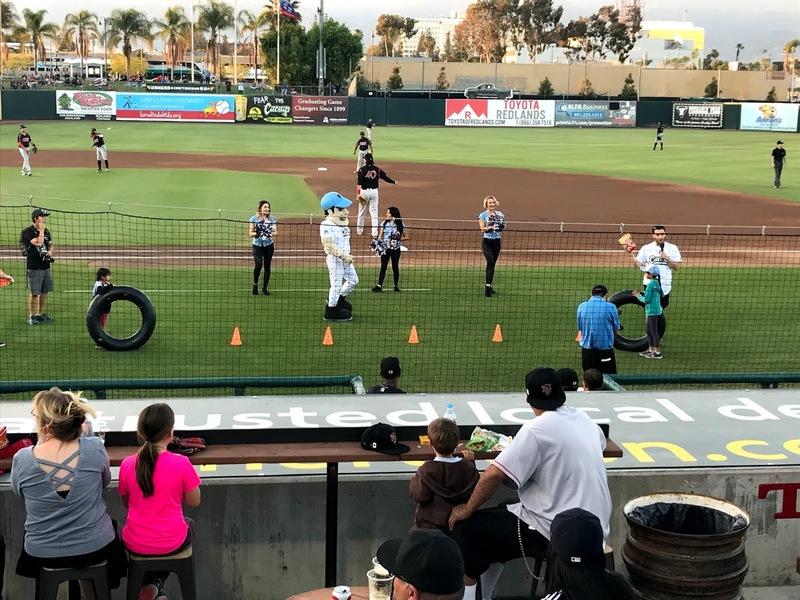 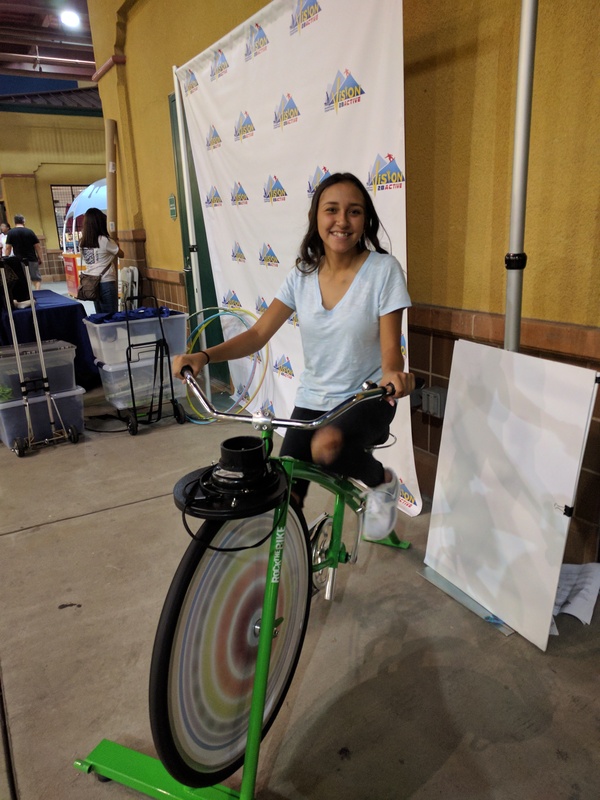 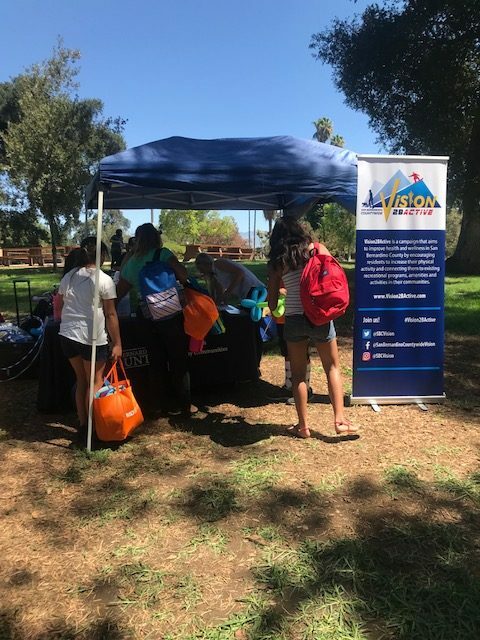 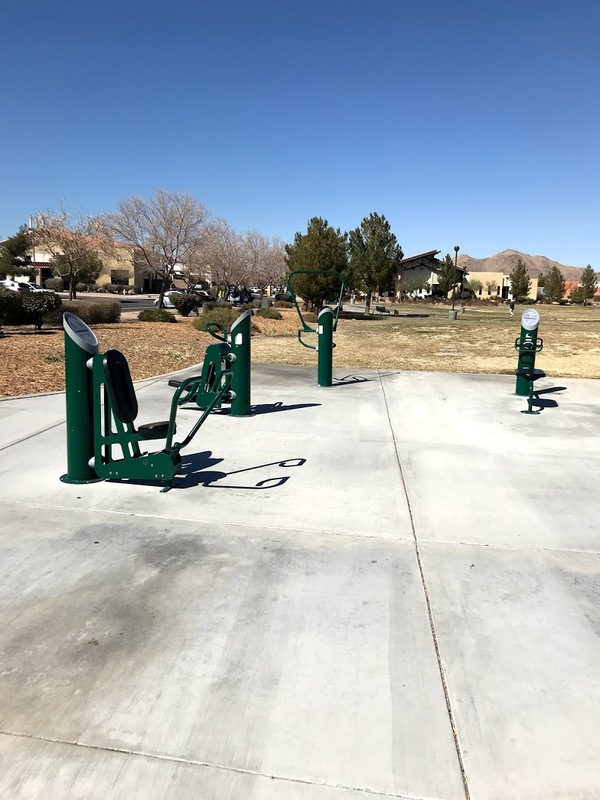 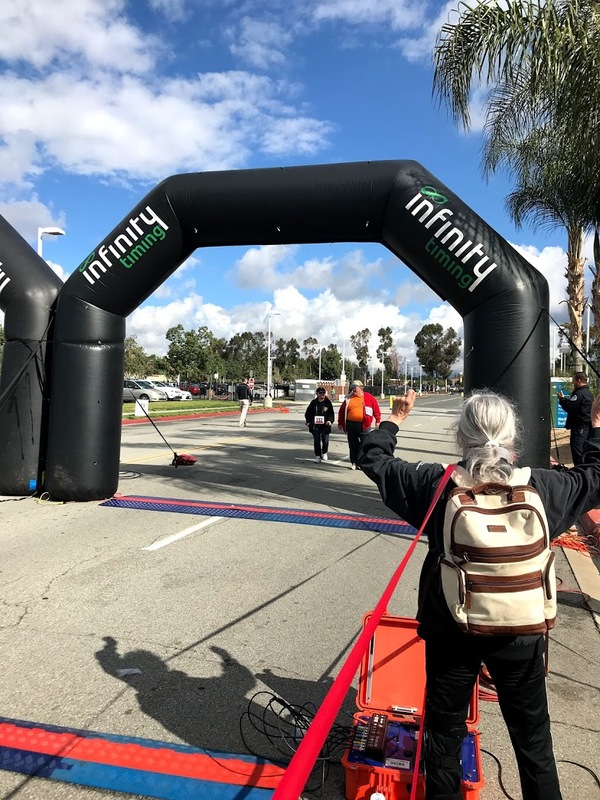 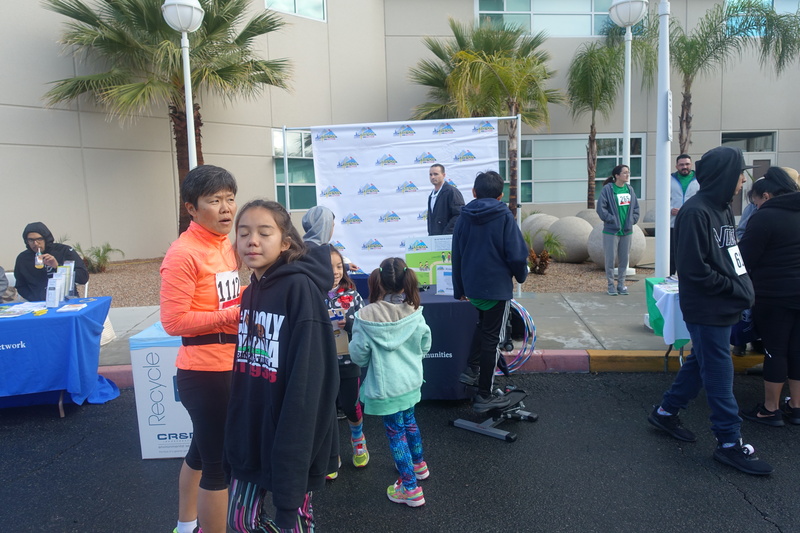 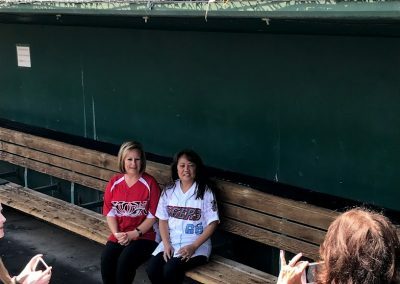 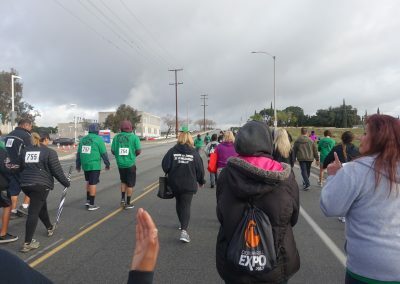 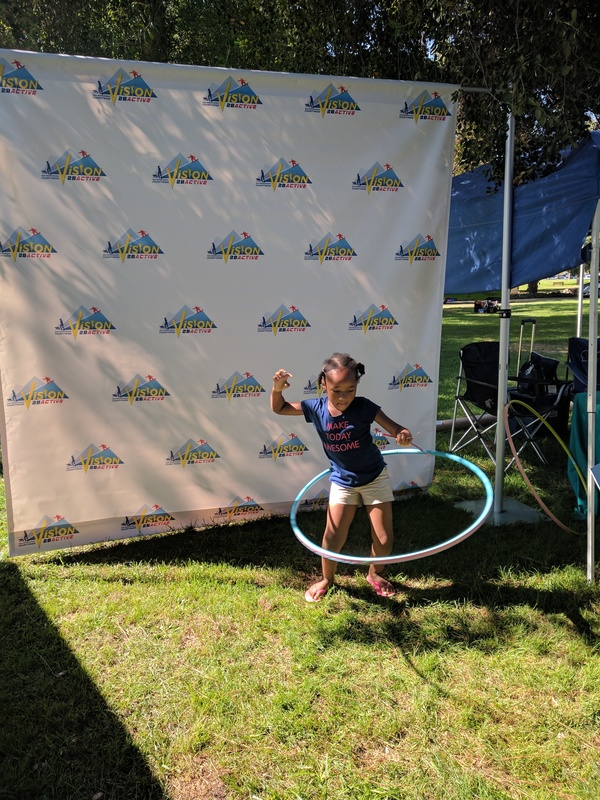 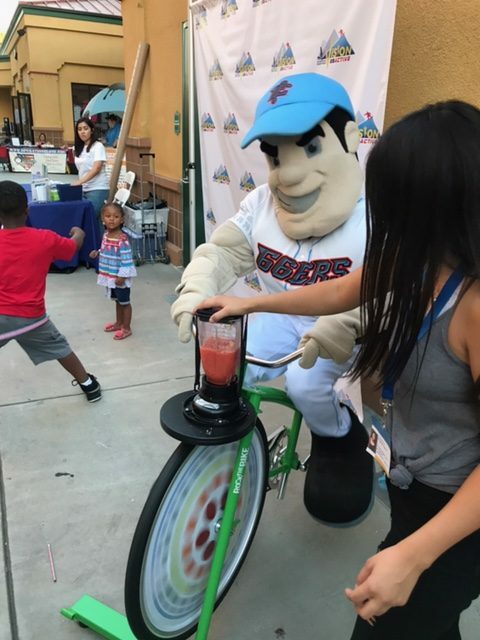 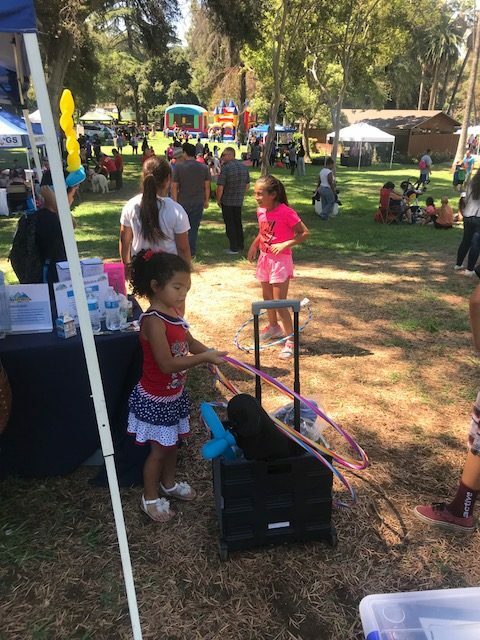 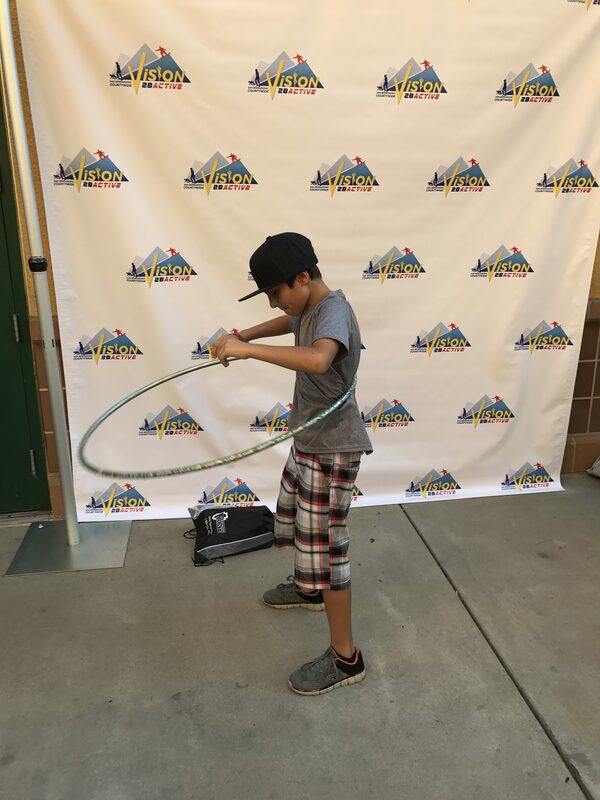 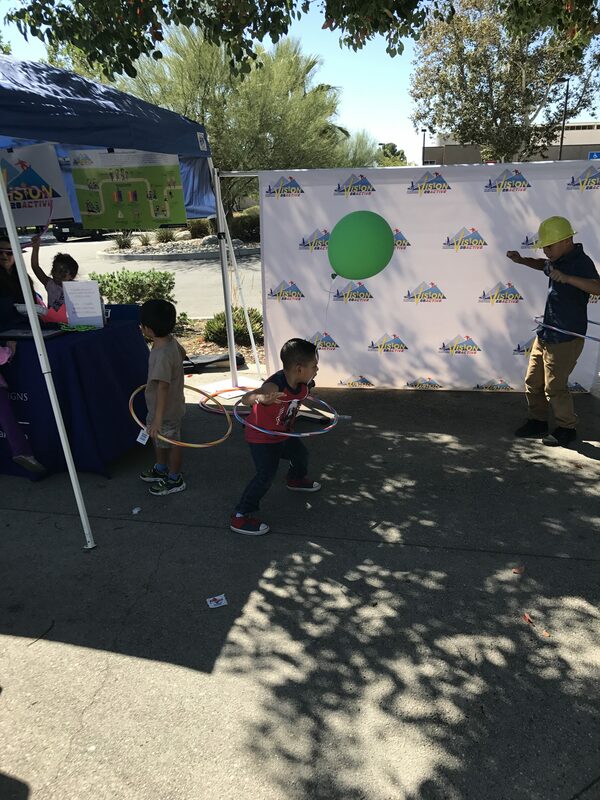 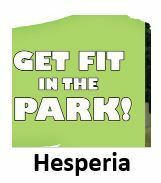 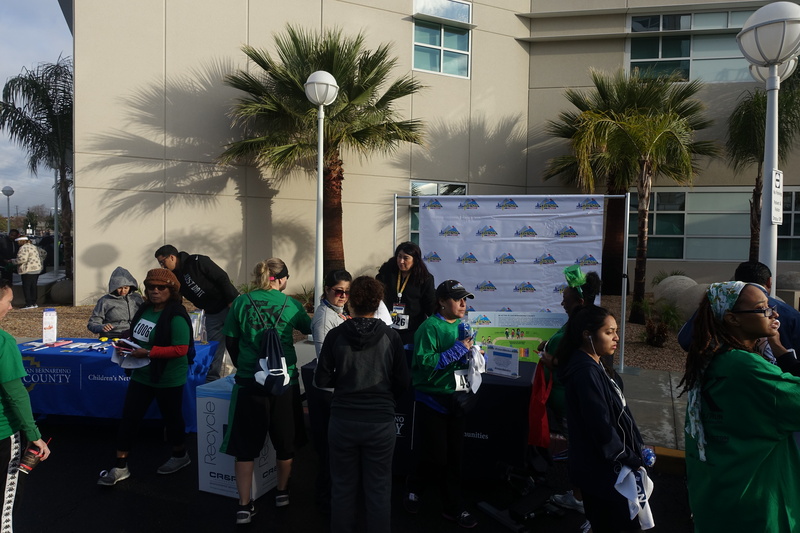 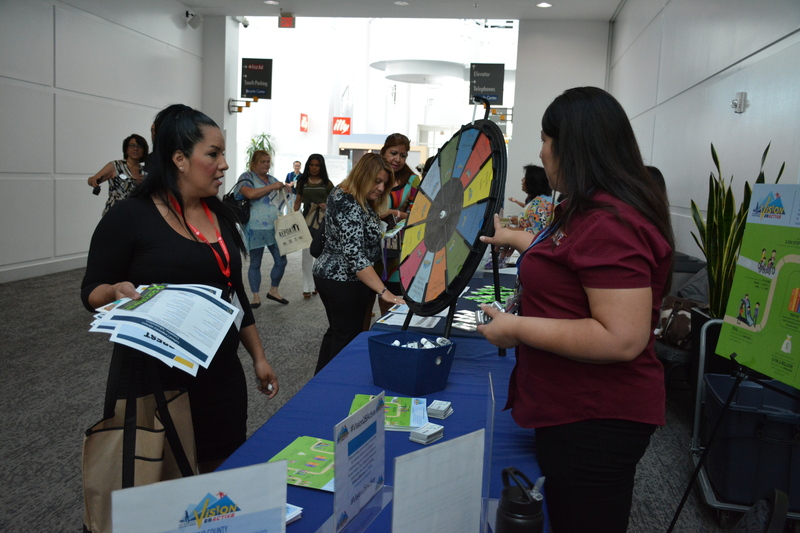 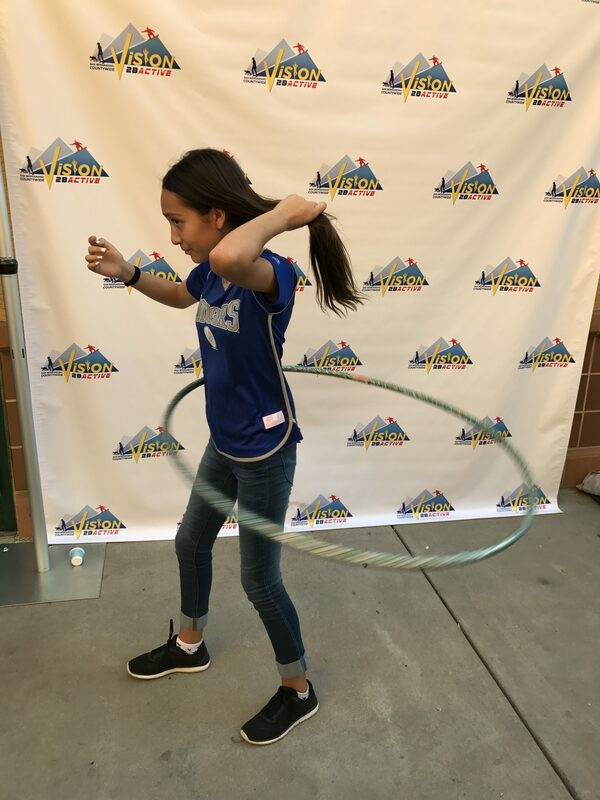 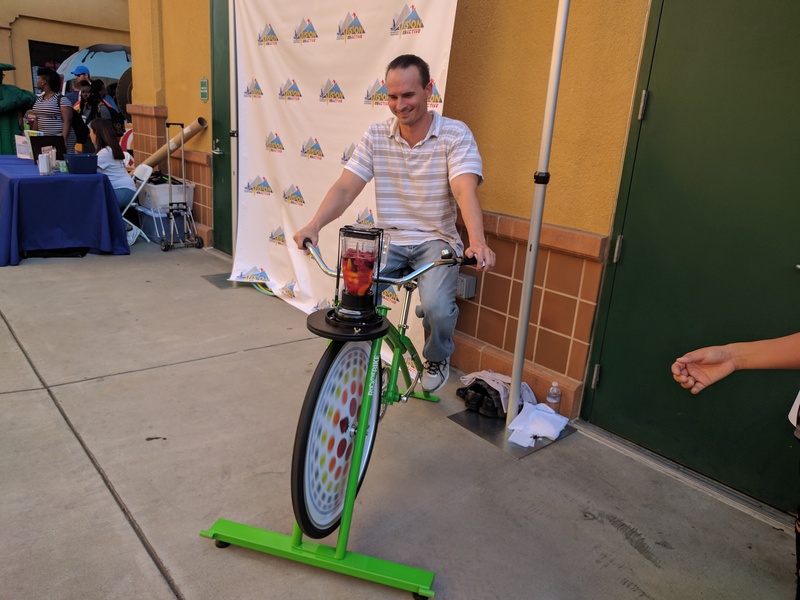 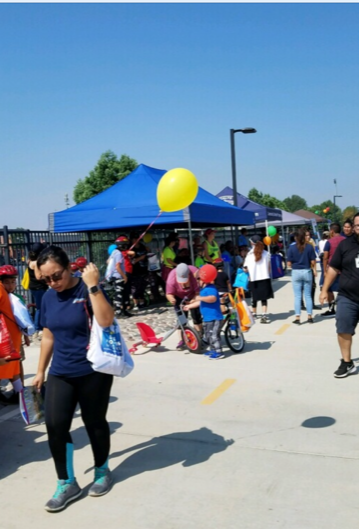 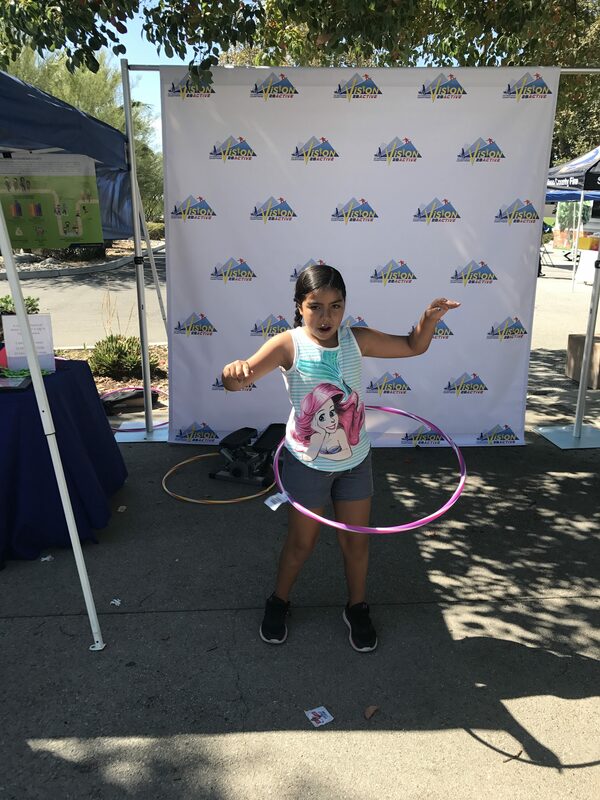 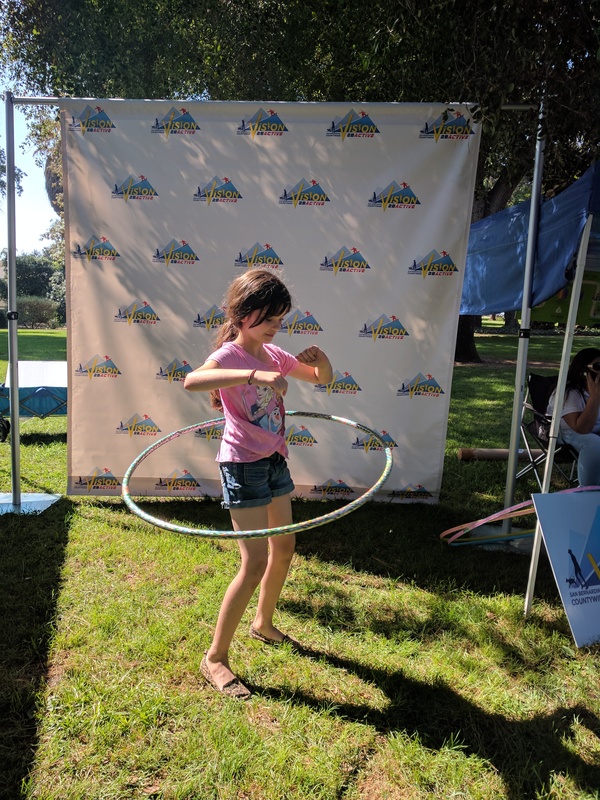 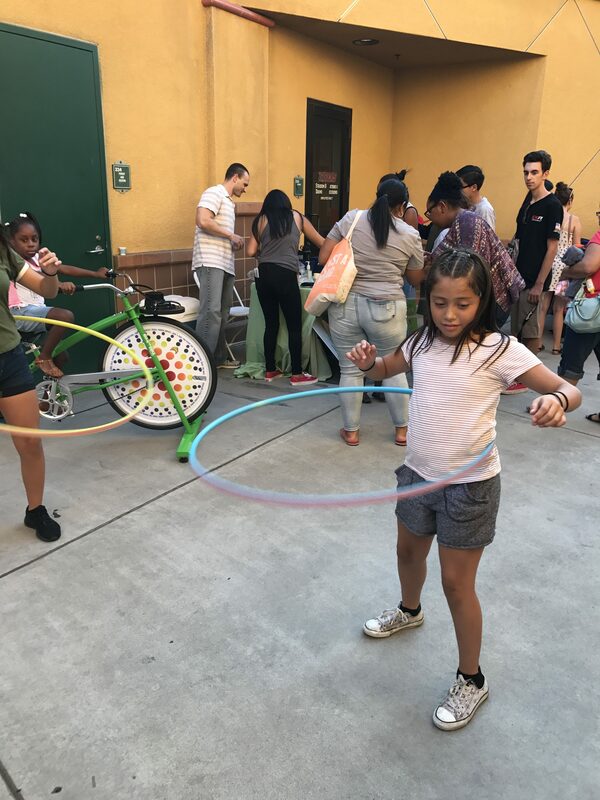 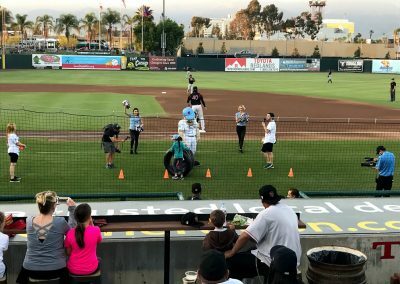 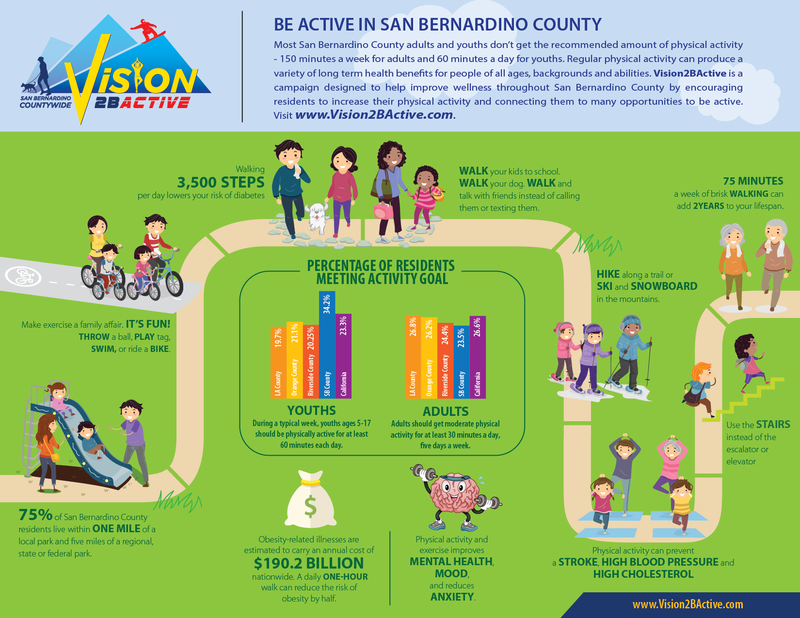 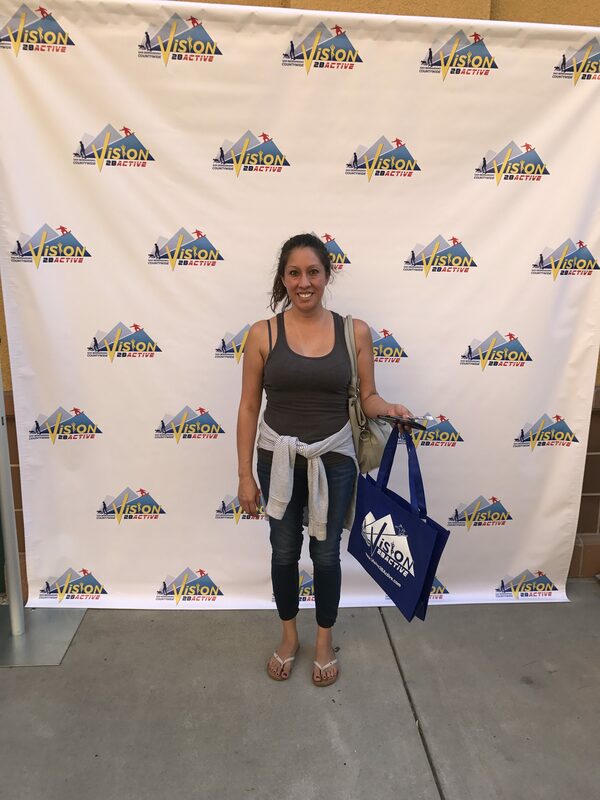 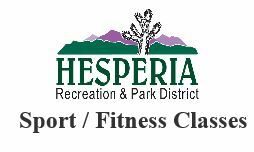 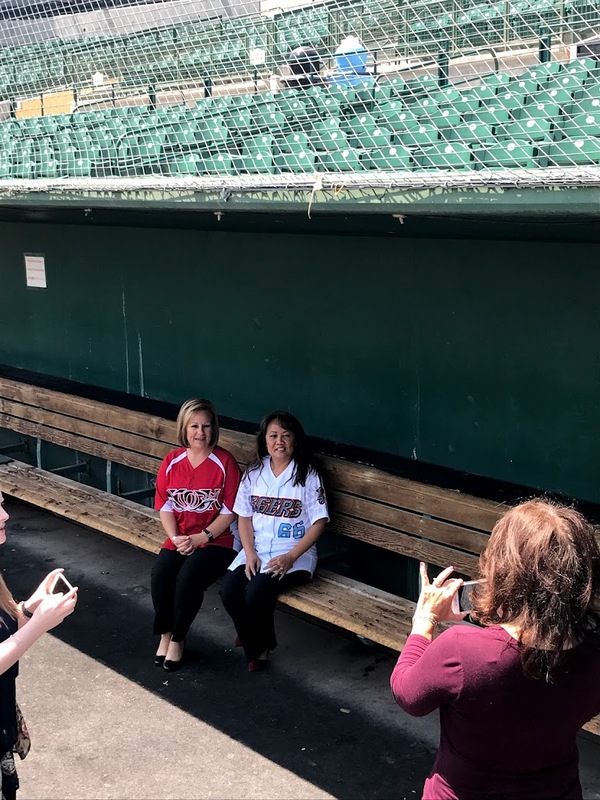 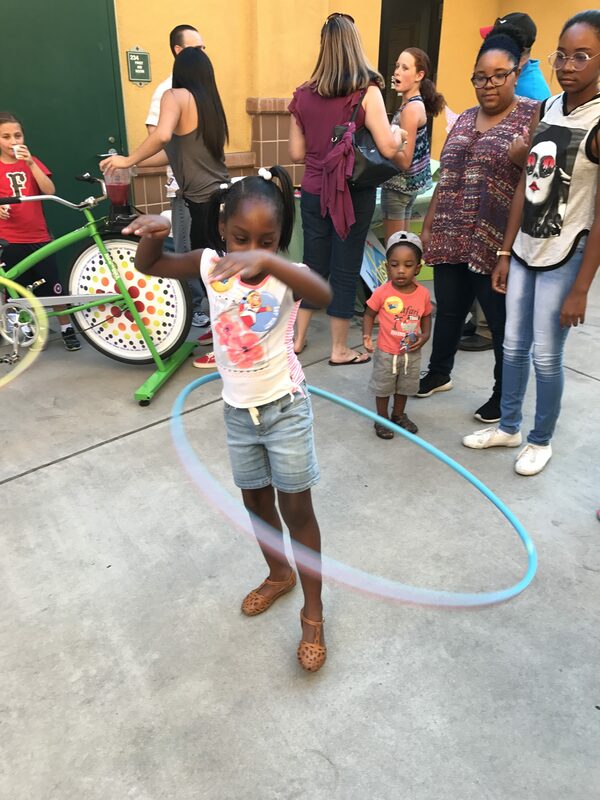 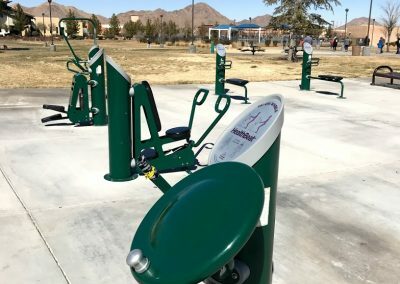 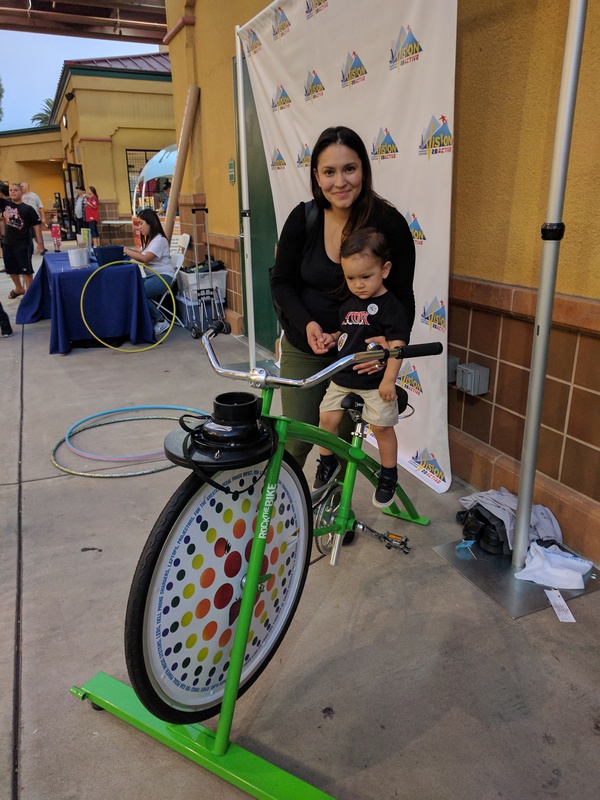 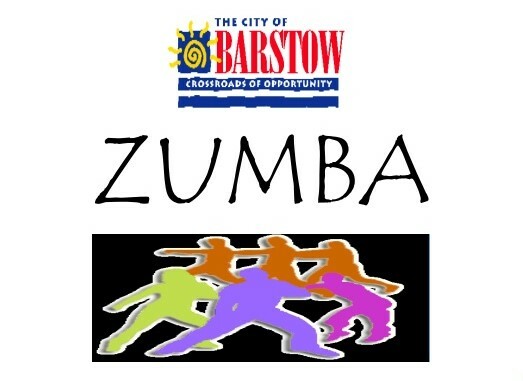 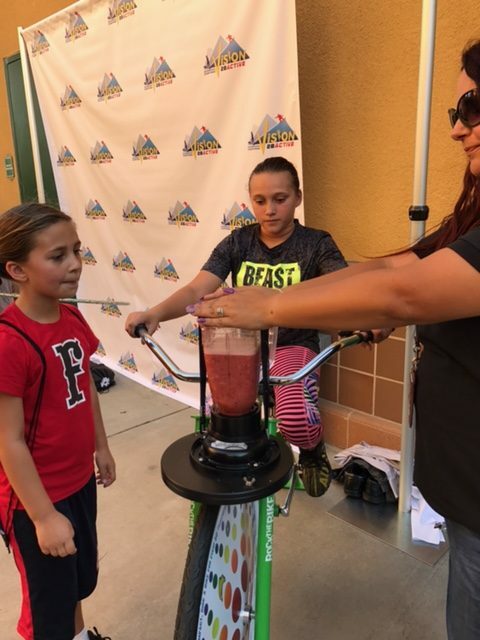 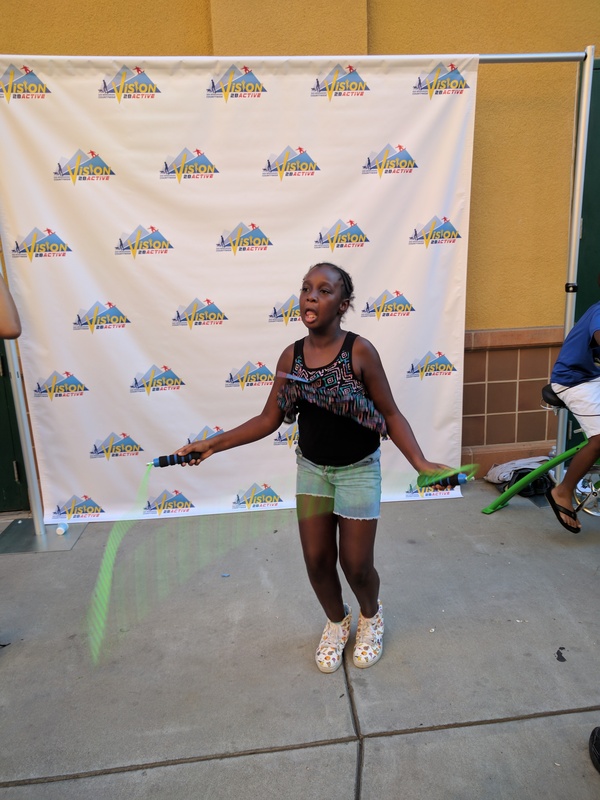 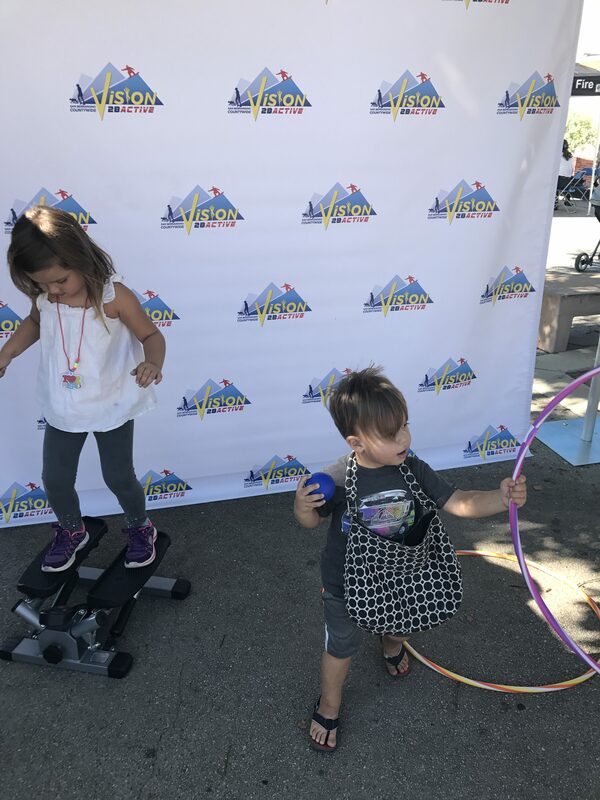 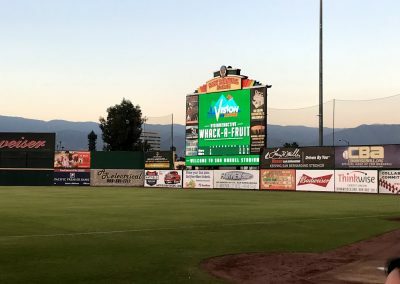 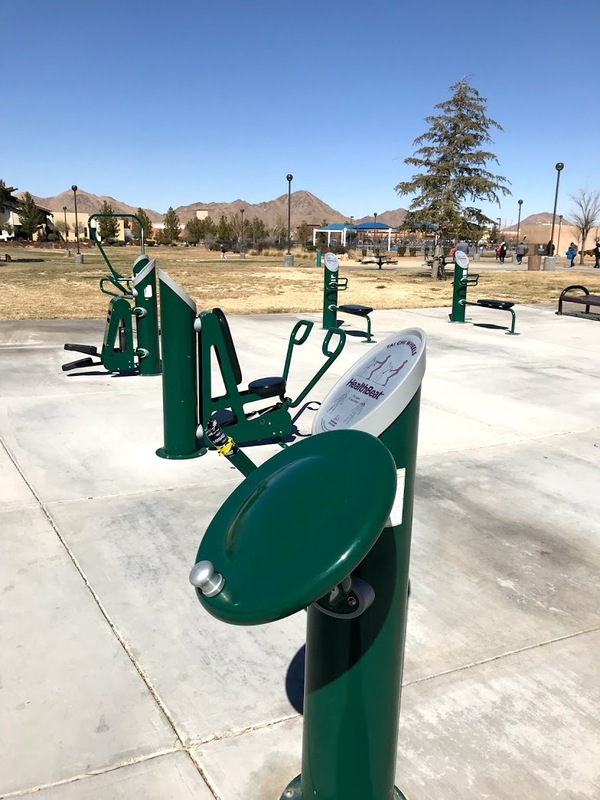 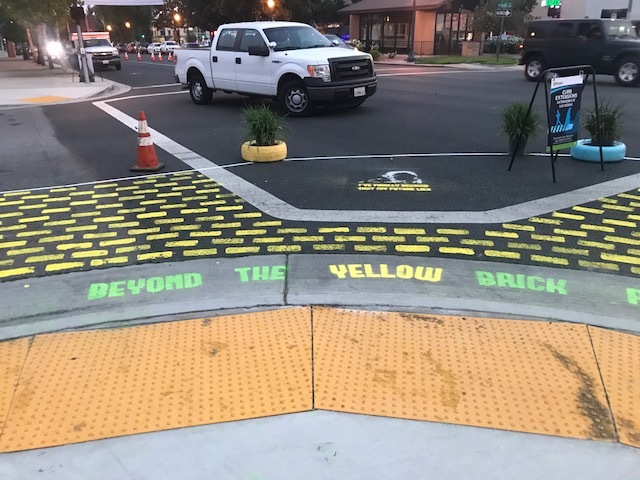 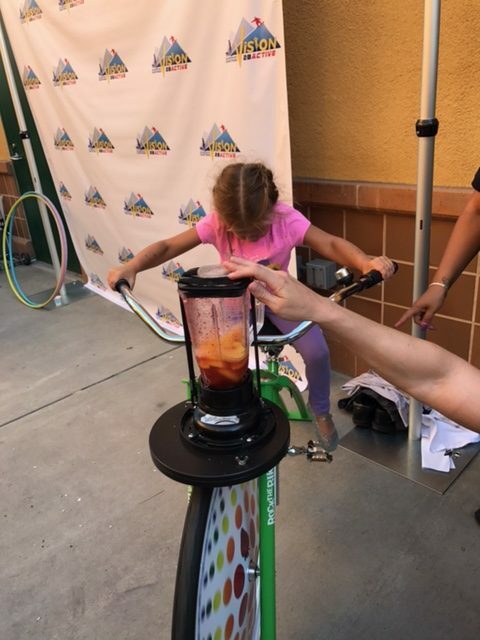 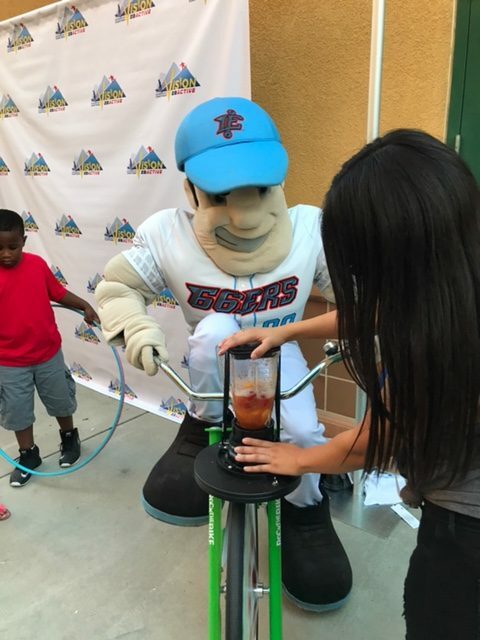 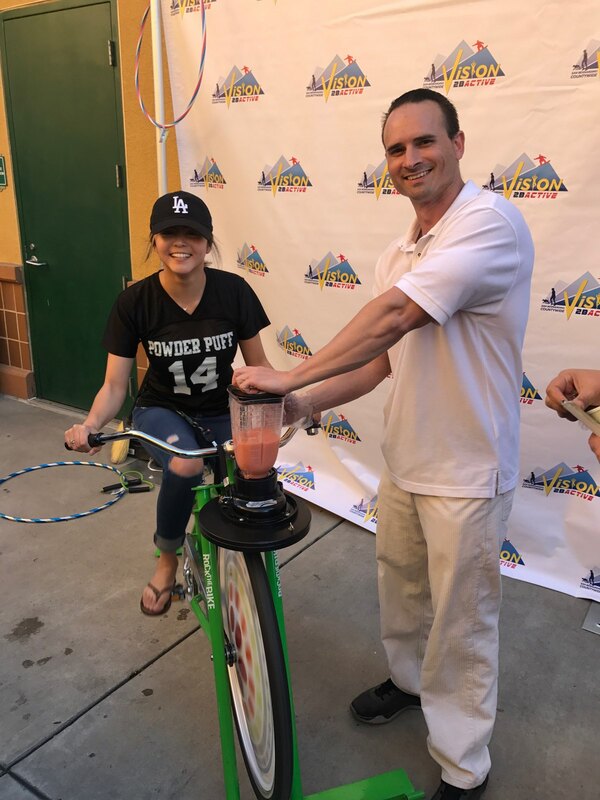 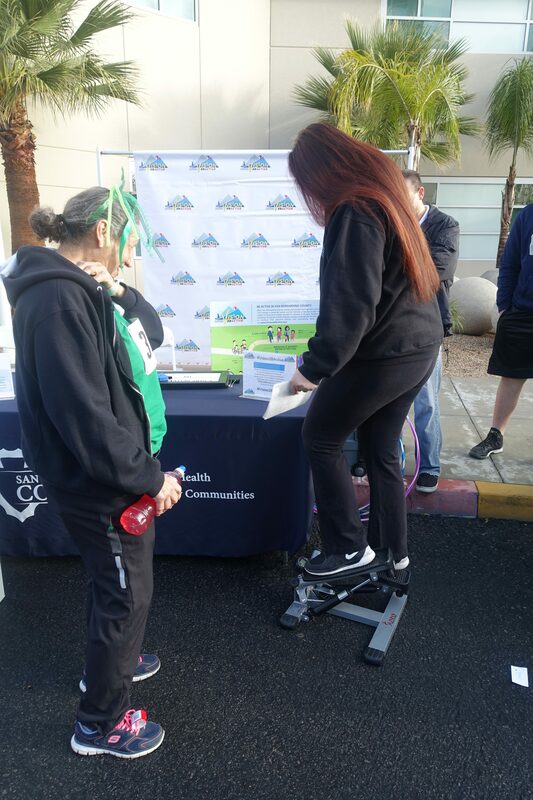 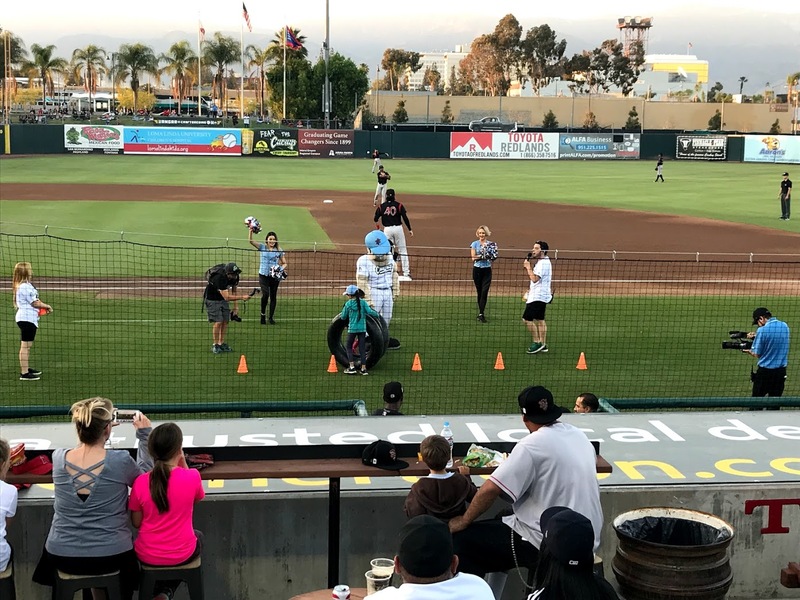 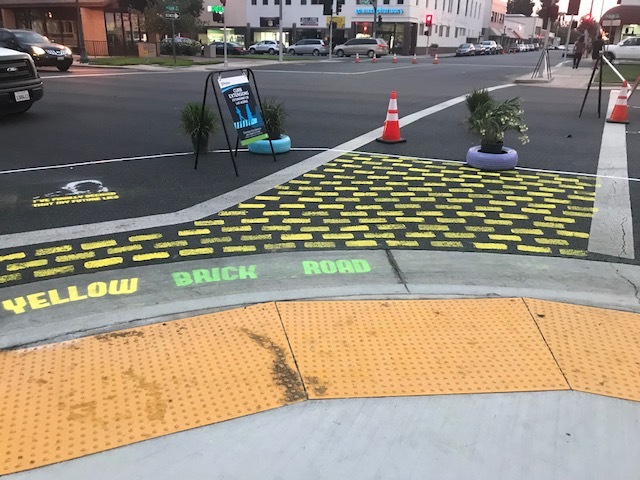 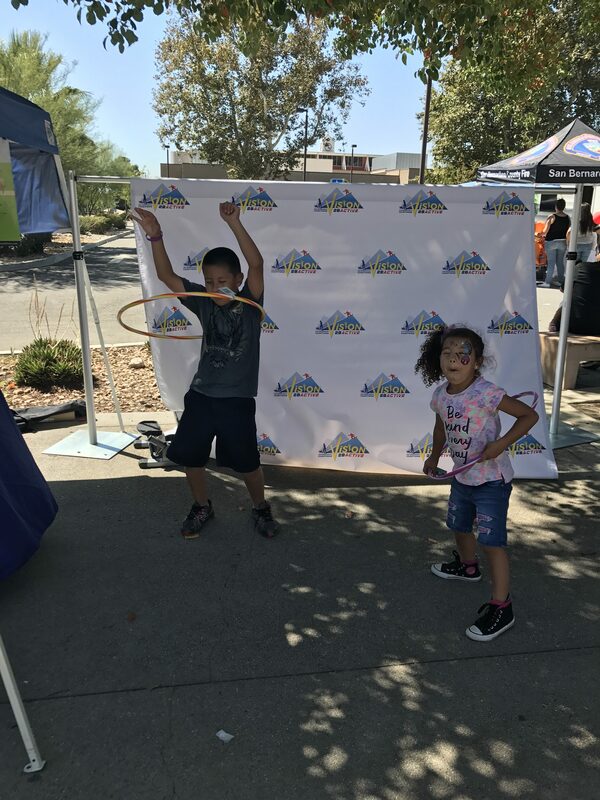 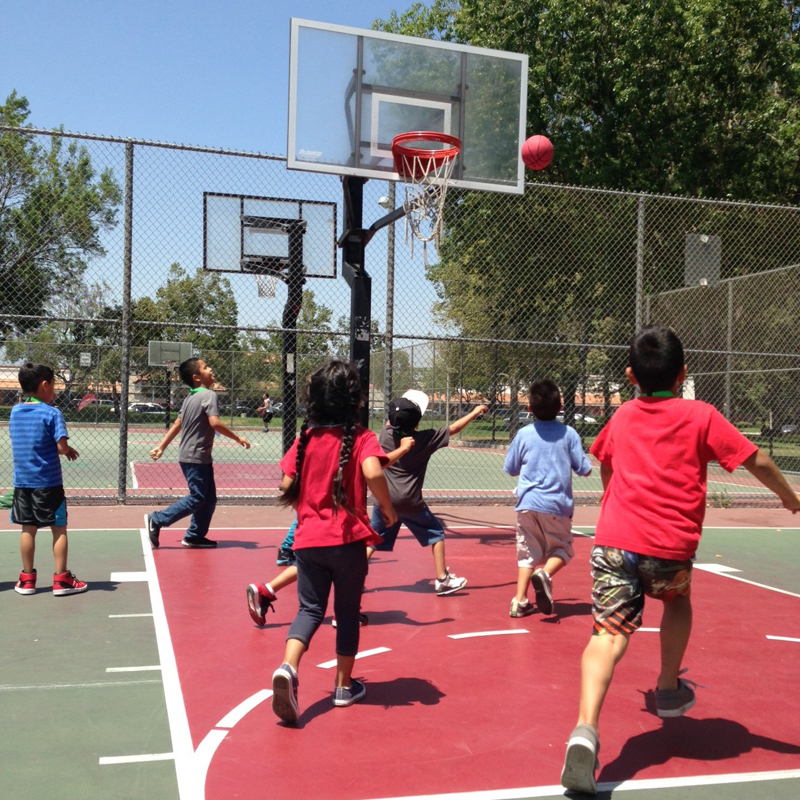 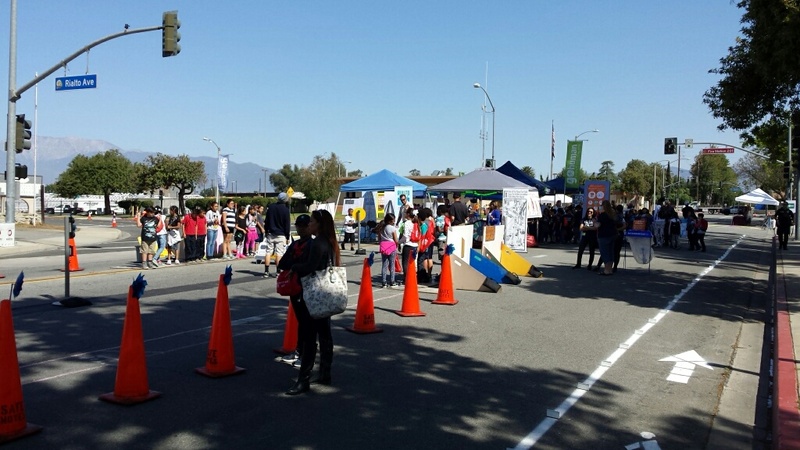 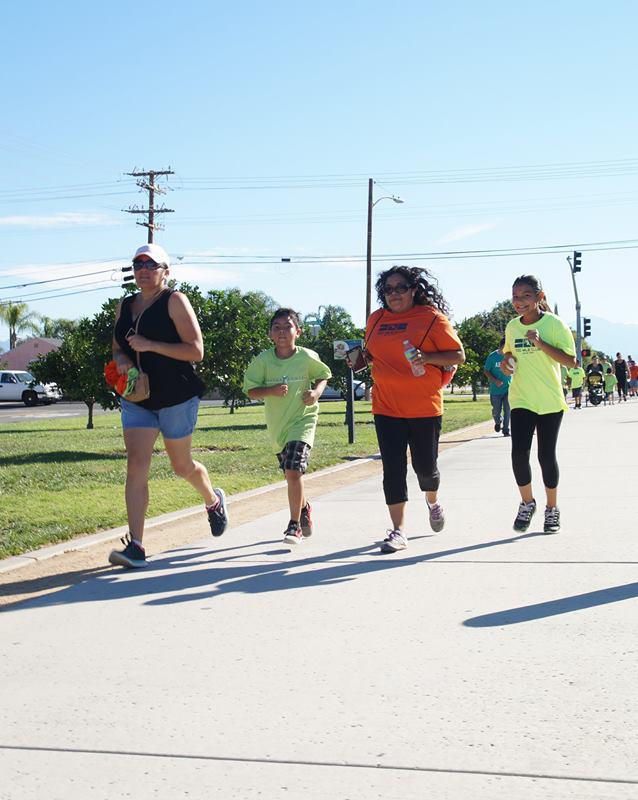 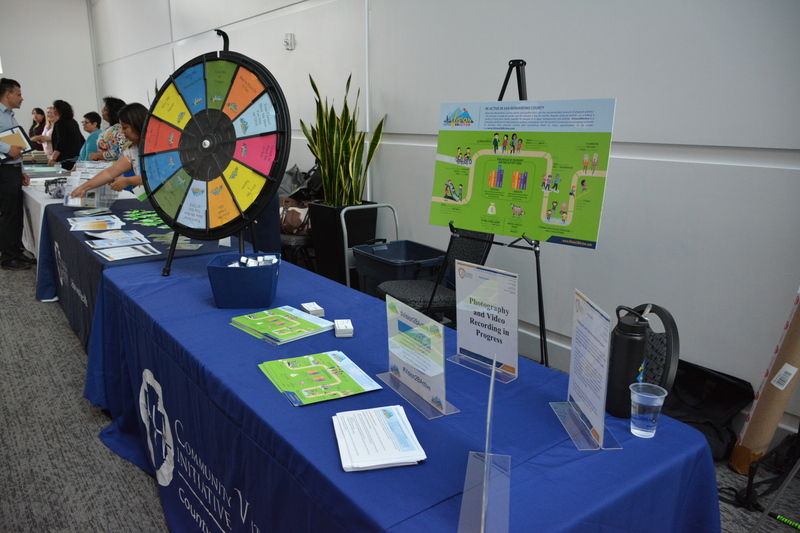 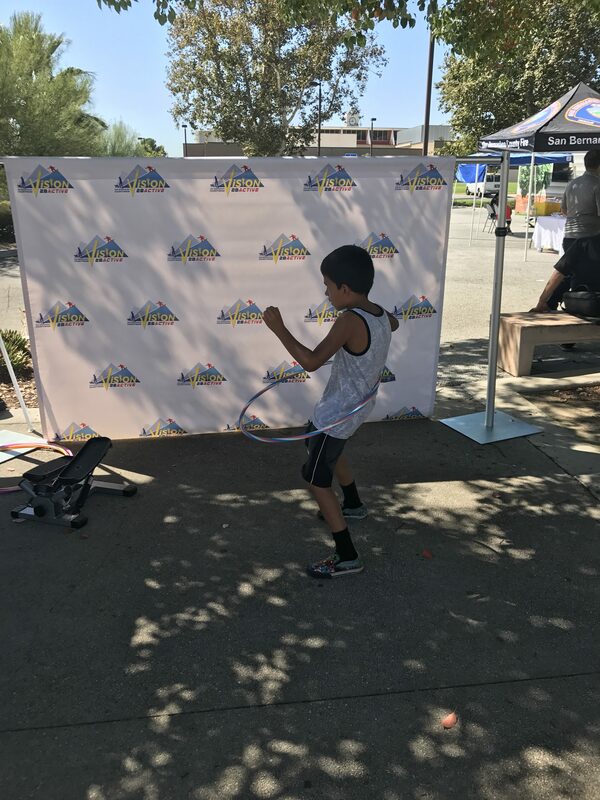 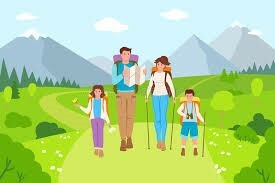 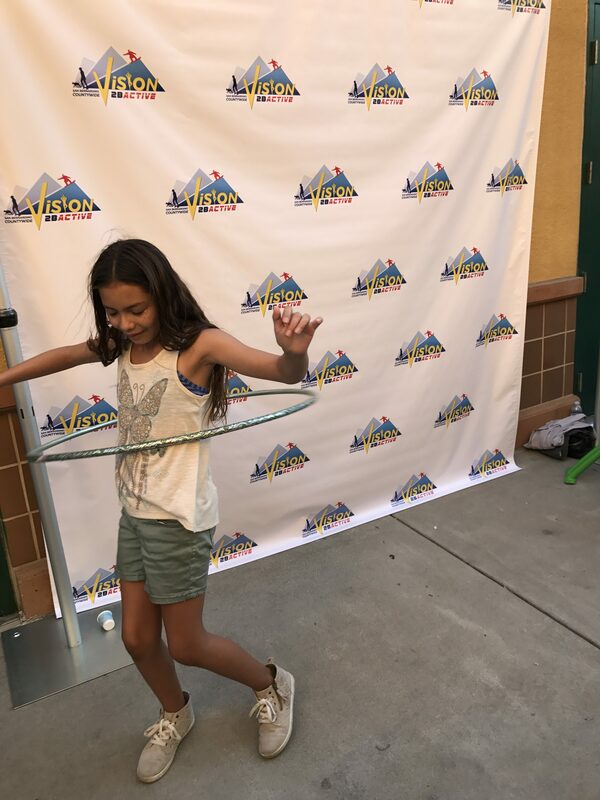 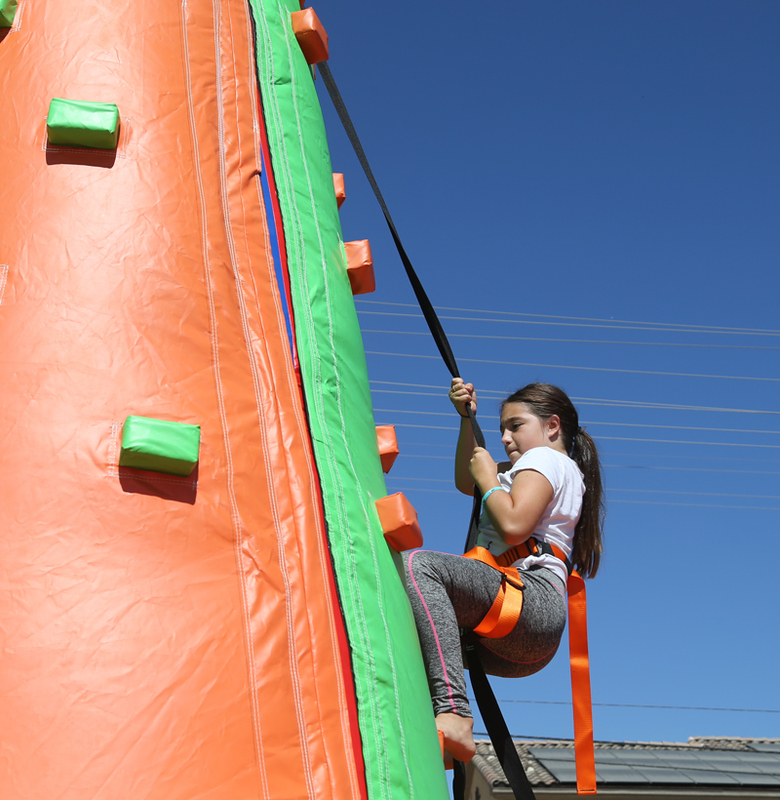 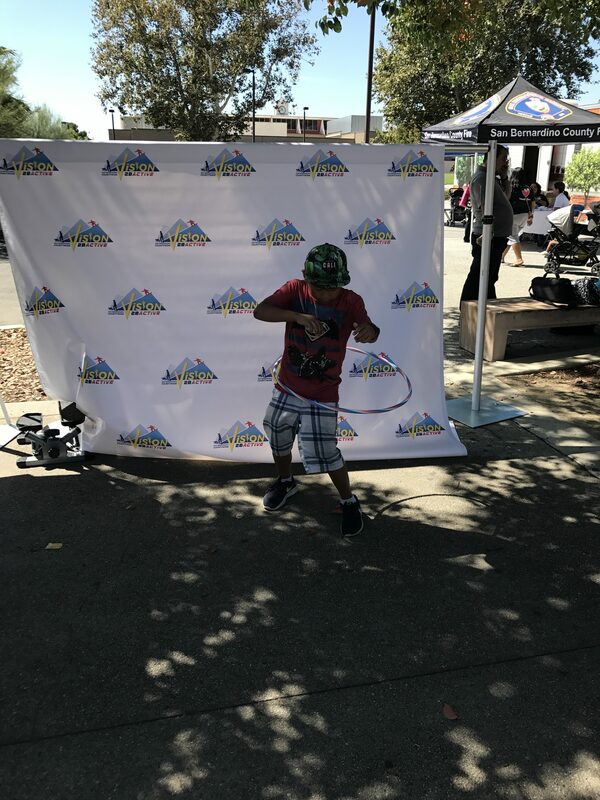 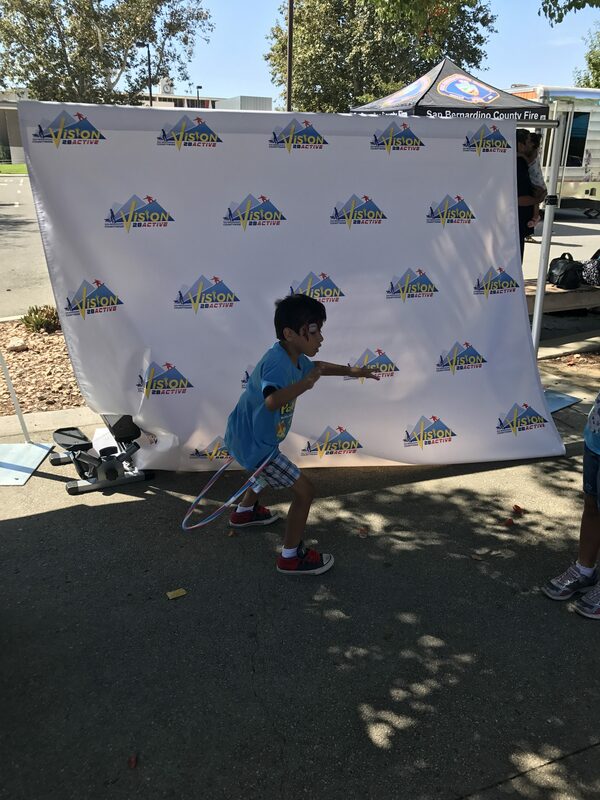 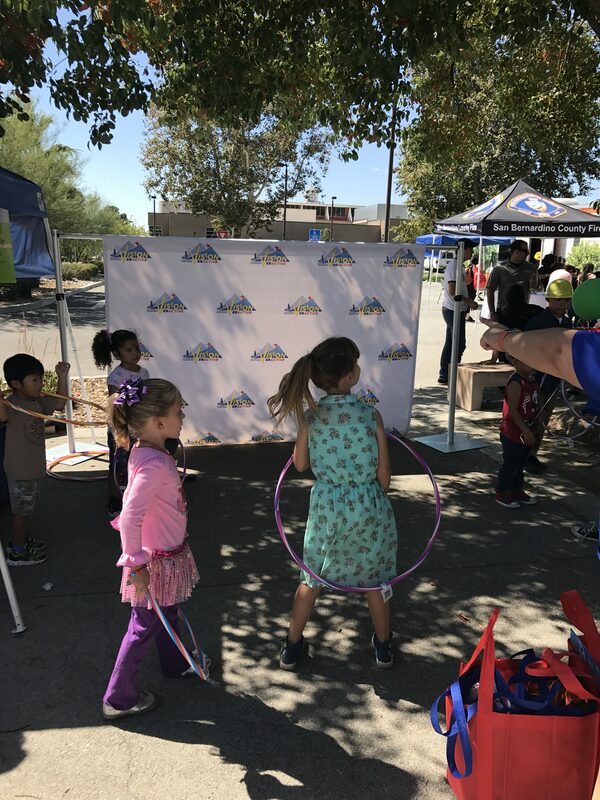 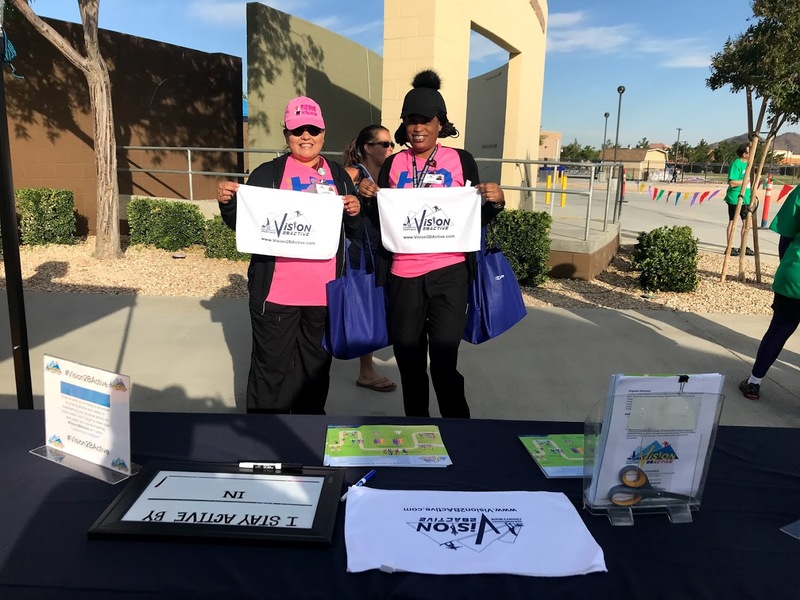 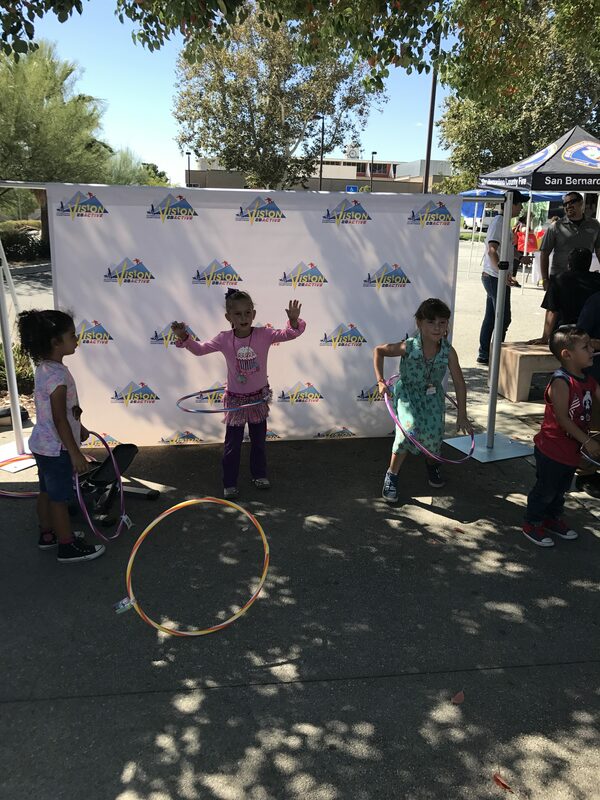 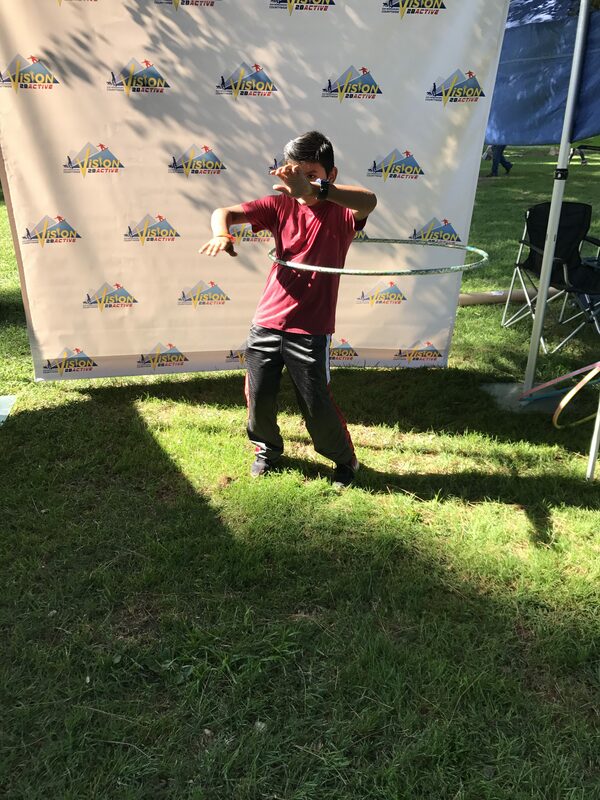 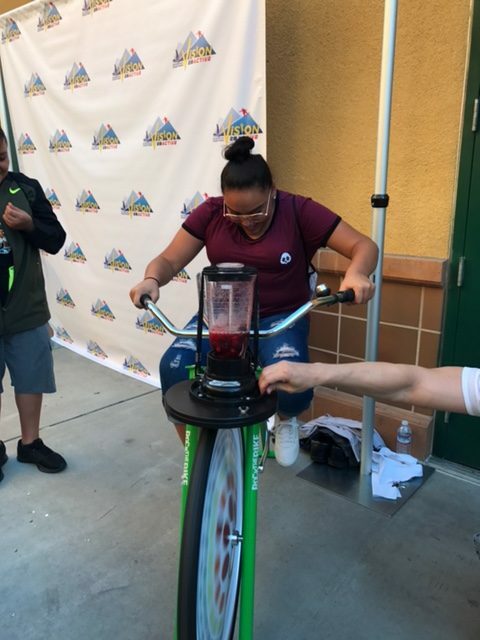 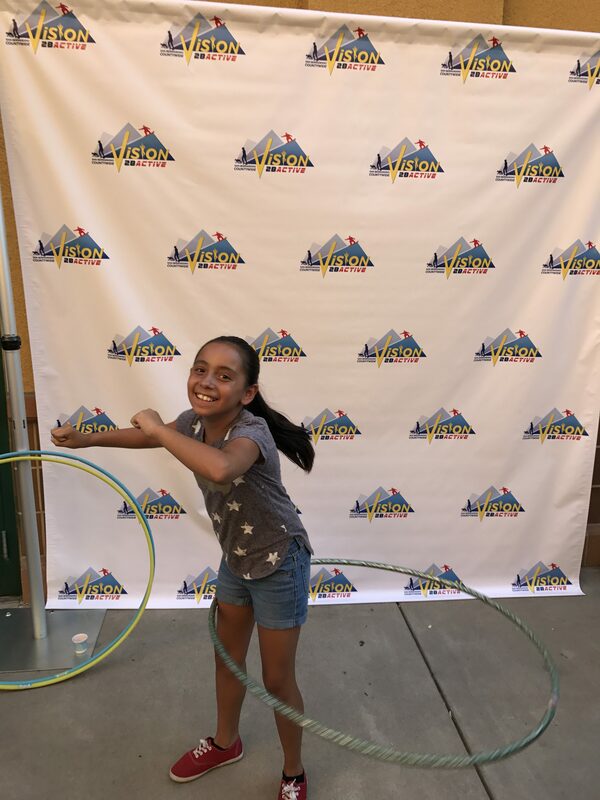 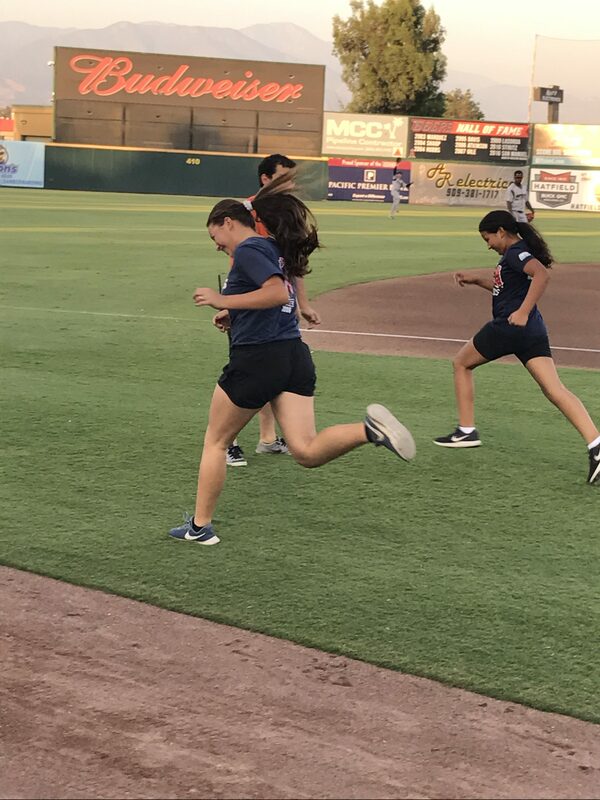 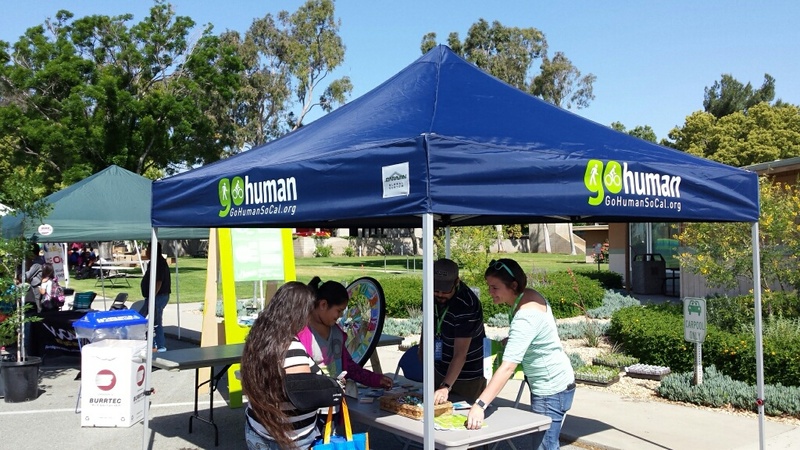 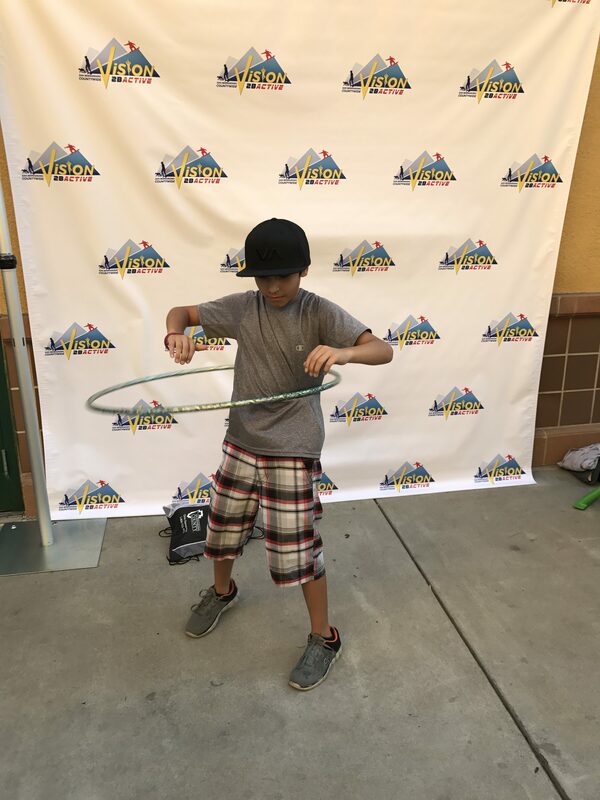 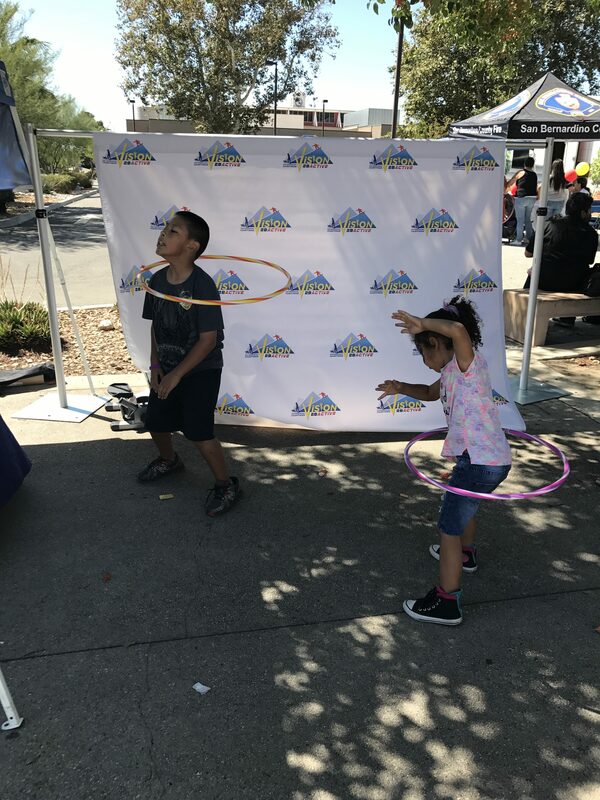 The Vision2BActive campaign aims to improve health and wellness in San Bernardino County by encouraging residents to increase their physical activity and connecting them to existing recreational programs, amenities and activities in their communities. 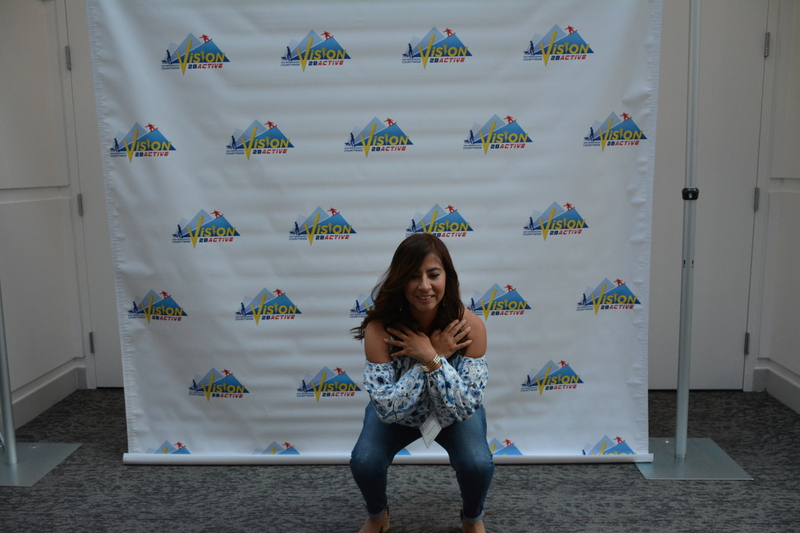 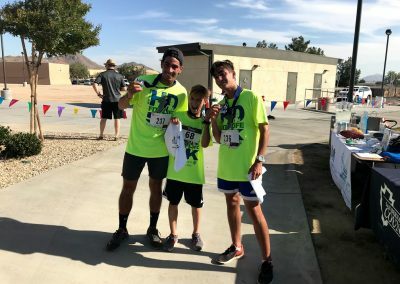 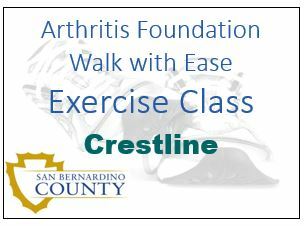 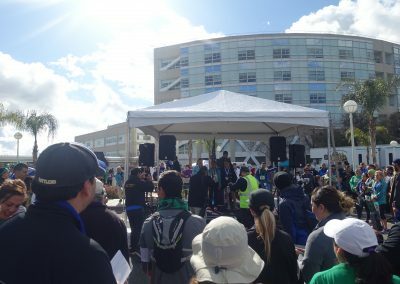 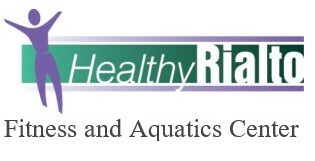 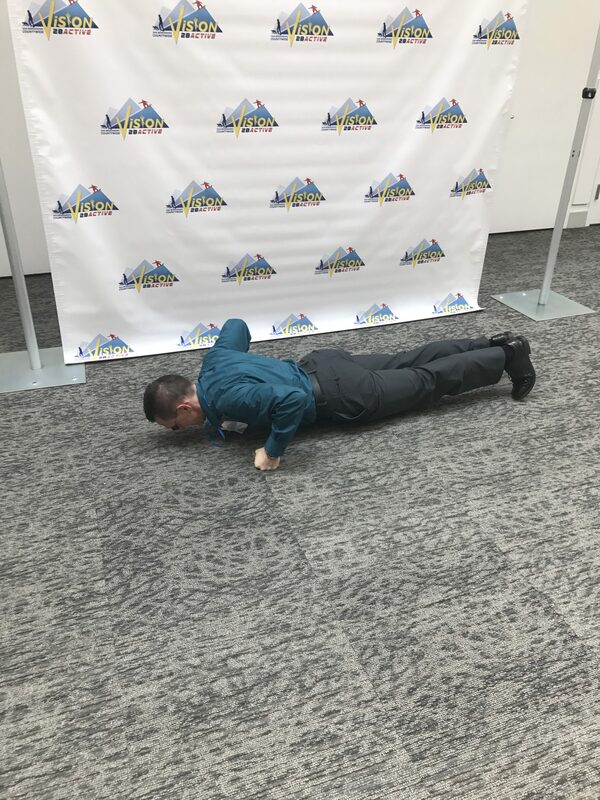 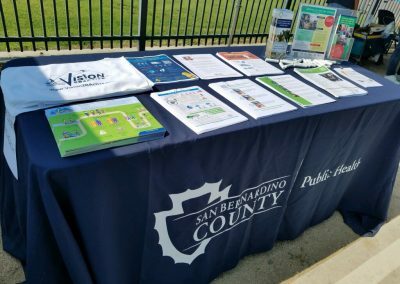 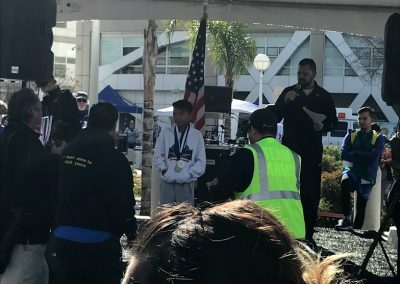 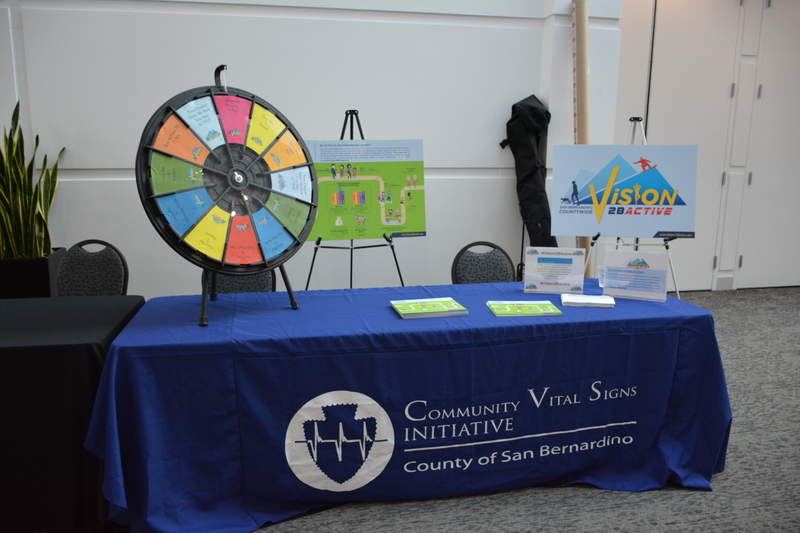 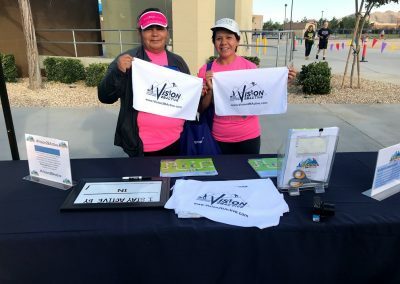 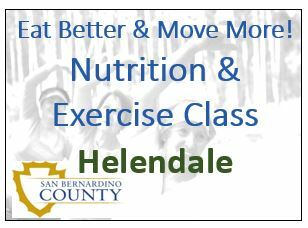 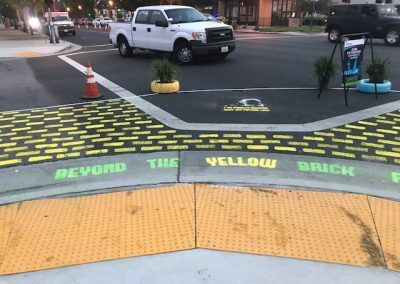 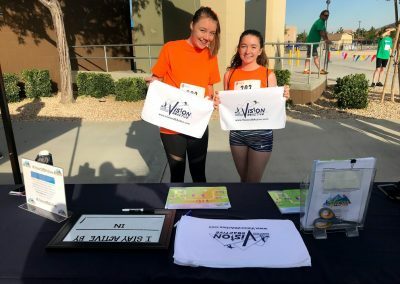 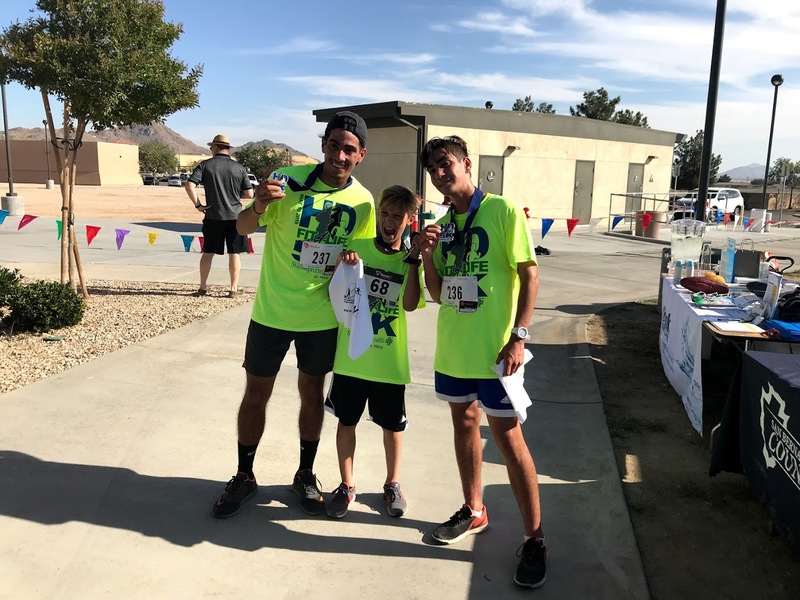 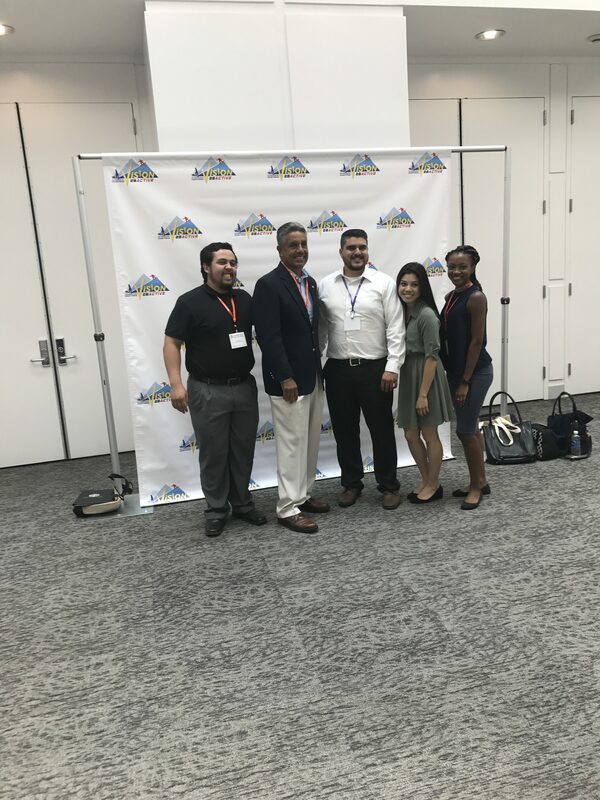 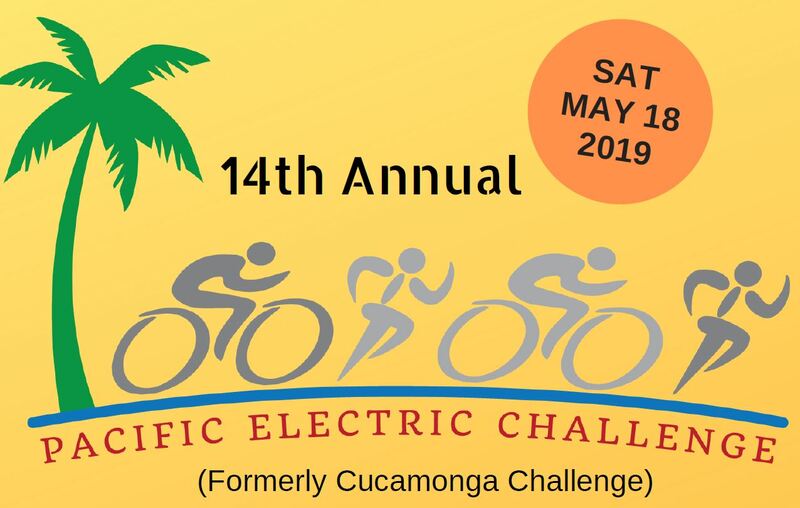 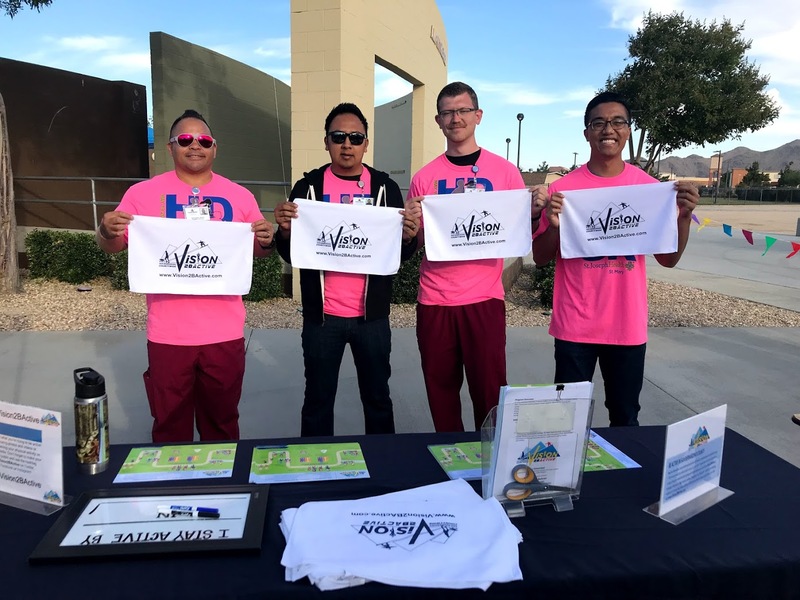 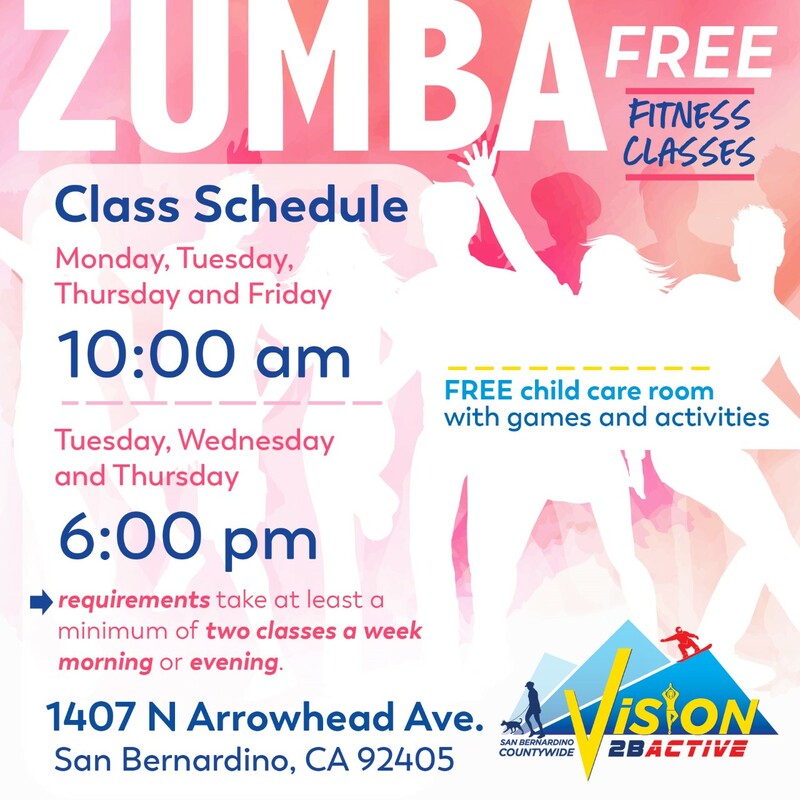 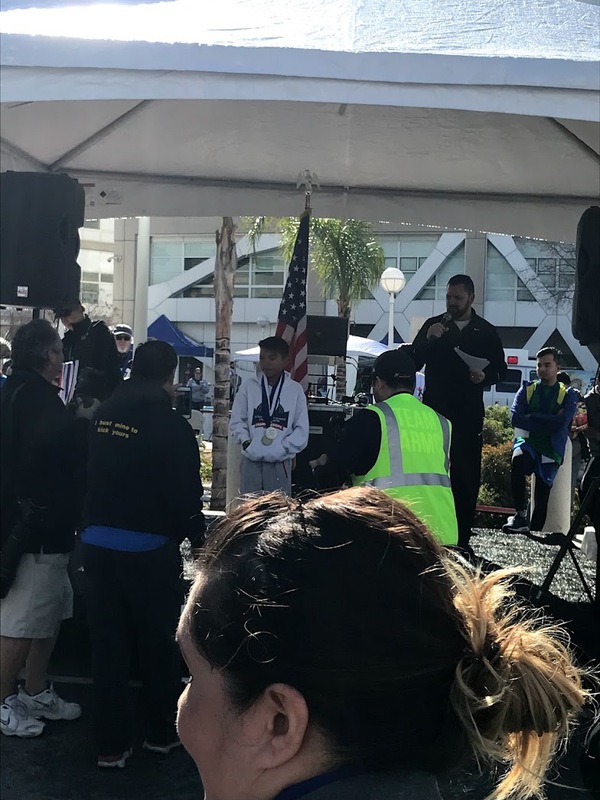 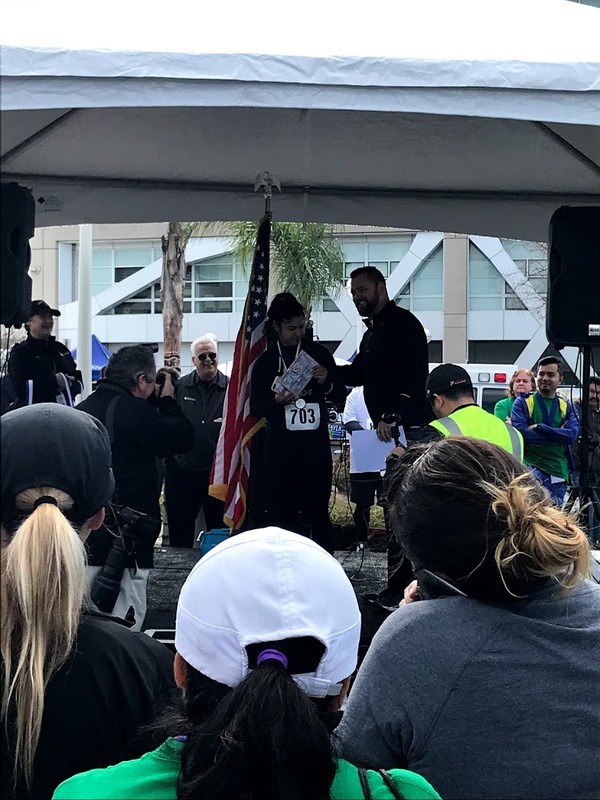 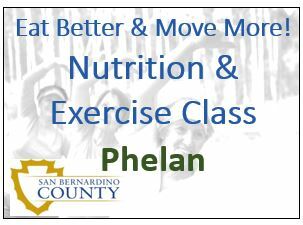 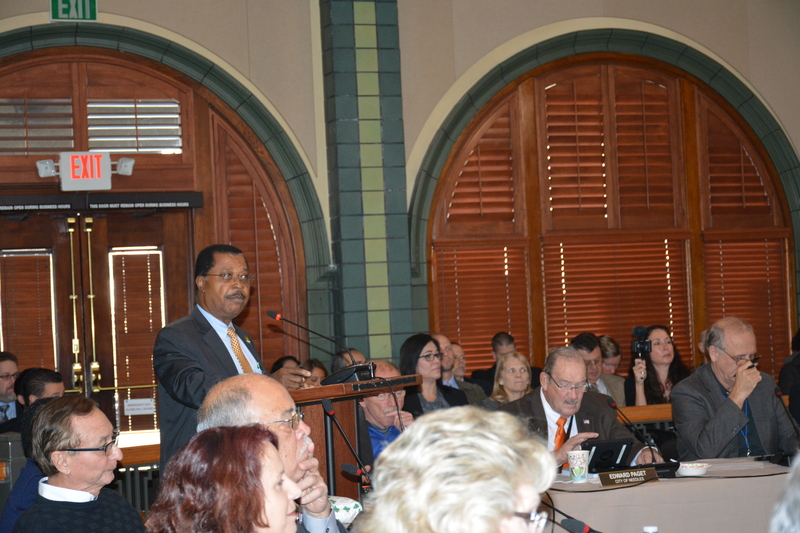 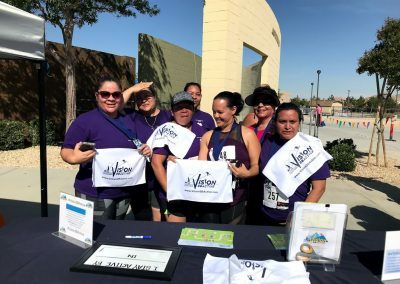 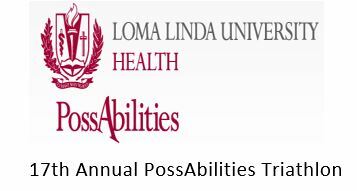 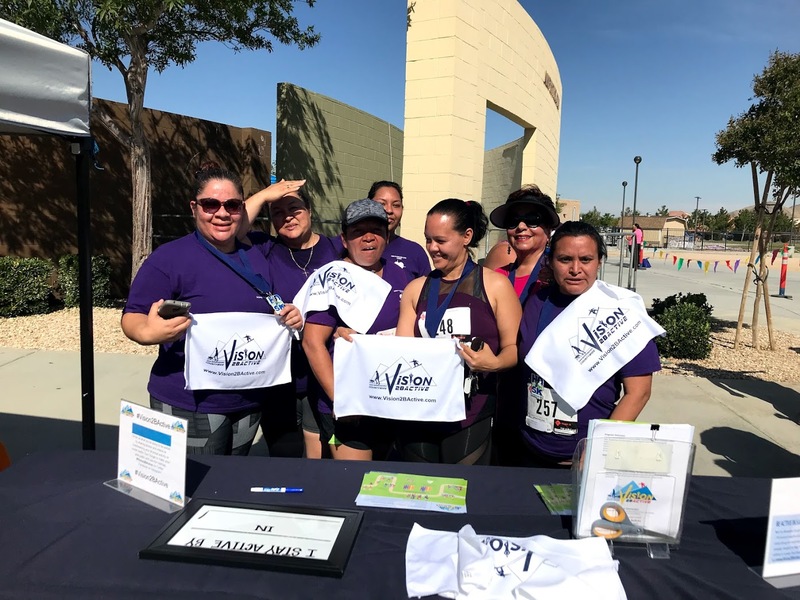 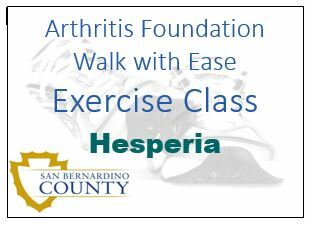 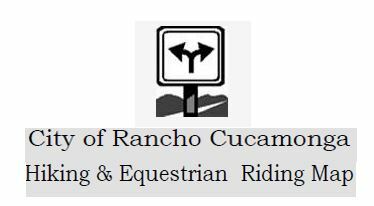 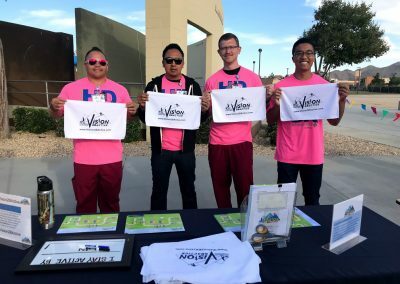 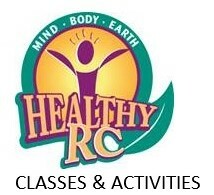 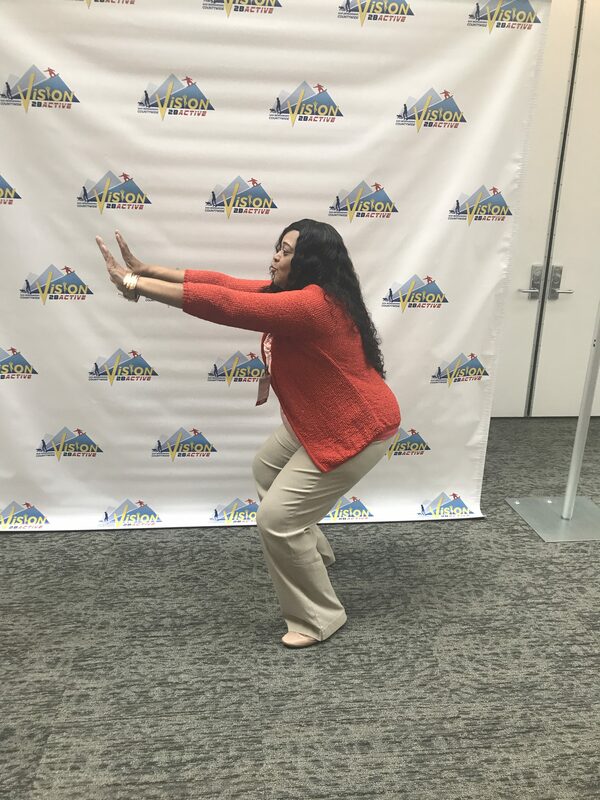 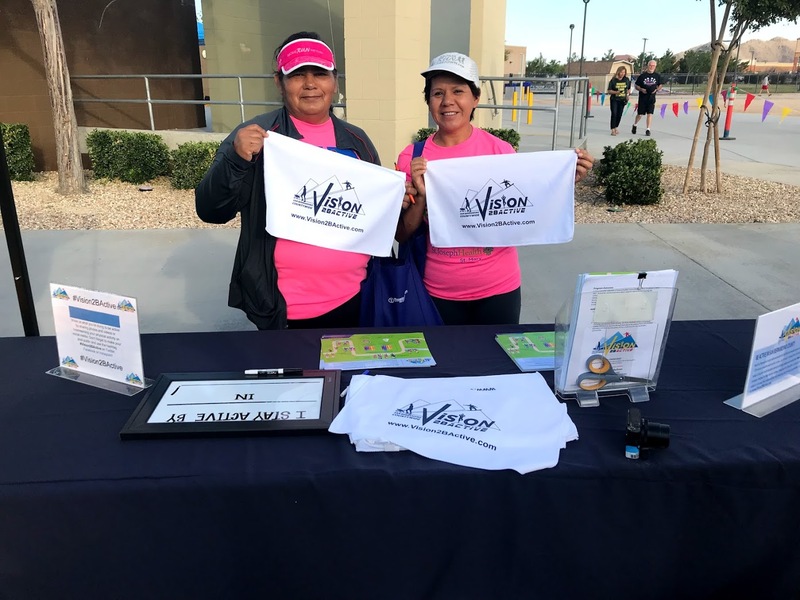 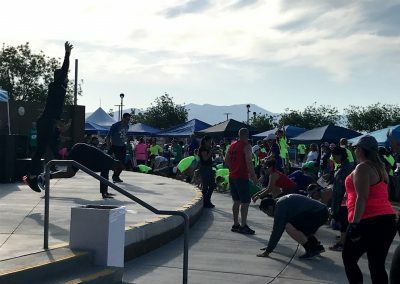 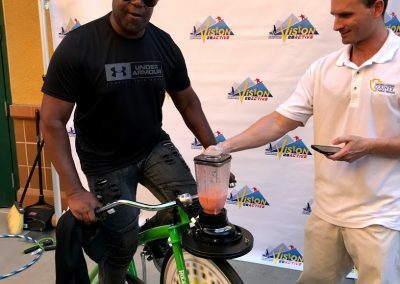 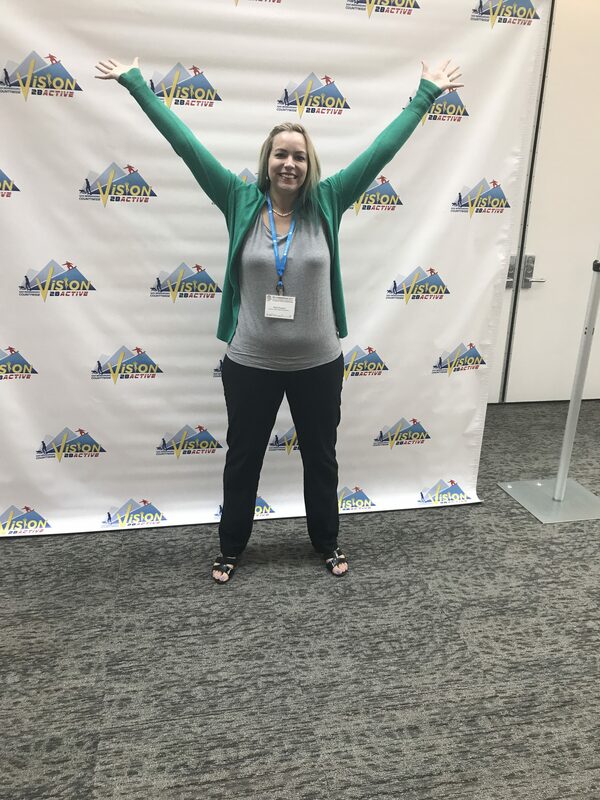 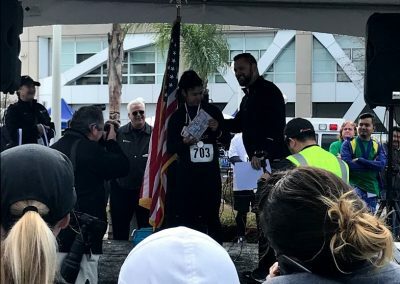 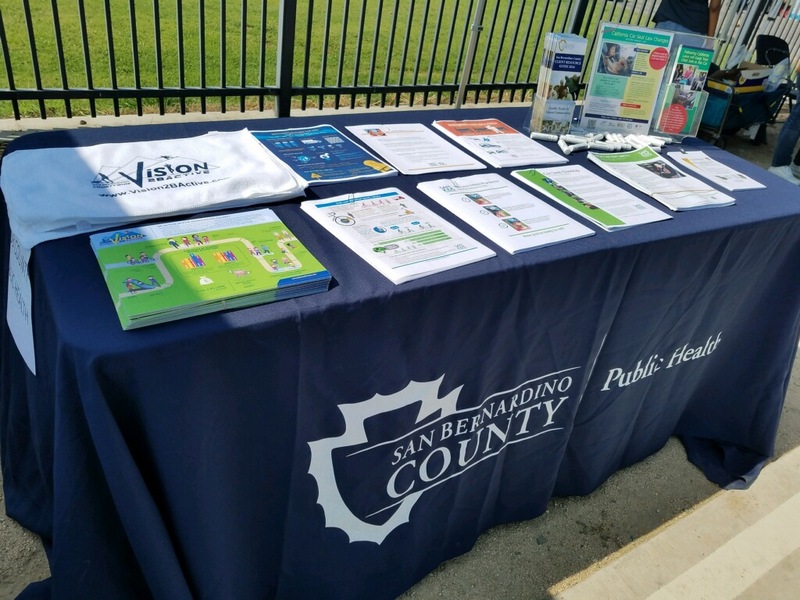 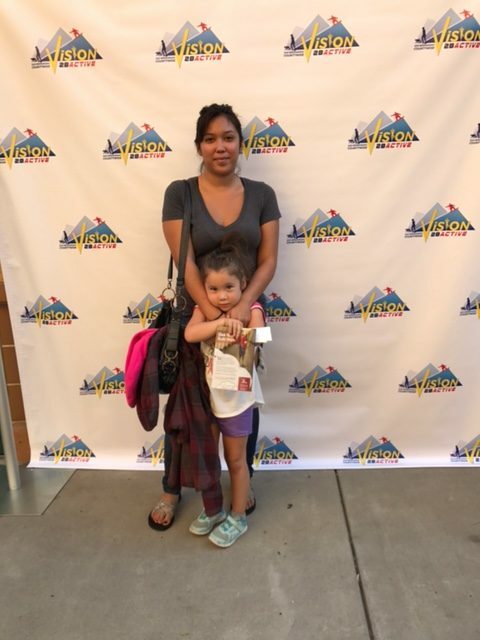 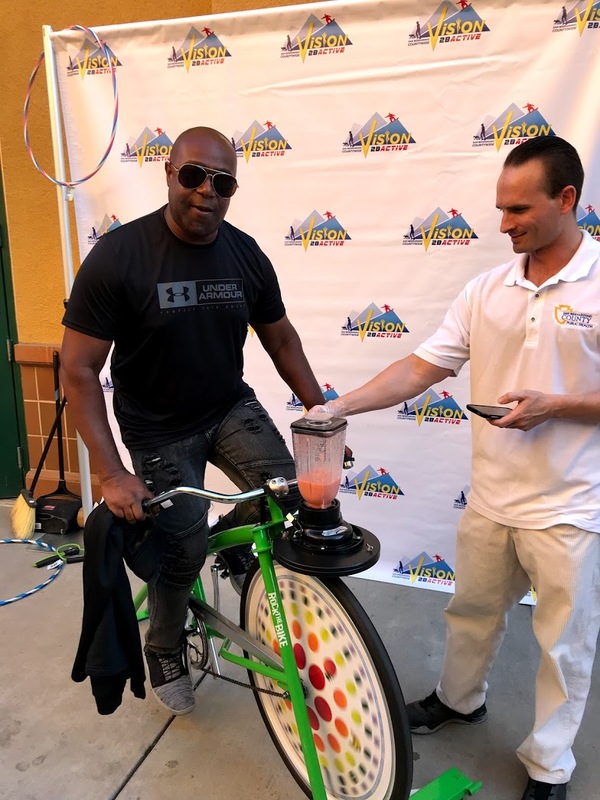 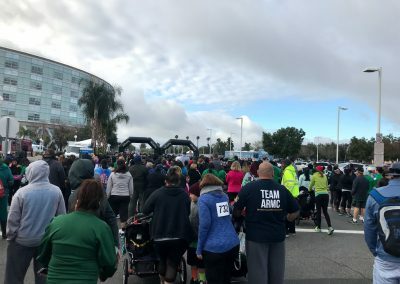 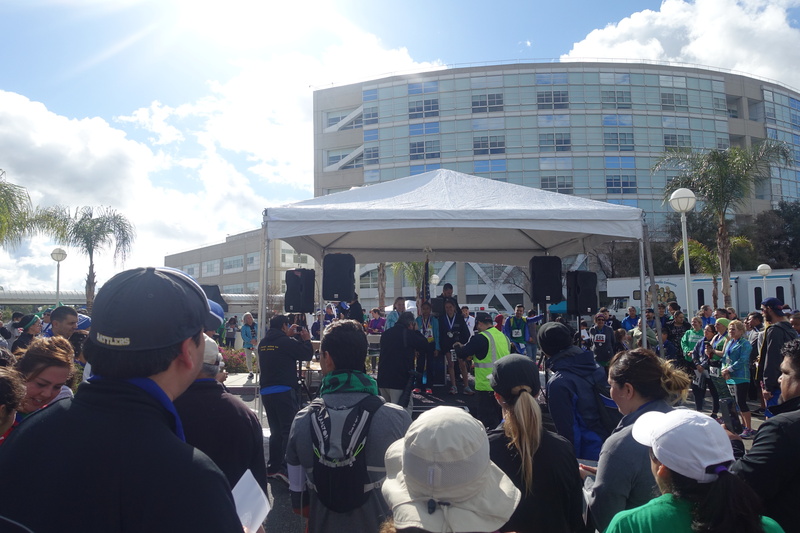 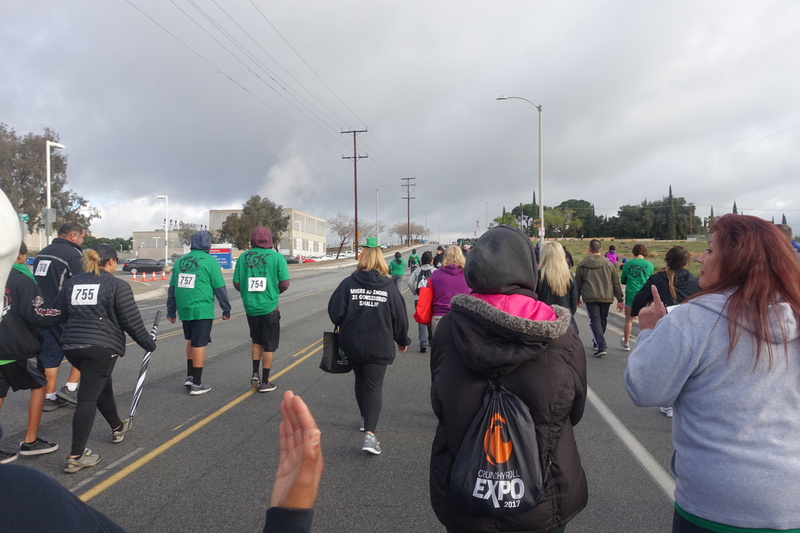 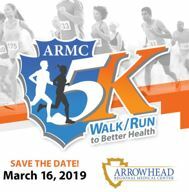 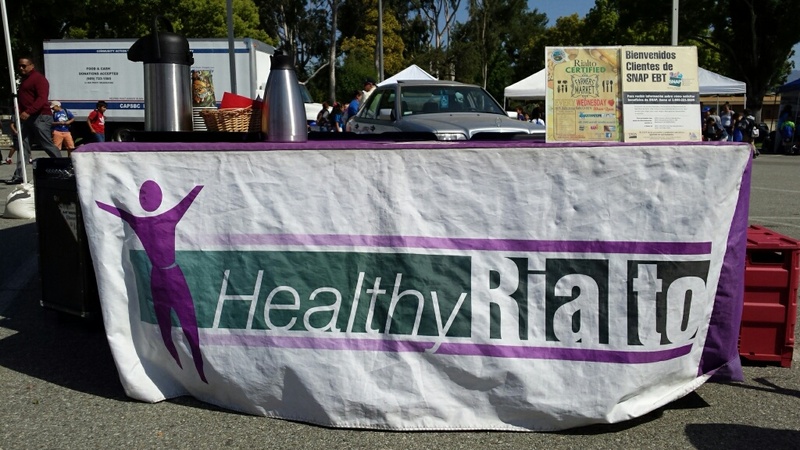 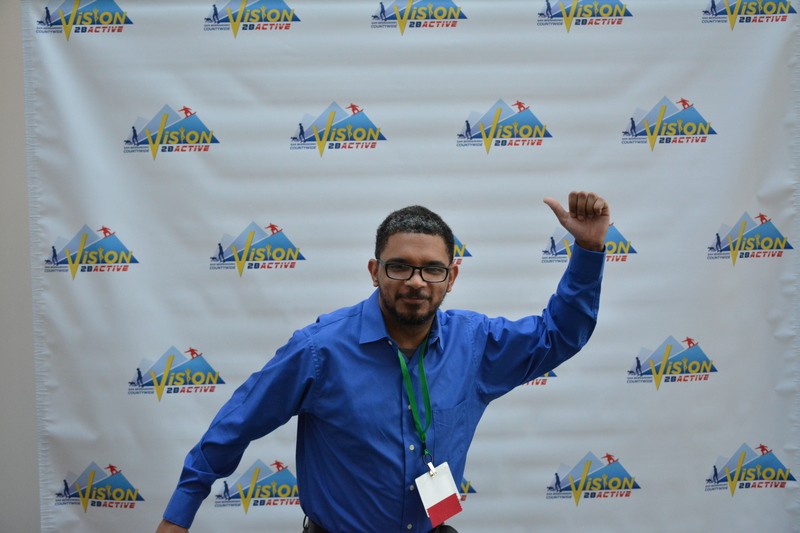 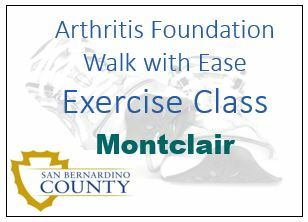 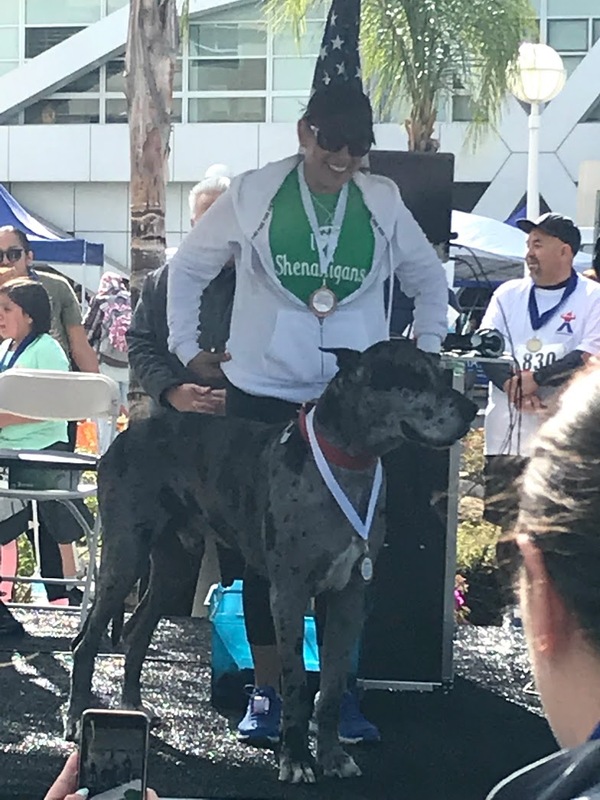 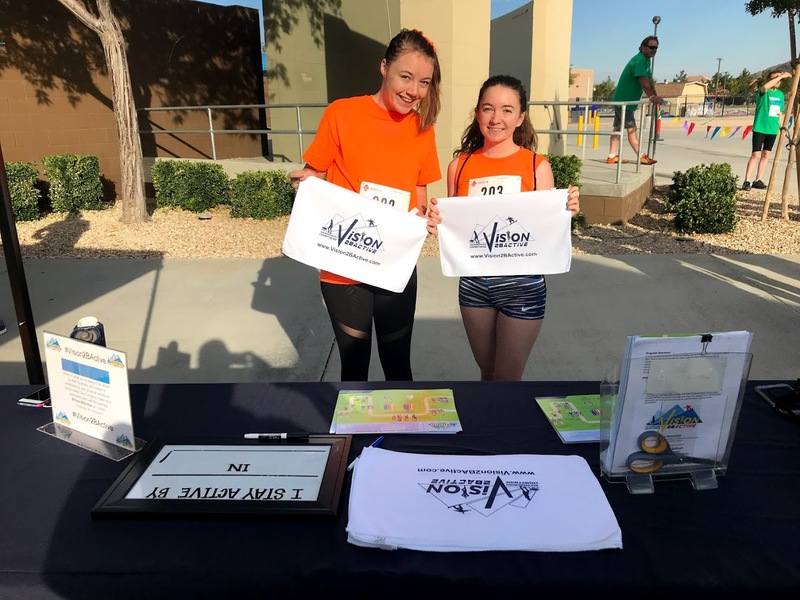 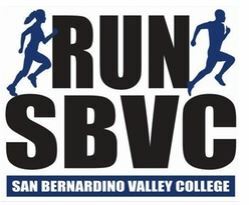 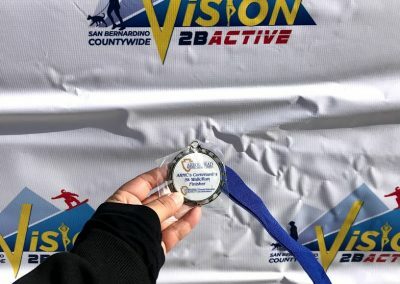 Vision2BActive invites all of San Bernardino County to participate in improving health and wellness in our community, to improve the quality of their lives and to advance our efforts to achieve the Countywide Vision. 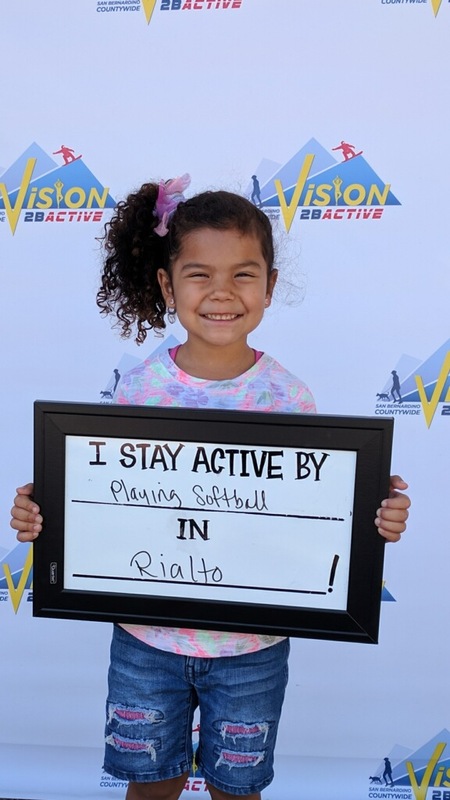 Show us what you’re doing to be active by sharing photos and videos or livestreaming your physical activity on social media. 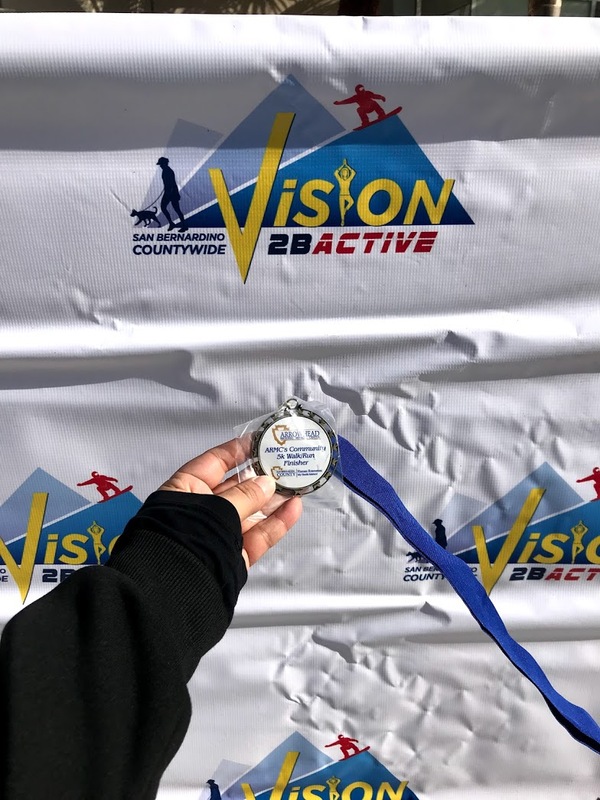 Don’t forget to make your post public and use the hashtag #Vision2BActive on Twitter, Facebook or Instagram! 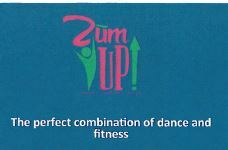 View more details here.